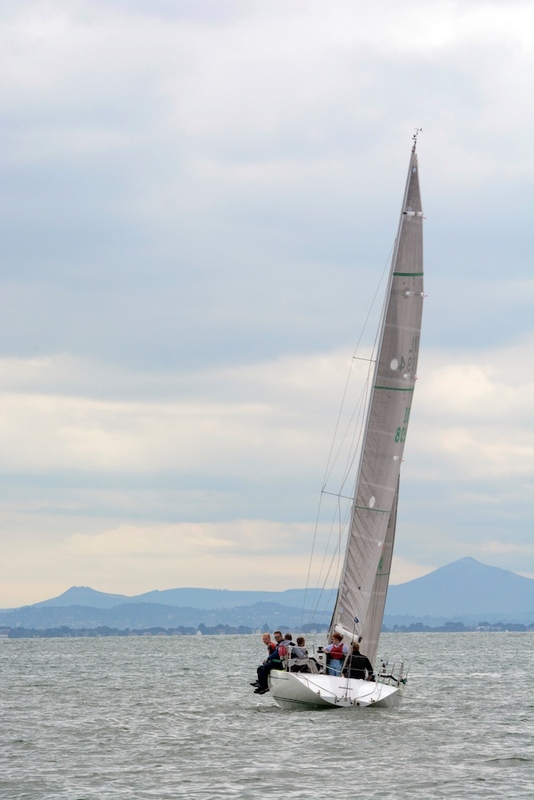 Come on down for a drink and enjoy the sunset. 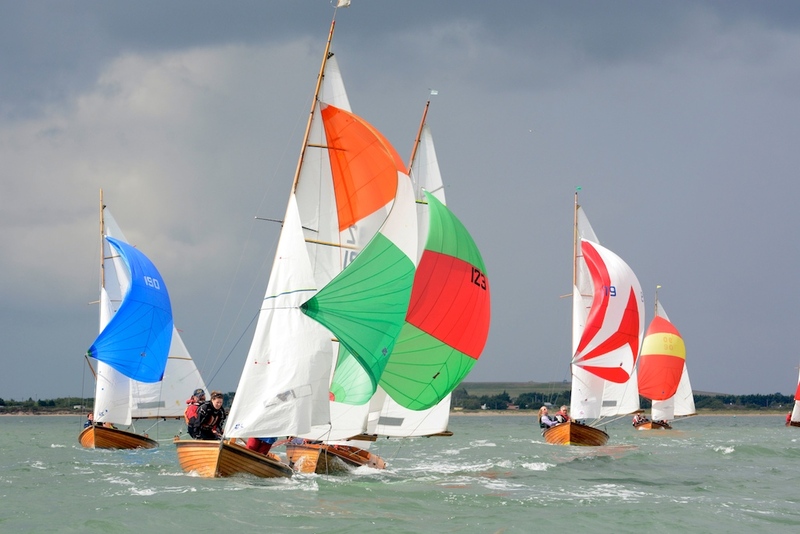 Rush Sailing Club was founded in 1954 by a group of passionate local enthusiasts who built their own boats and launched them off the beach. 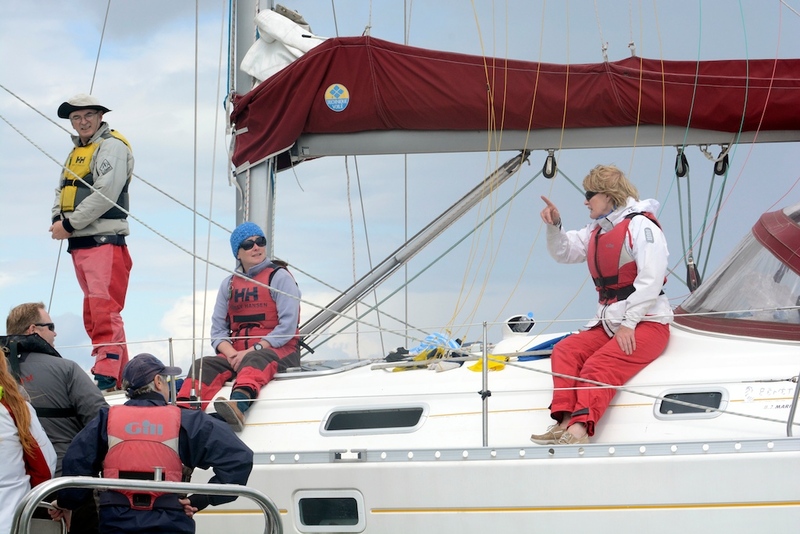 Still passionate about our sport, we can now boast superb facilities, while proudly maintaining the volunteering spirit and sense of community that has got us where we are! 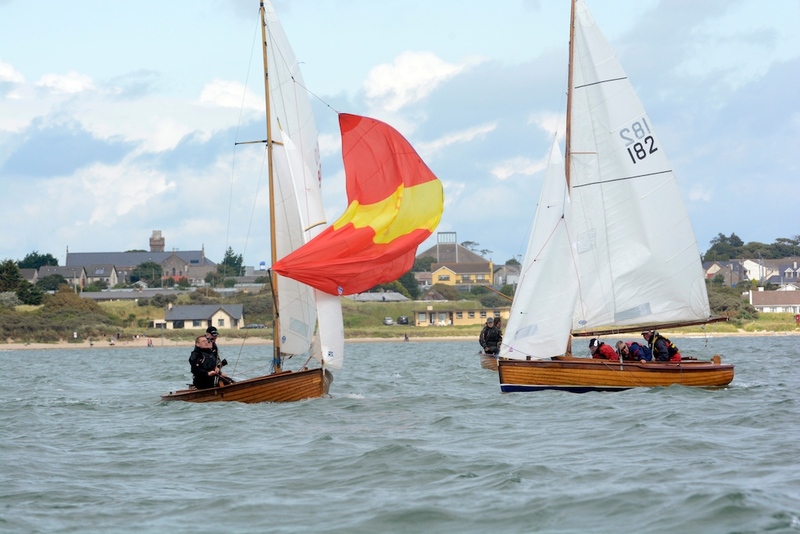 Our primary aim is to promote sailing and water sports in general, including motor boating, rowing, diving and kayaking. 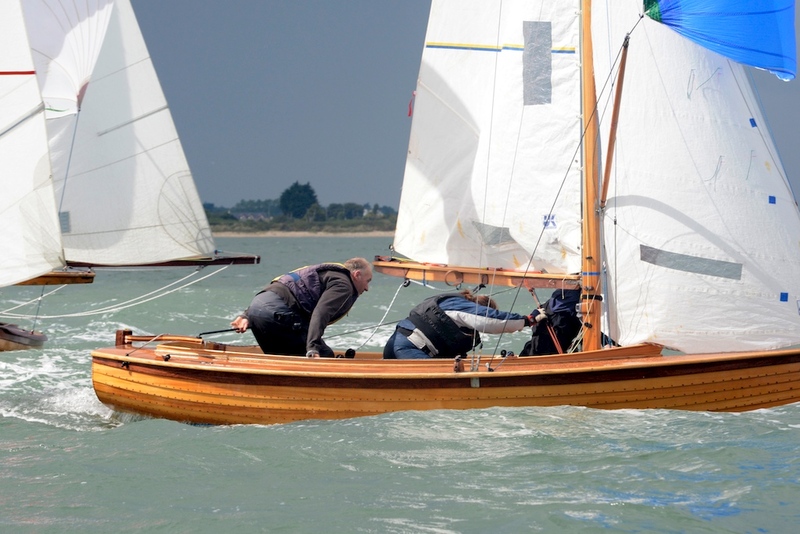 While new members will require a proposer and seconder on the application form, please do not hesitate to contact us if you have no contacts already and we will arrange for members to meet you. 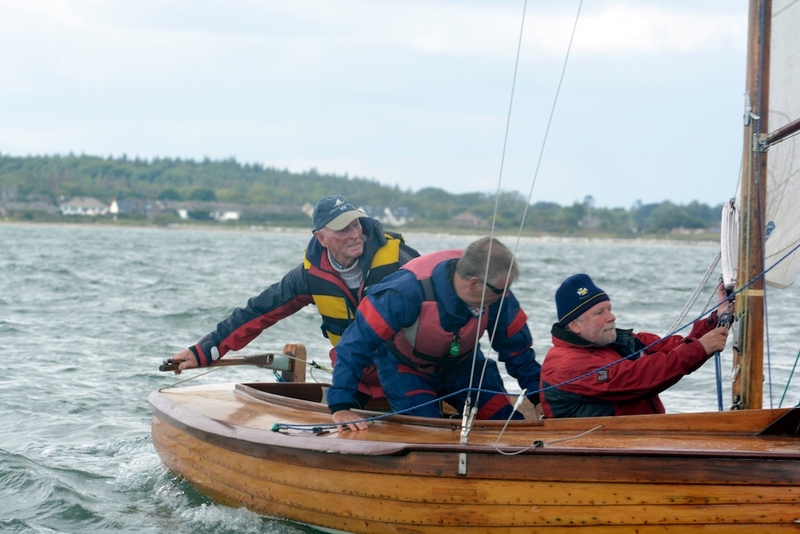 Alternatively, just call in anytime the club is open and ask for a committee member. 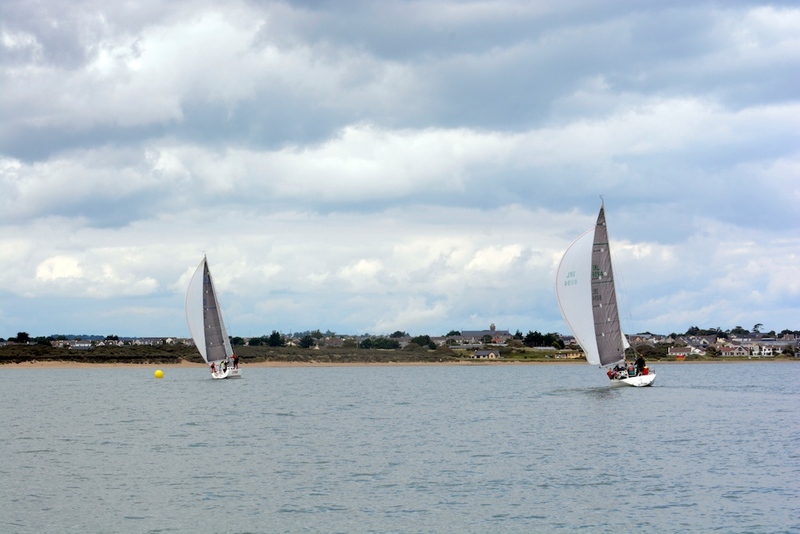 The bar is open on Wednesday, Friday, Saturday and Sunday evenings; check the sailing schedule for activities. 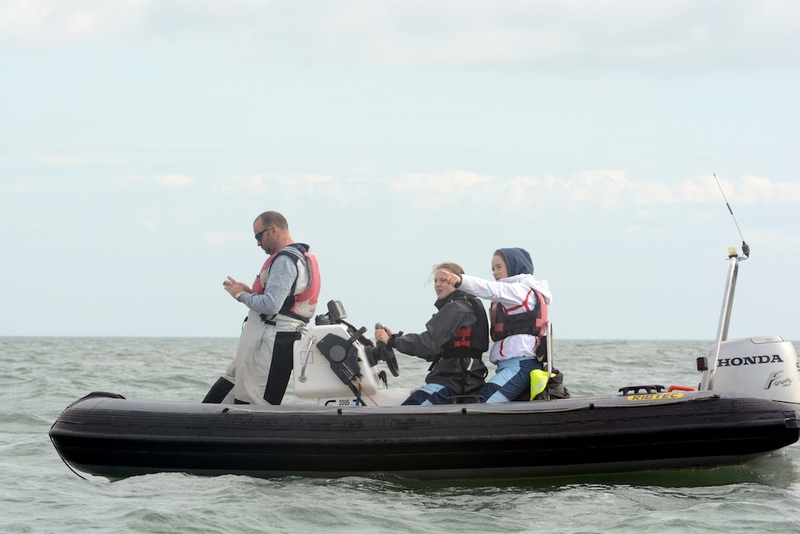 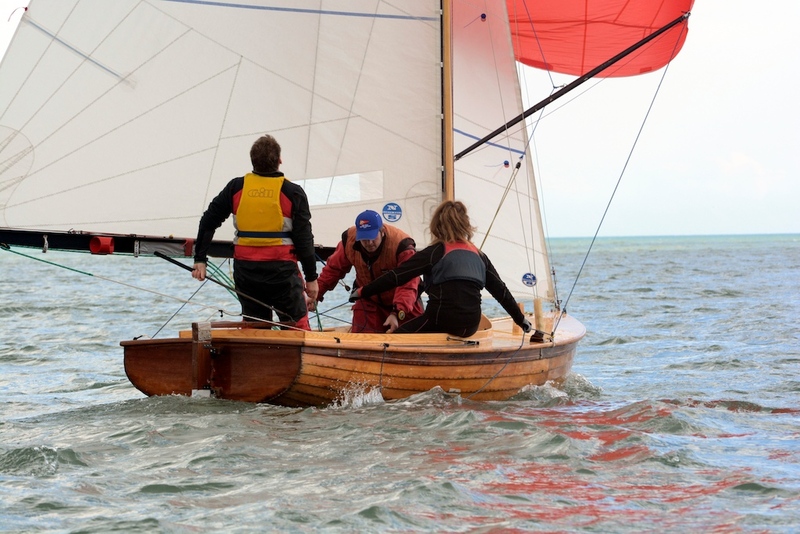 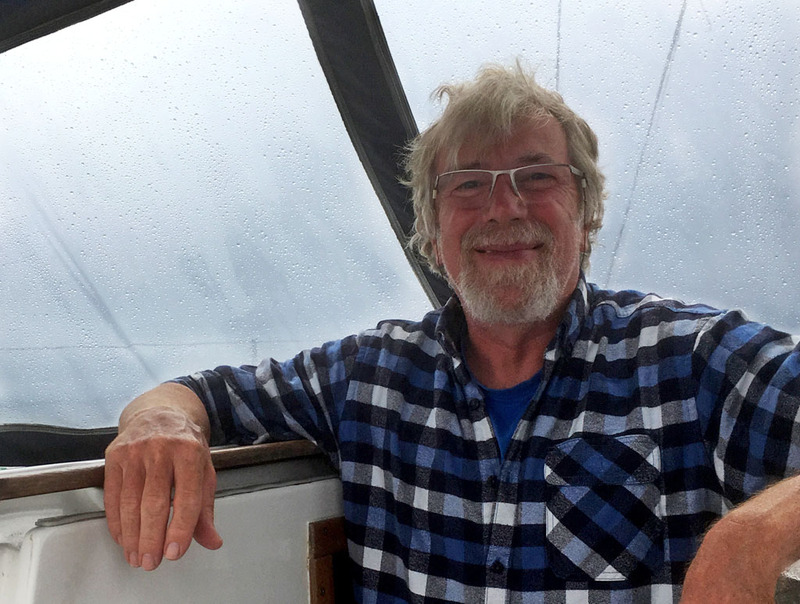 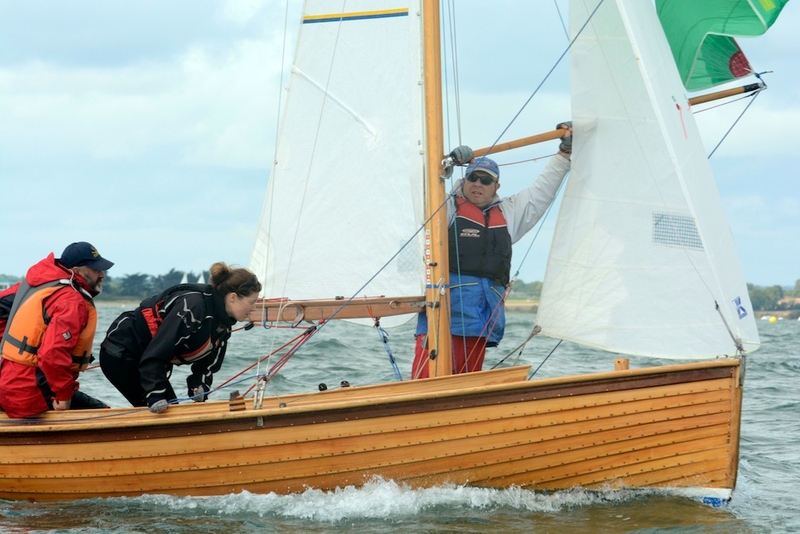 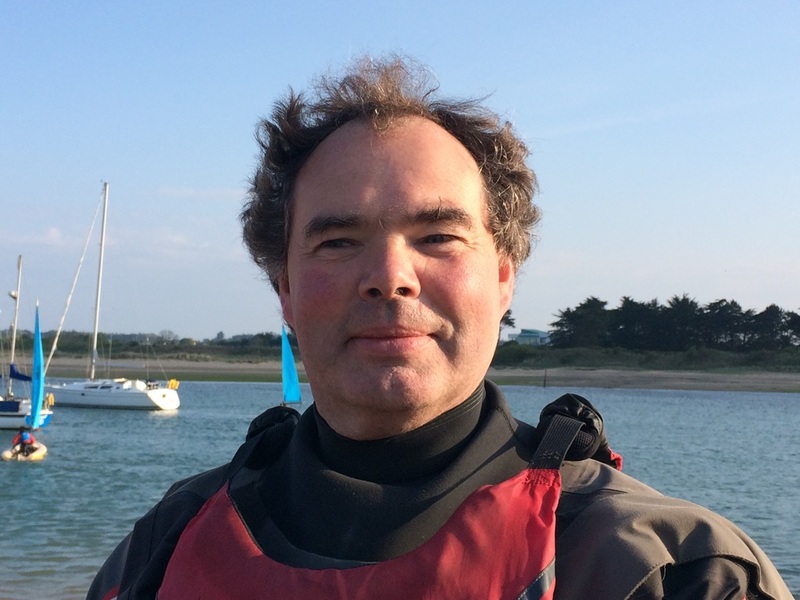 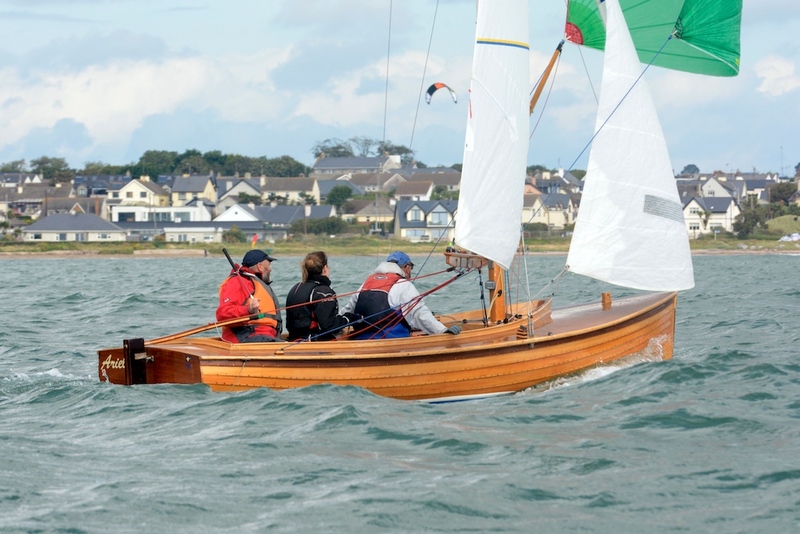 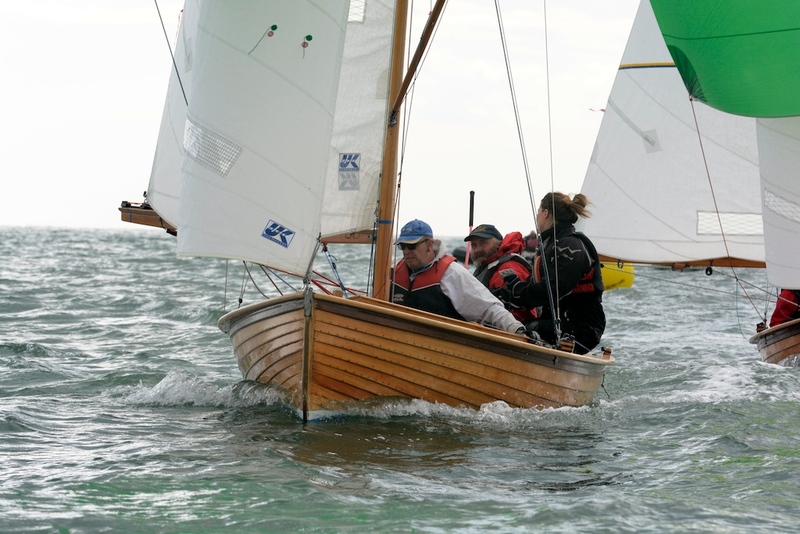 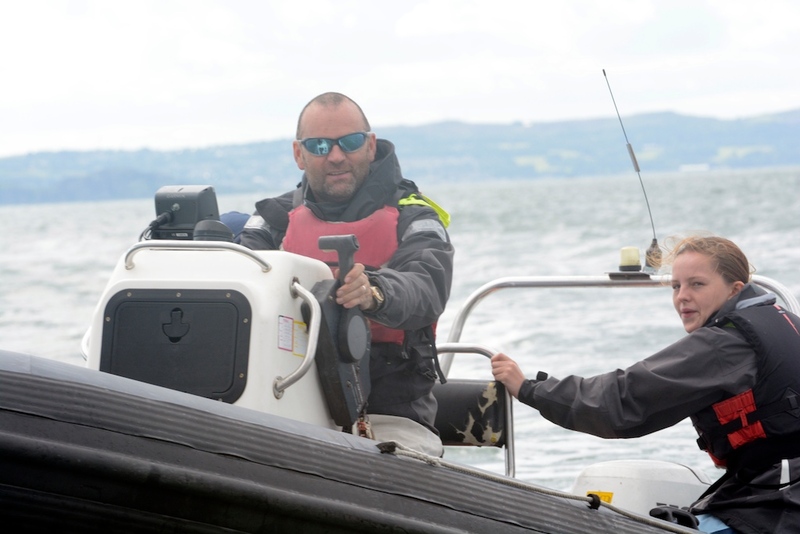 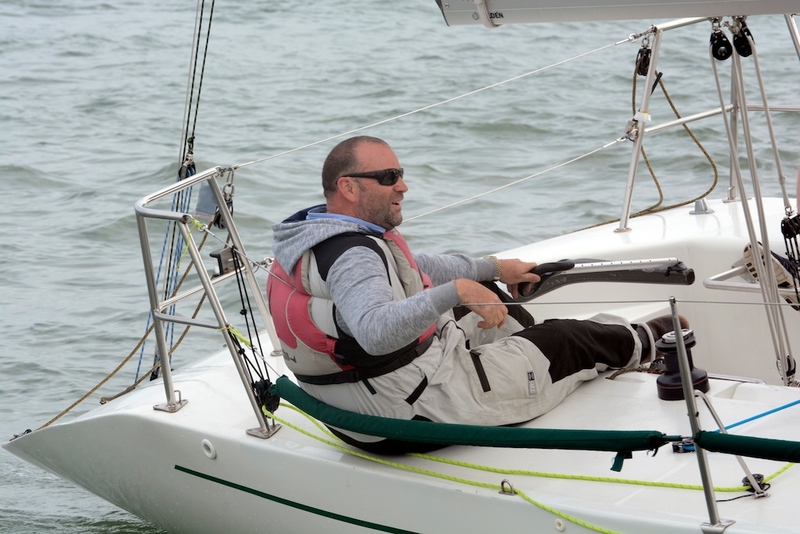 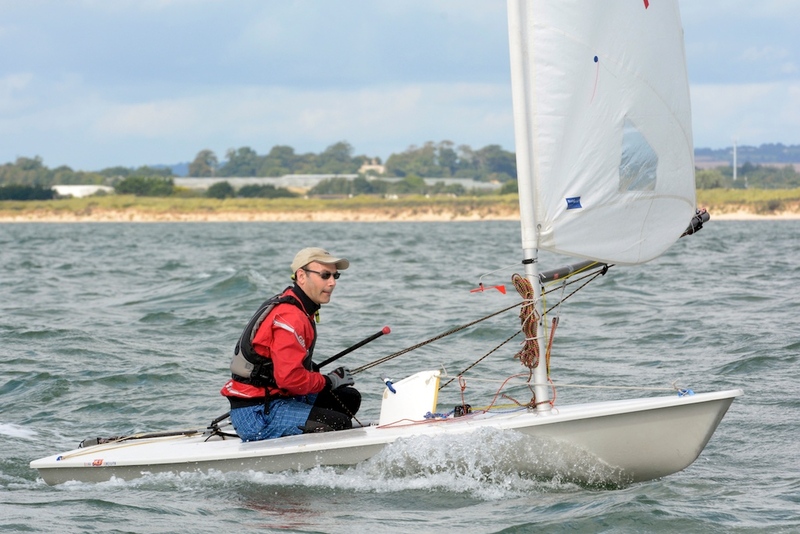 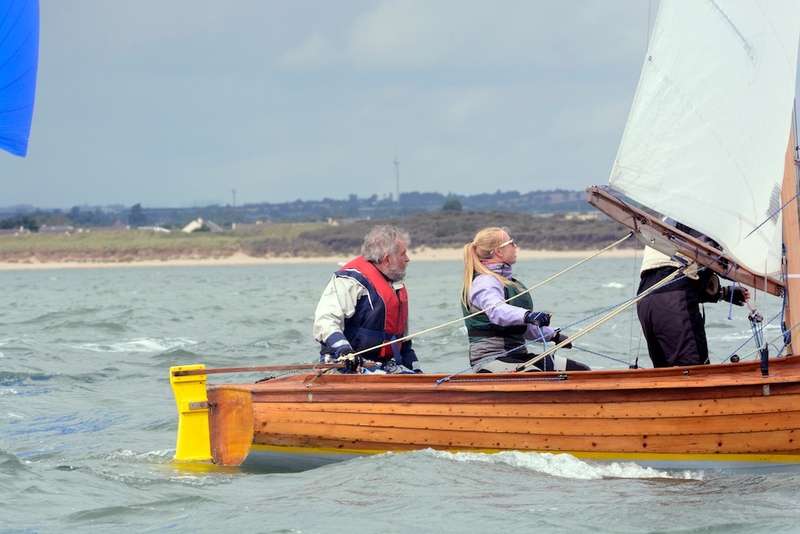 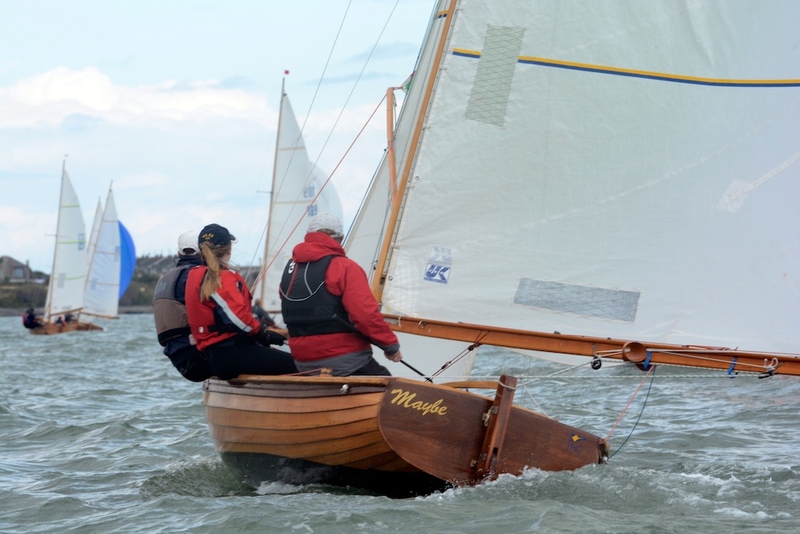 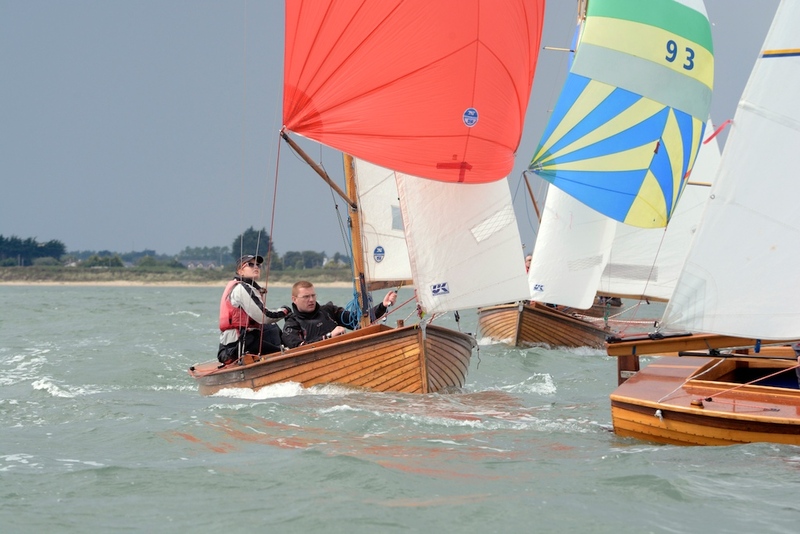 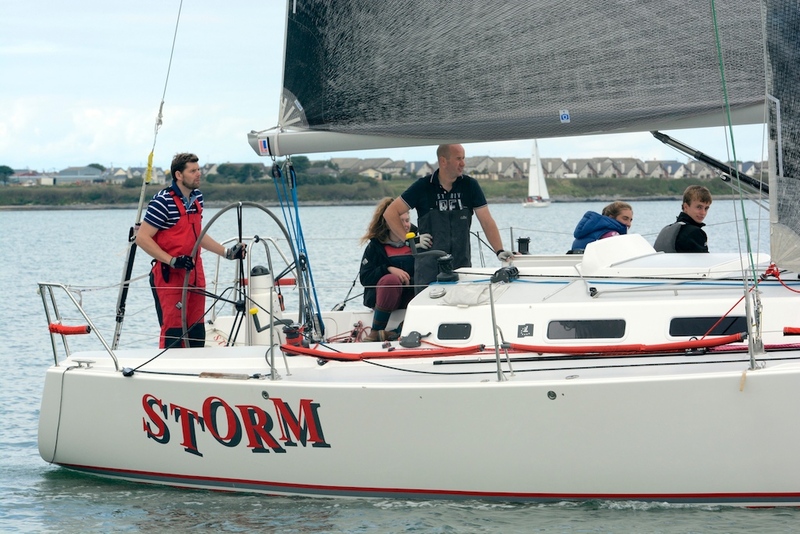 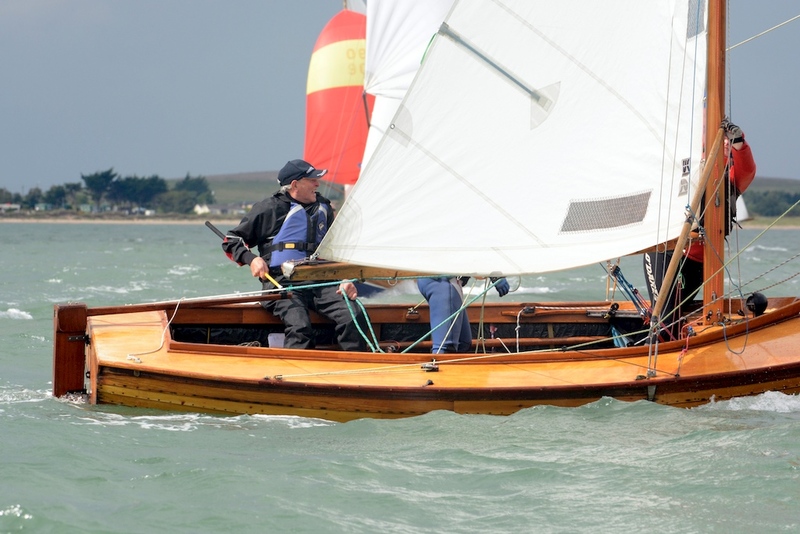 We have a variety of club dinghies for training, and run regular courses for beginners in the summer, so there is no need to buy your own boat to get started. 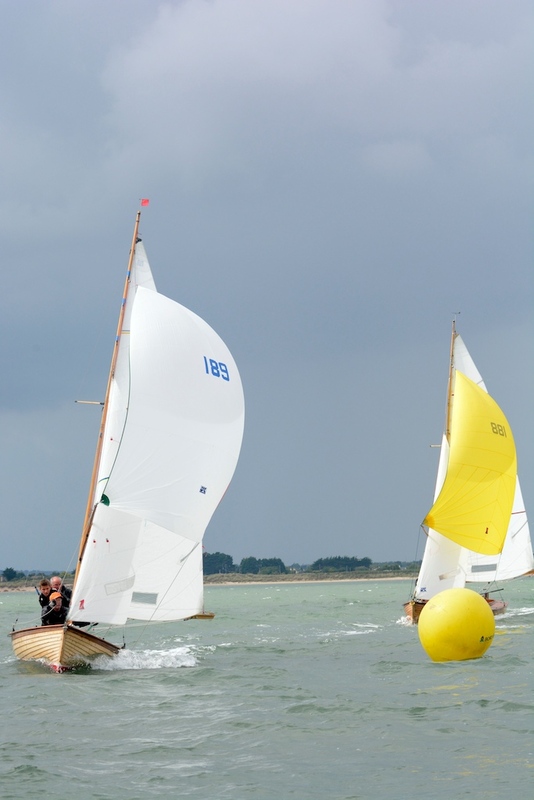 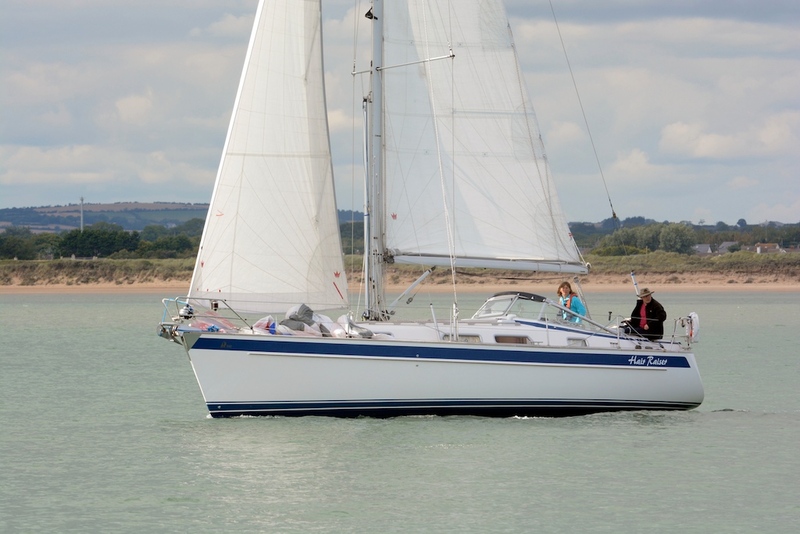 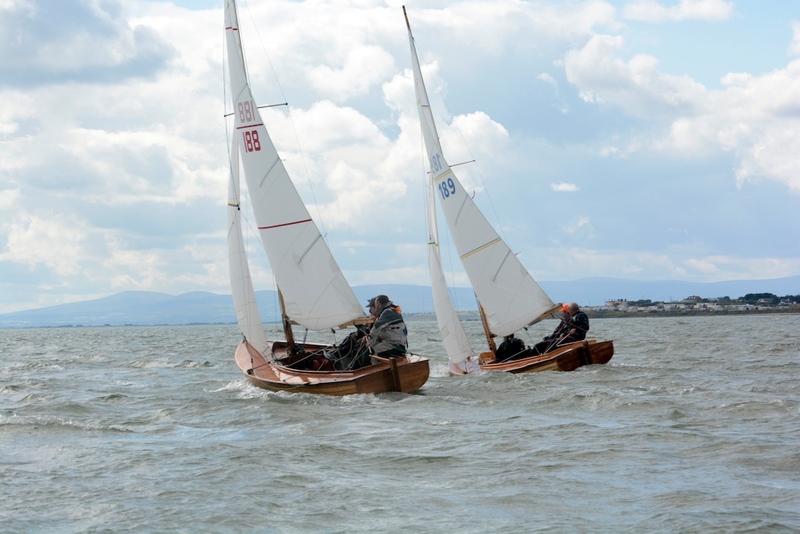 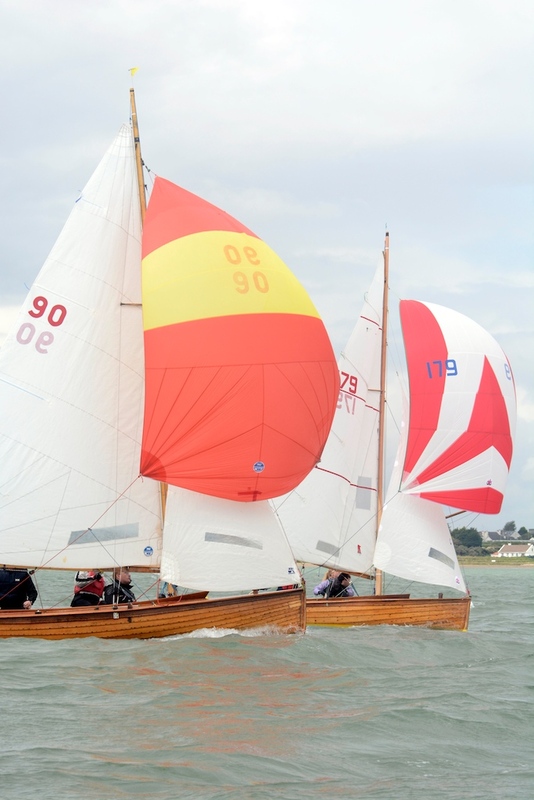 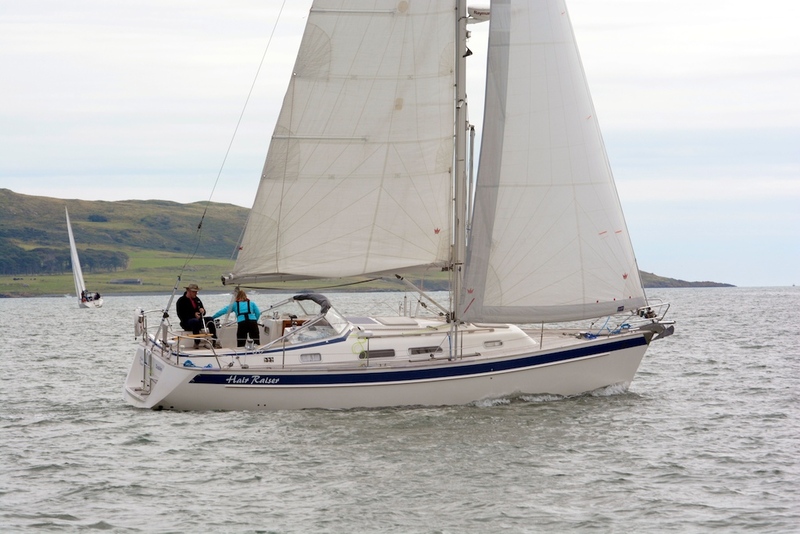 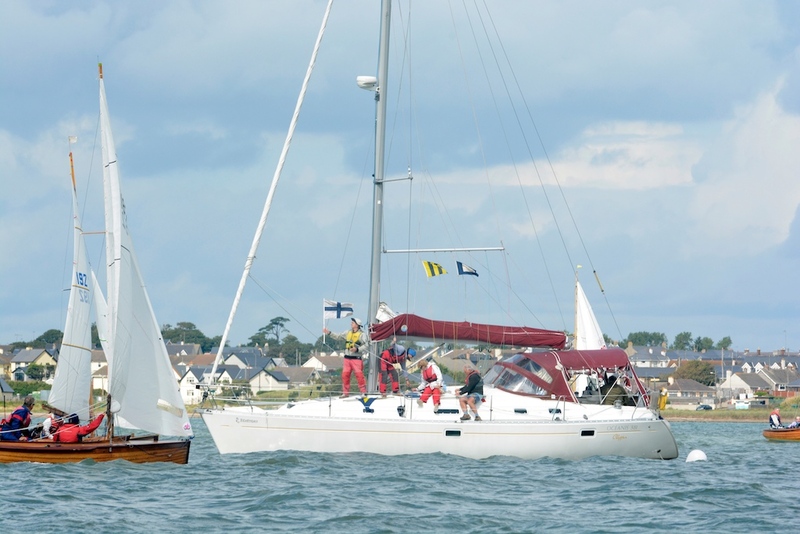 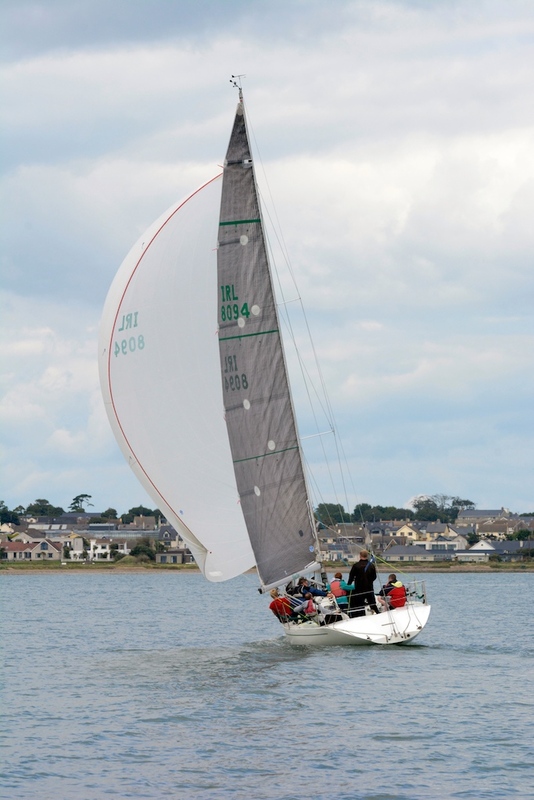 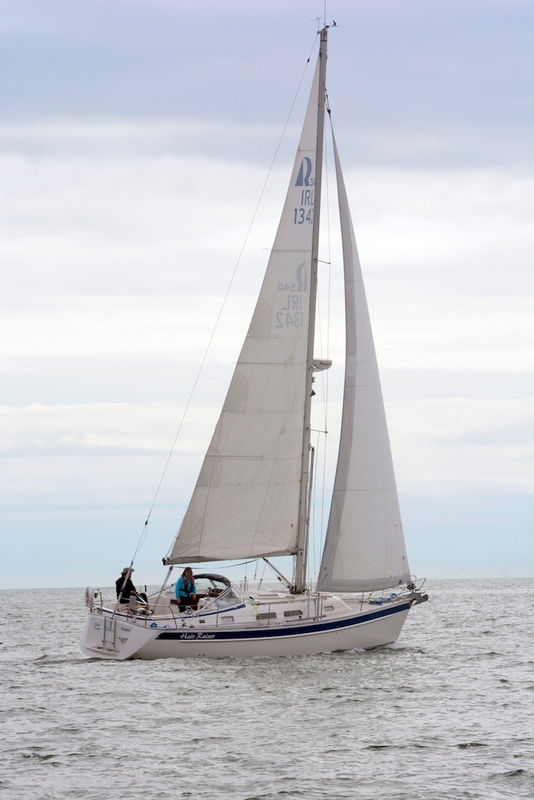 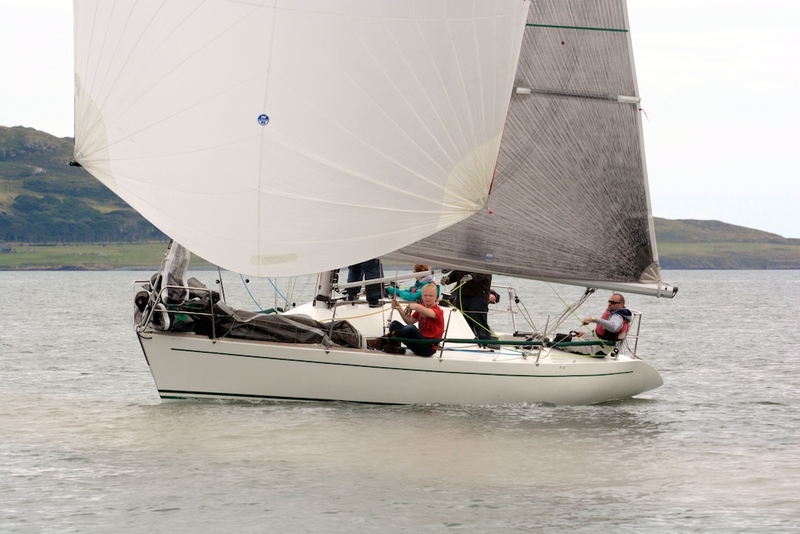 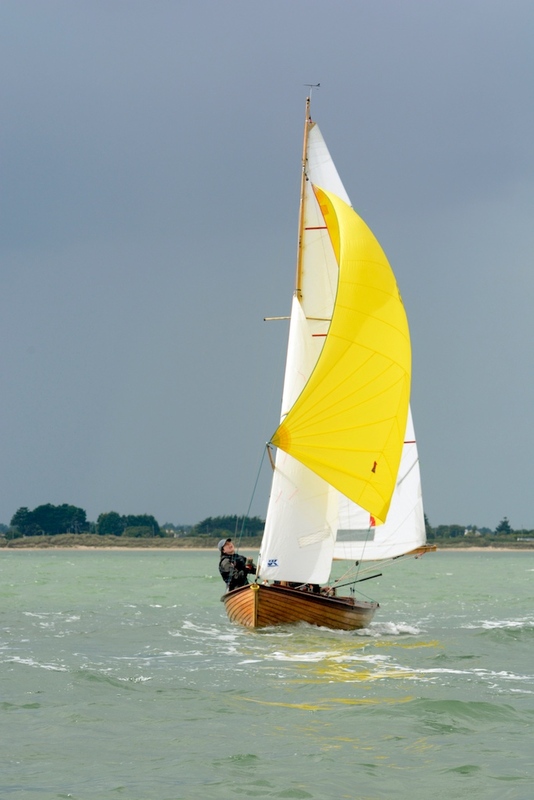 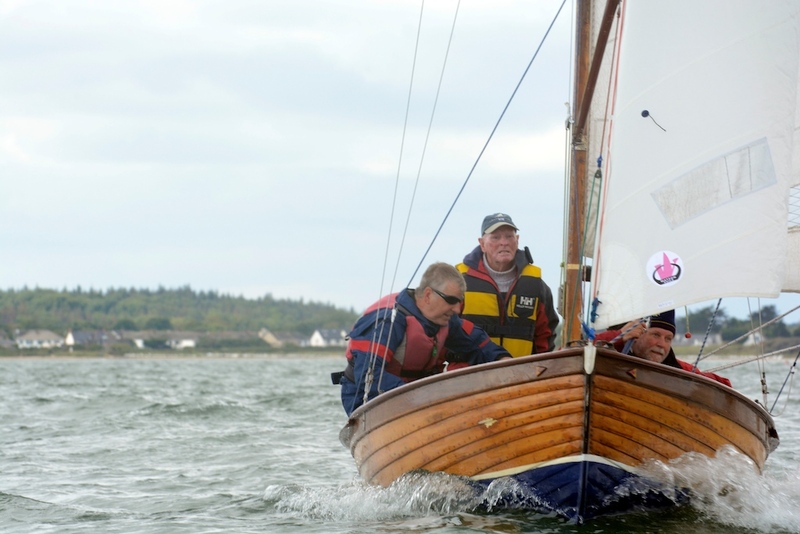 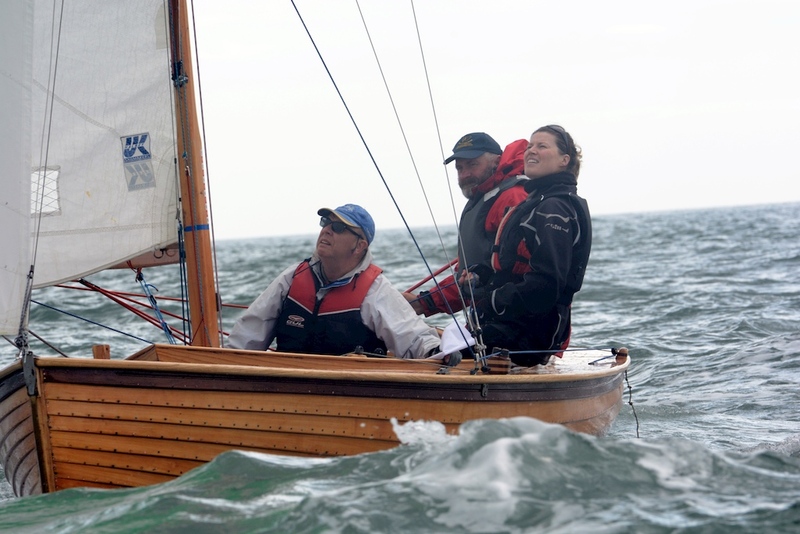 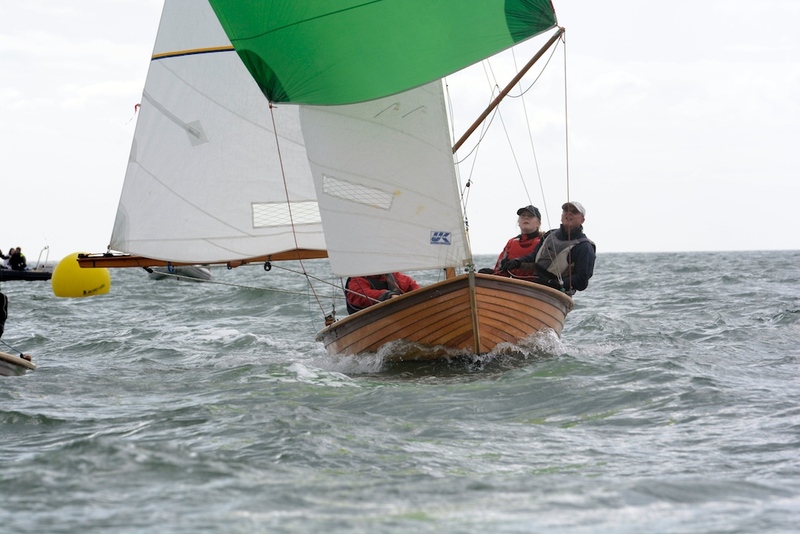 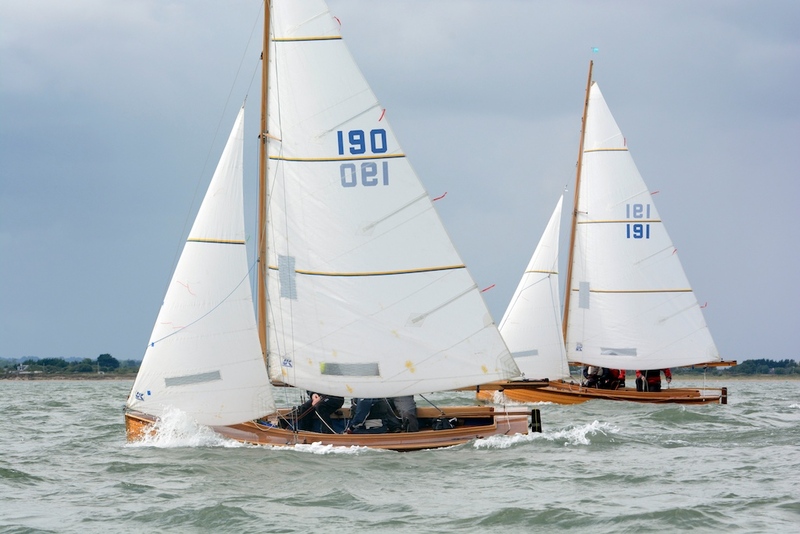 We also have a ‘Just Sailing’ programme for those who are not fixated on racing! 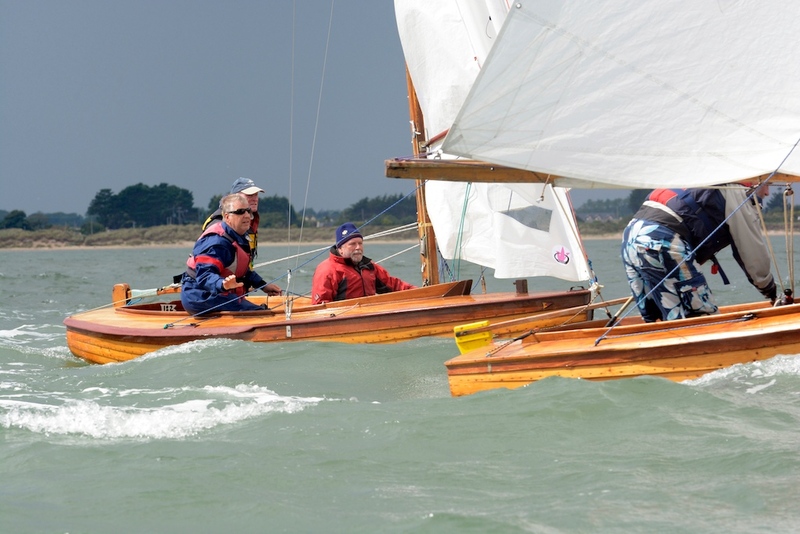 Our rowing section is also always looking for recruits to row in their beautiful traditional racing skiff! 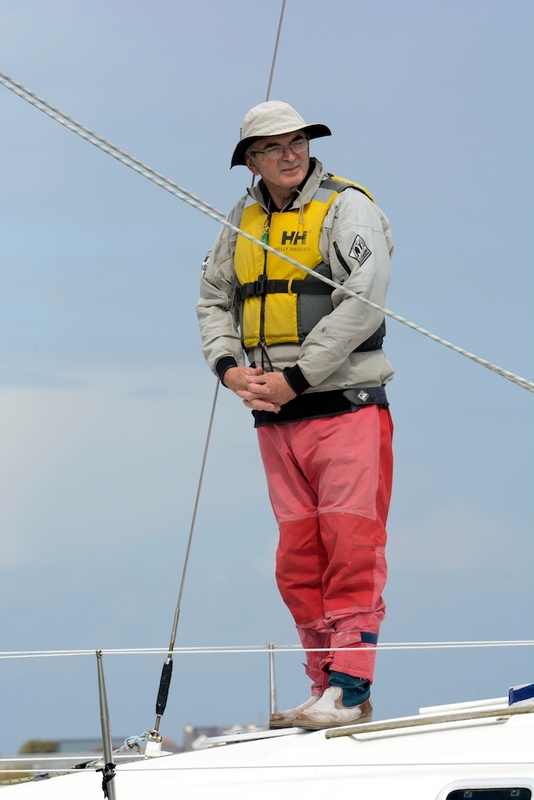 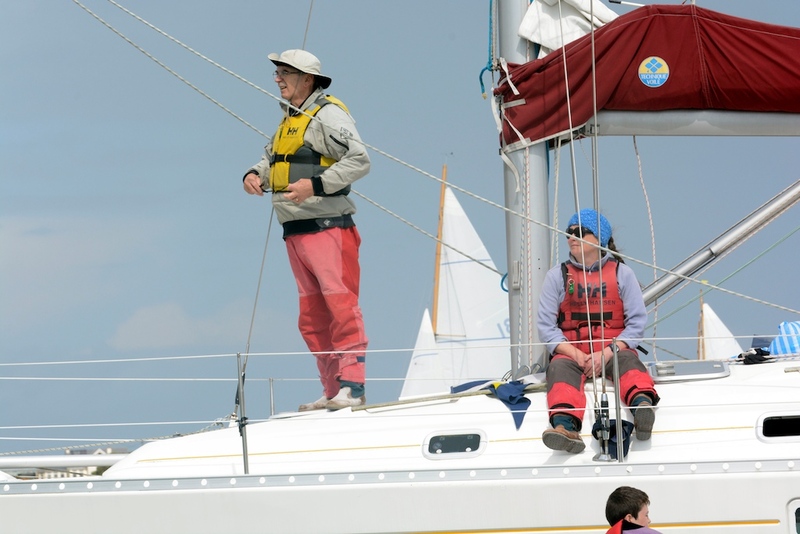 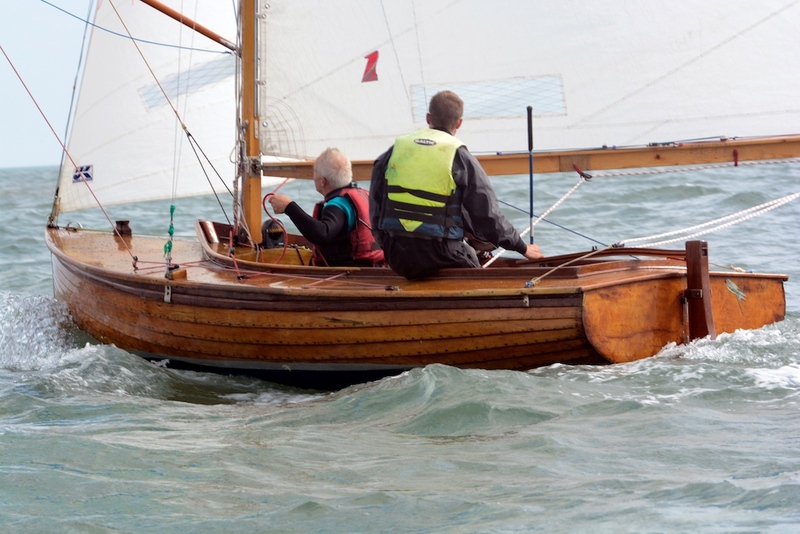 WANT YOUR CHILDREN TO TRY SAILING? 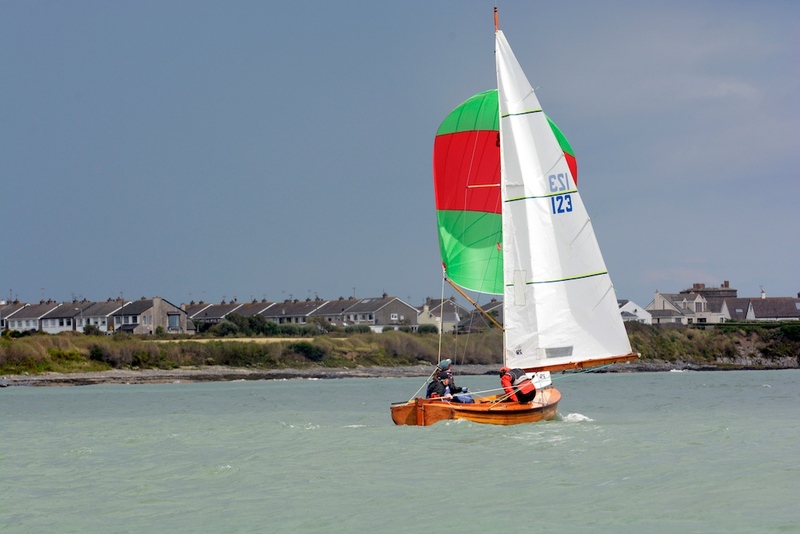 We have a thriving junior section, which runs training courses, including ten-week courses on Tuesday and Thursday evenings every spring. 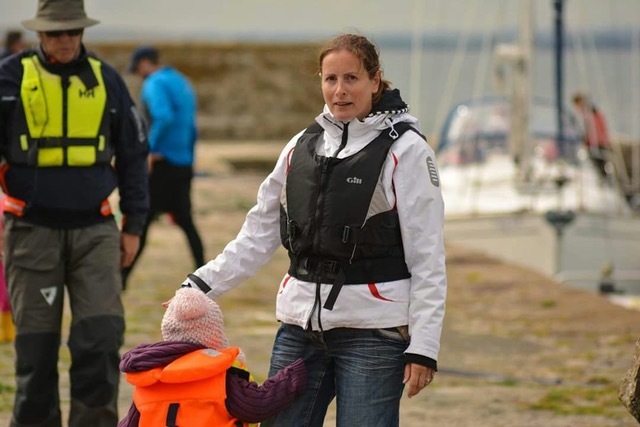 At least one parent/guardian of a participating child is required to join the Club as a member. 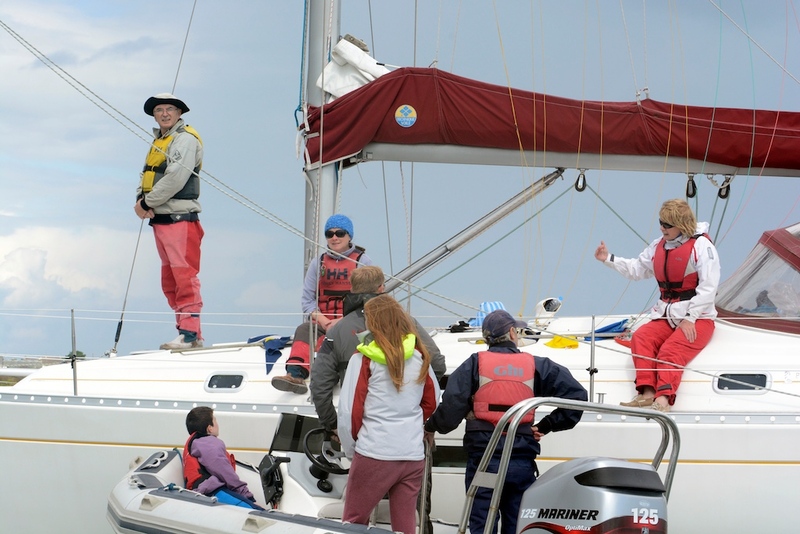 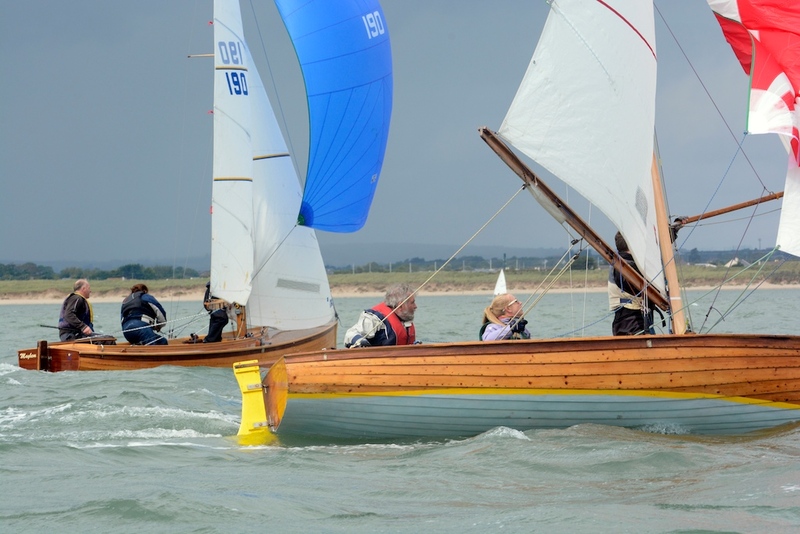 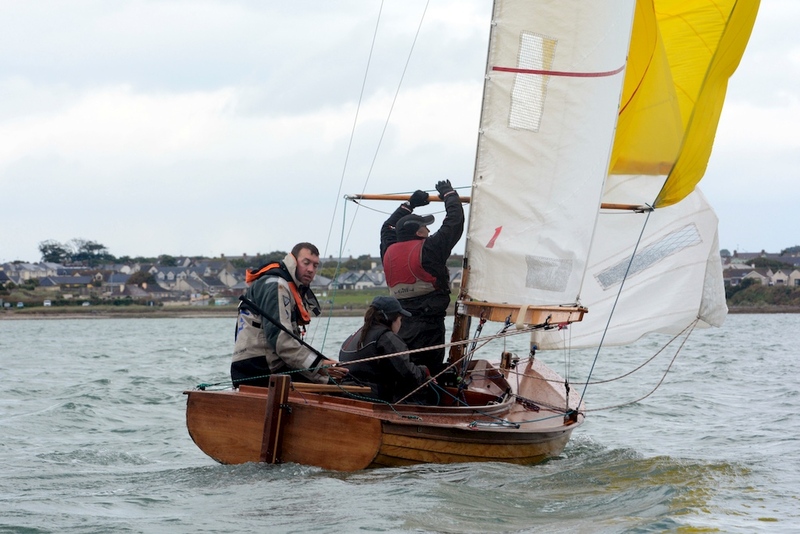 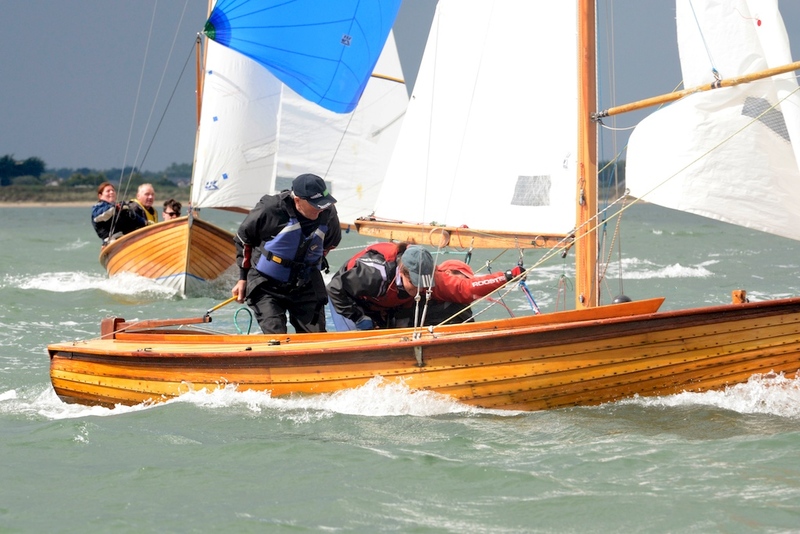 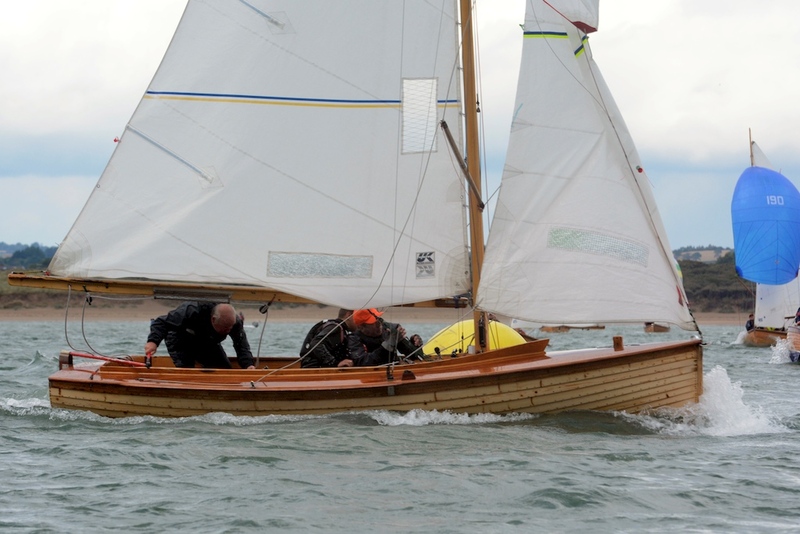 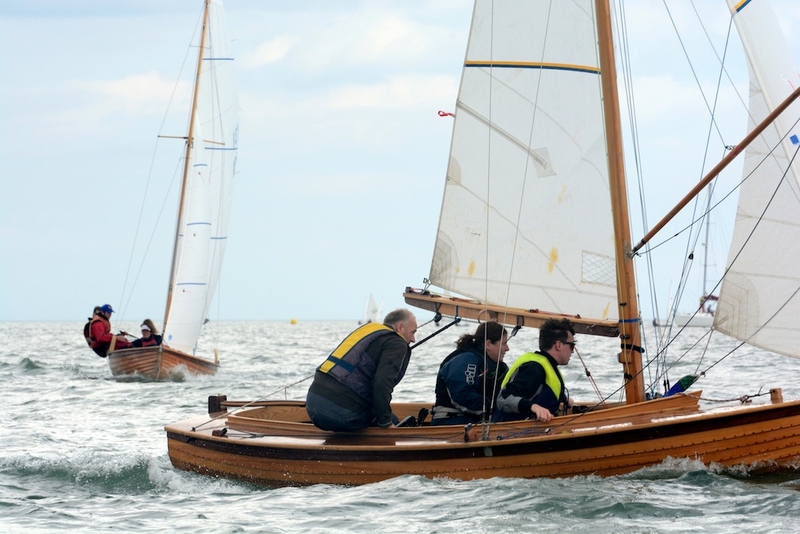 We also host an annual ‘Try Sailing’ open day. 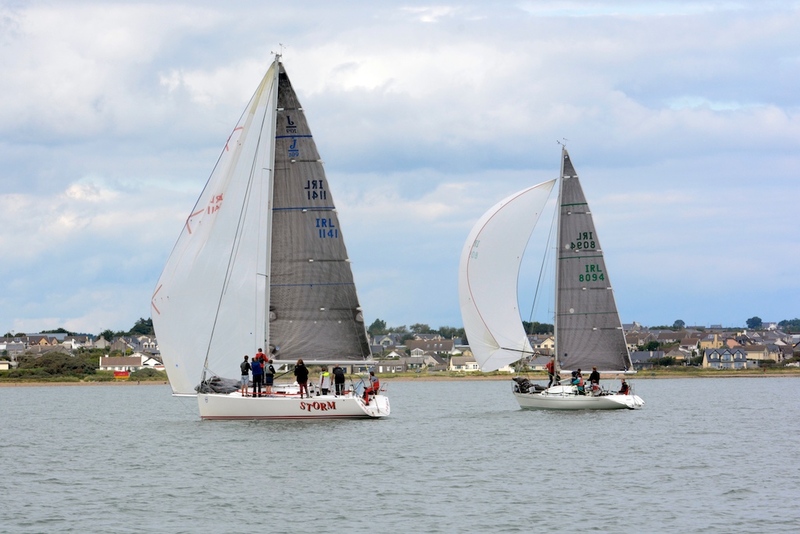 For cruisers and motor boats we have a magnificent gated and serviced boat park, where boats and trailers can be stored for an annual fee of €27 per metre. 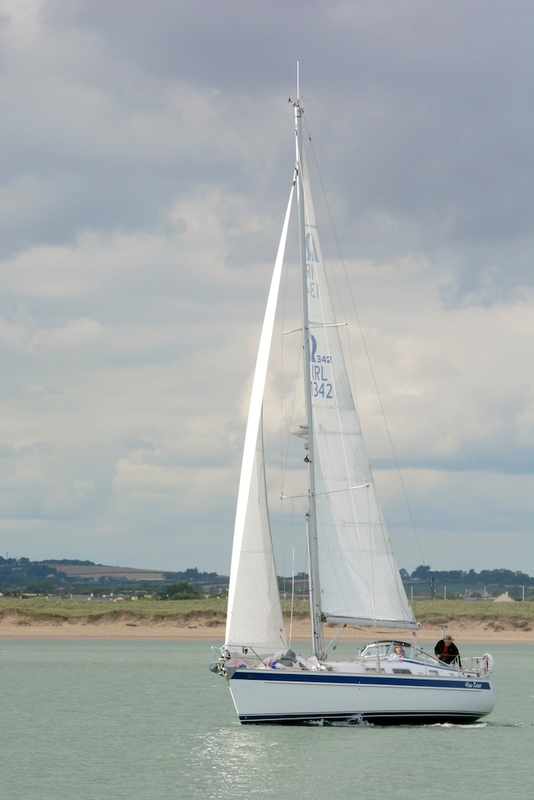 Craning in and out is organised co-operatively, with a crane hired in at the beginning and end of the season. 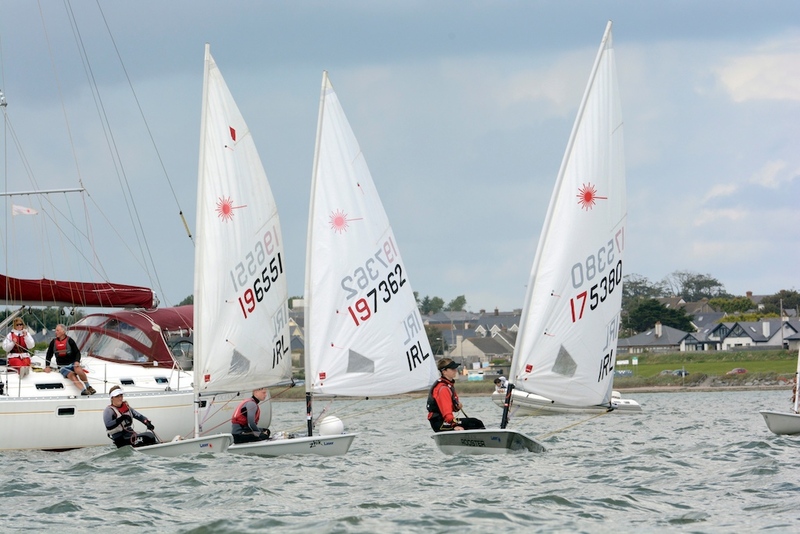 Dinghy storage is available in the Clubhouse Yard. 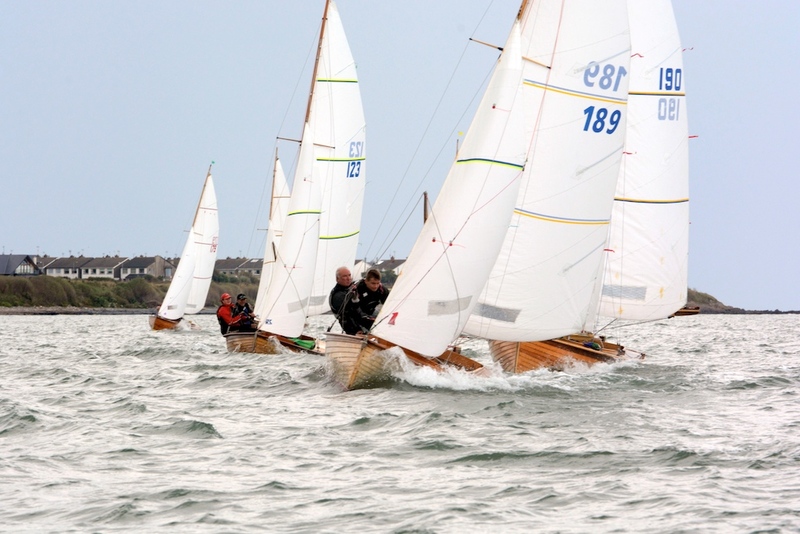 Club racing takes place on a weekly basis throughout the year (even in the cold winter months!). 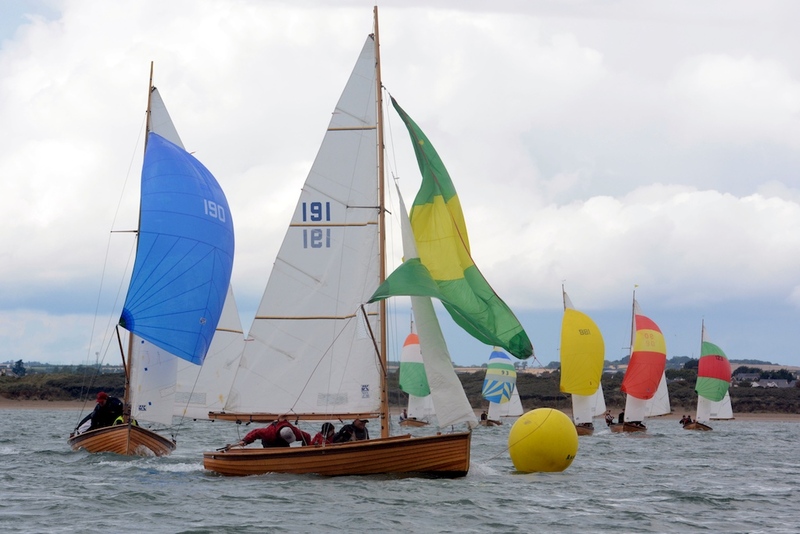 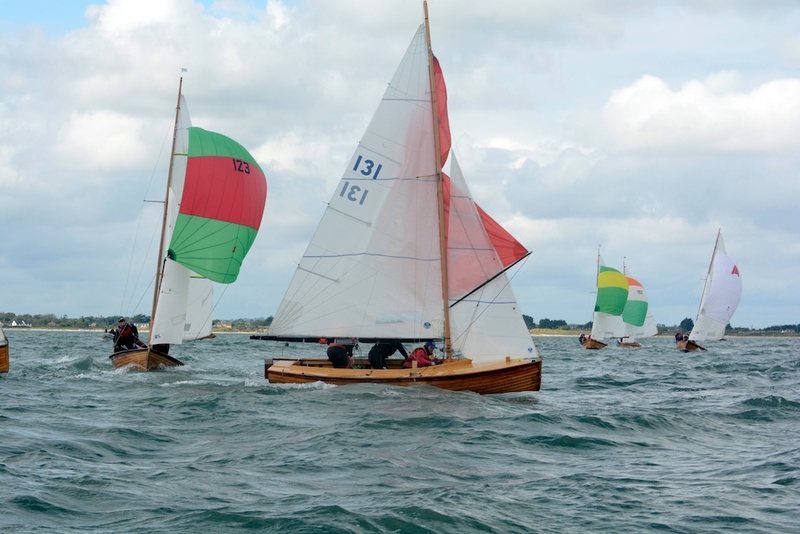 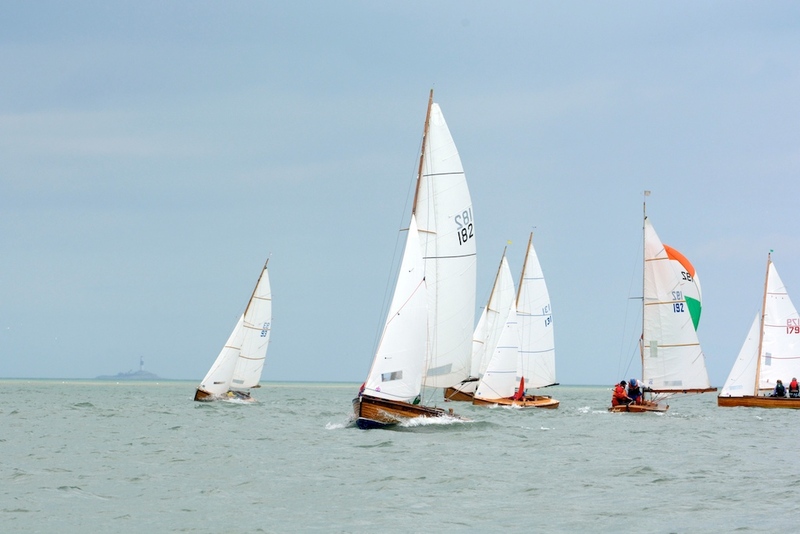 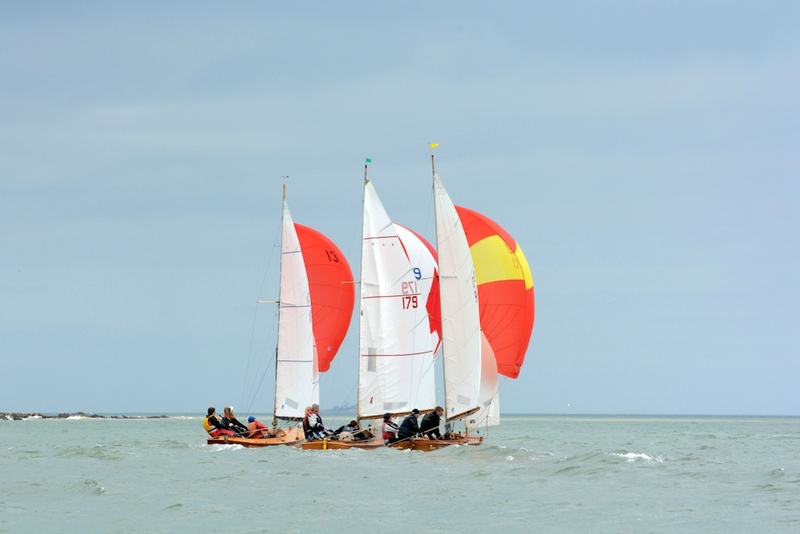 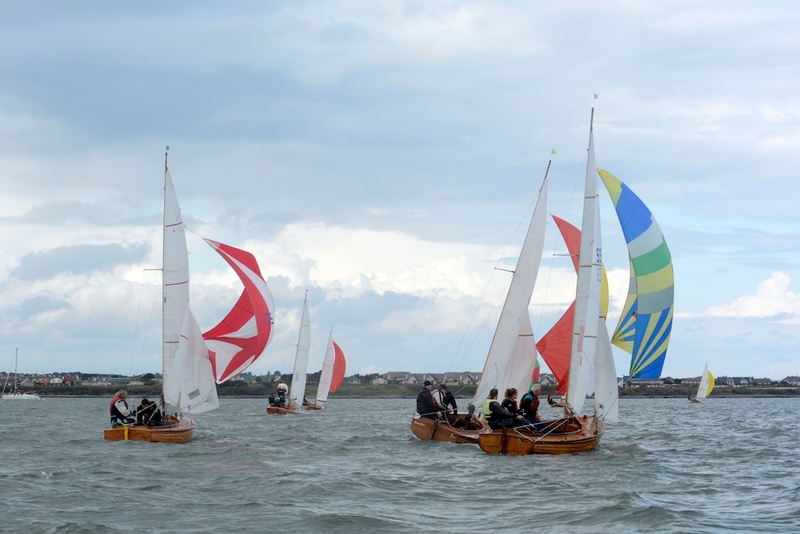 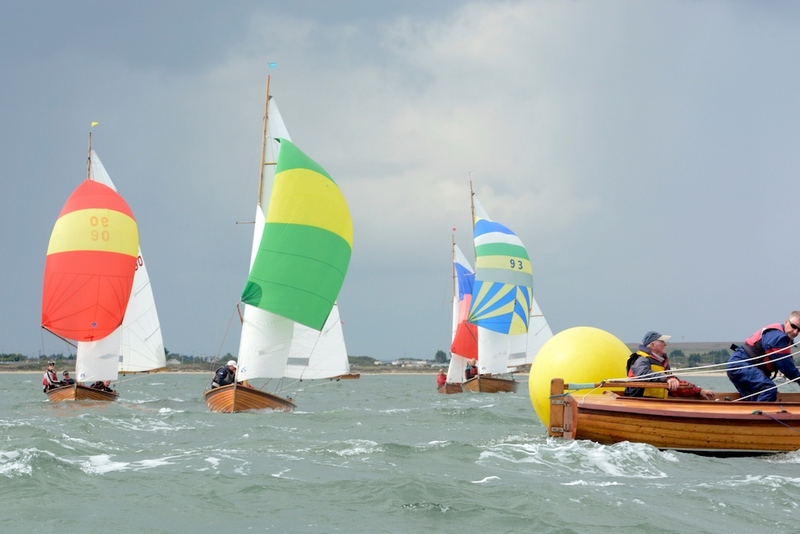 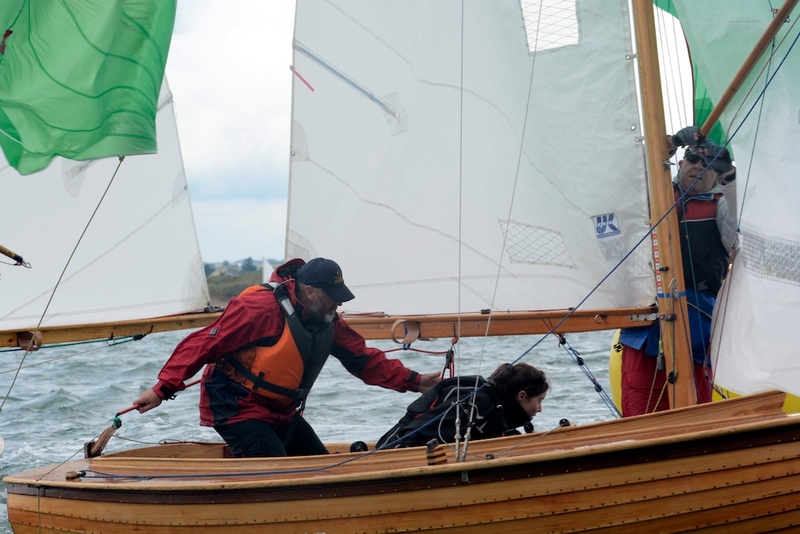 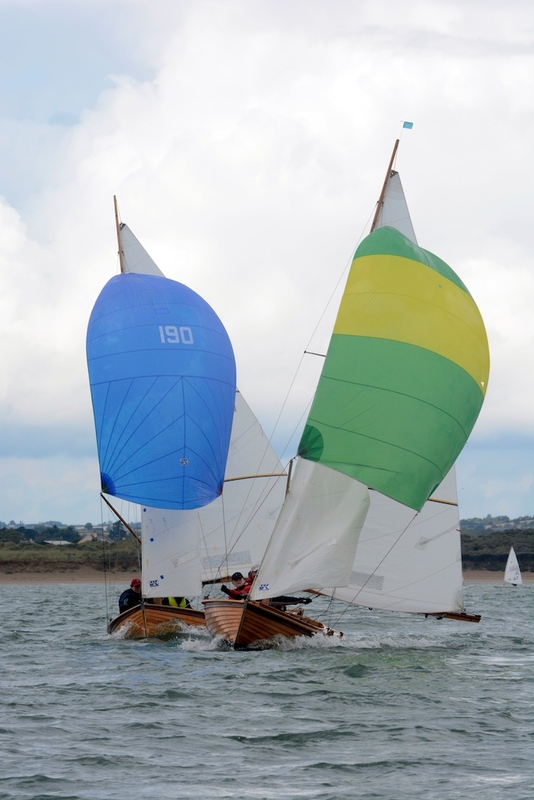 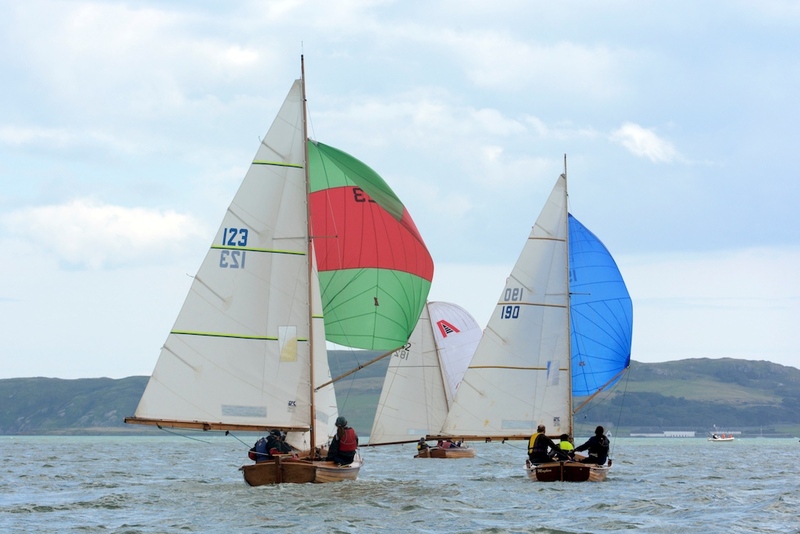 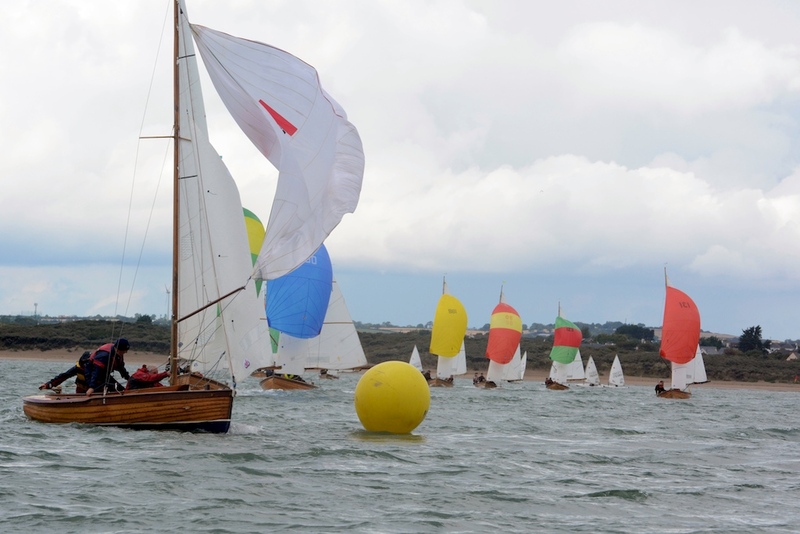 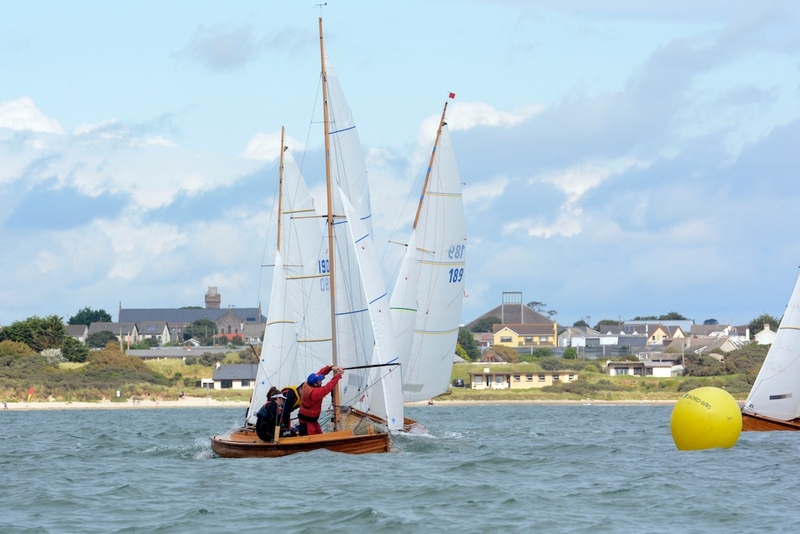 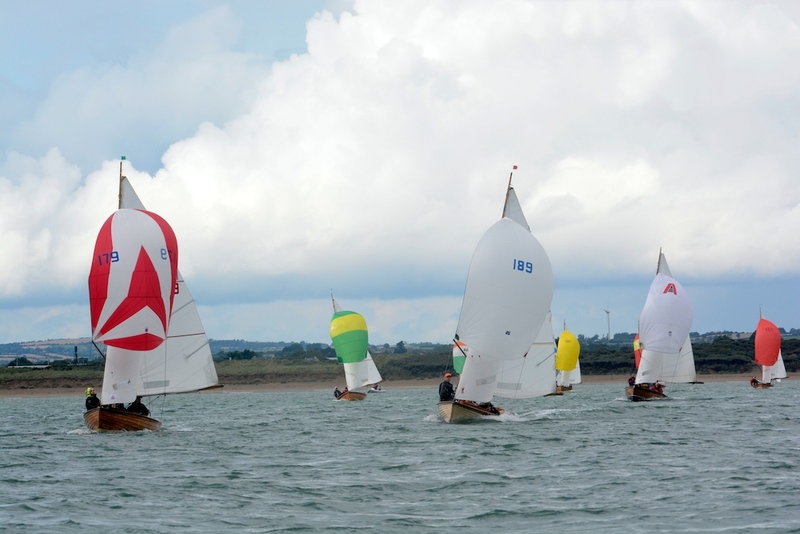 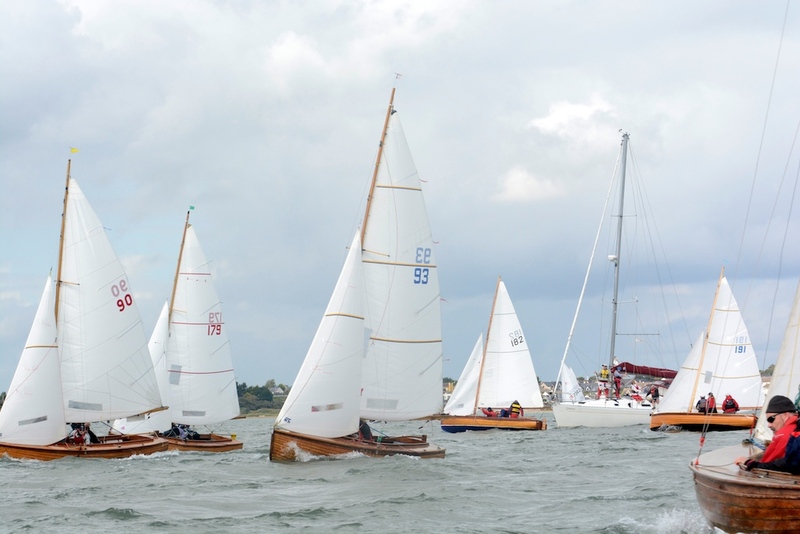 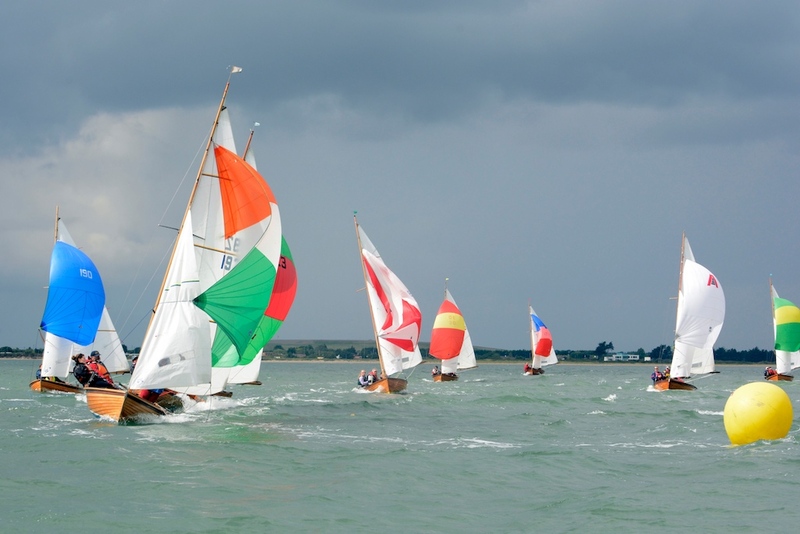 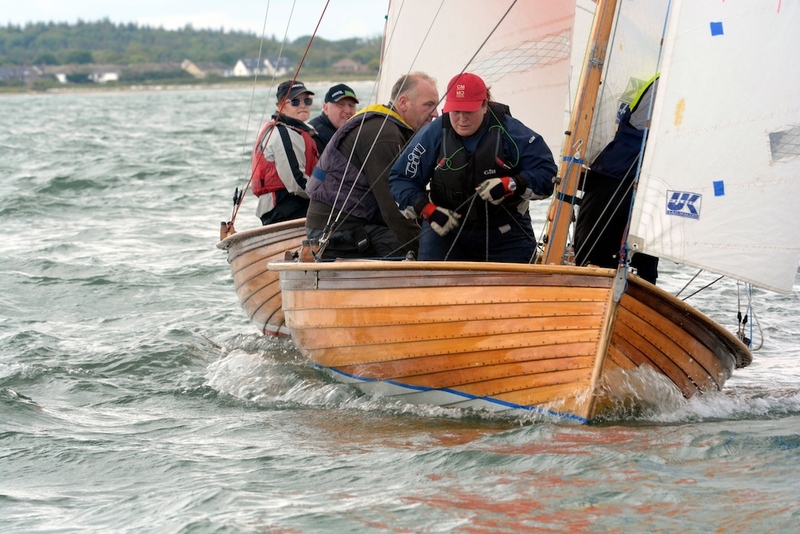 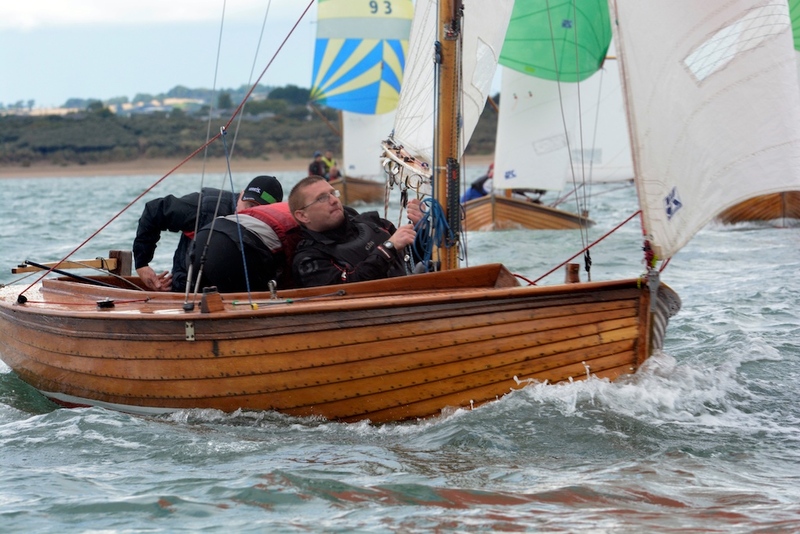 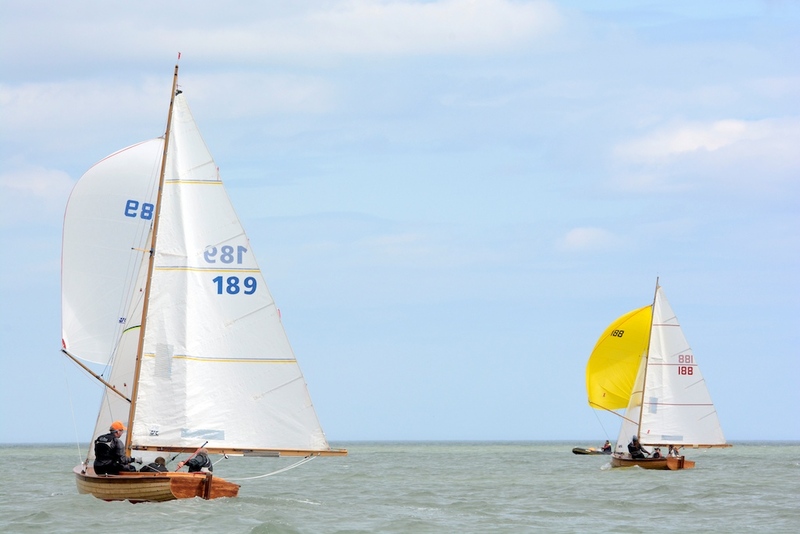 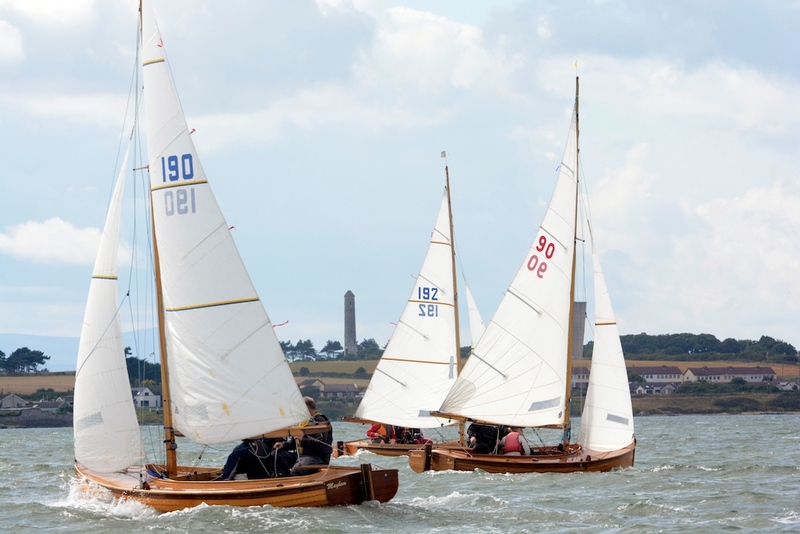 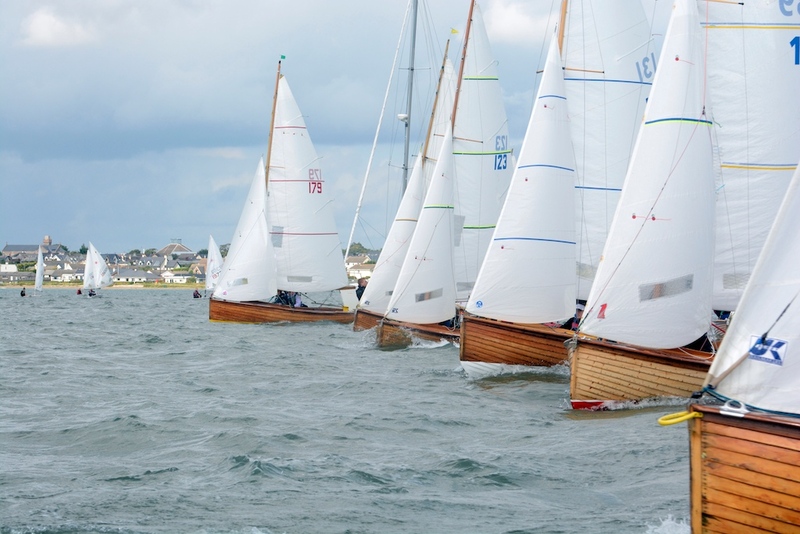 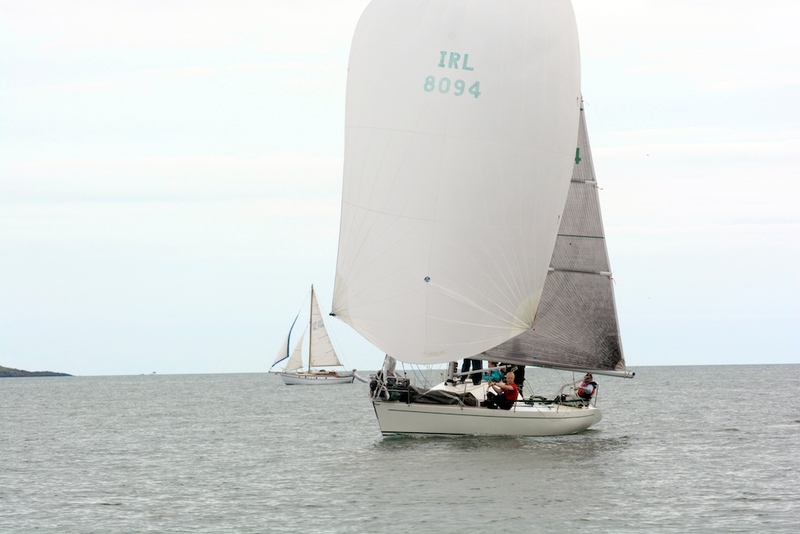 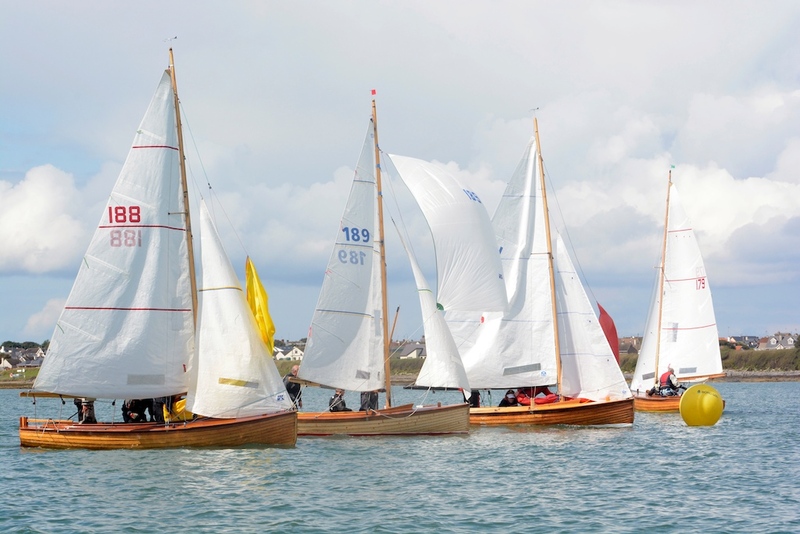 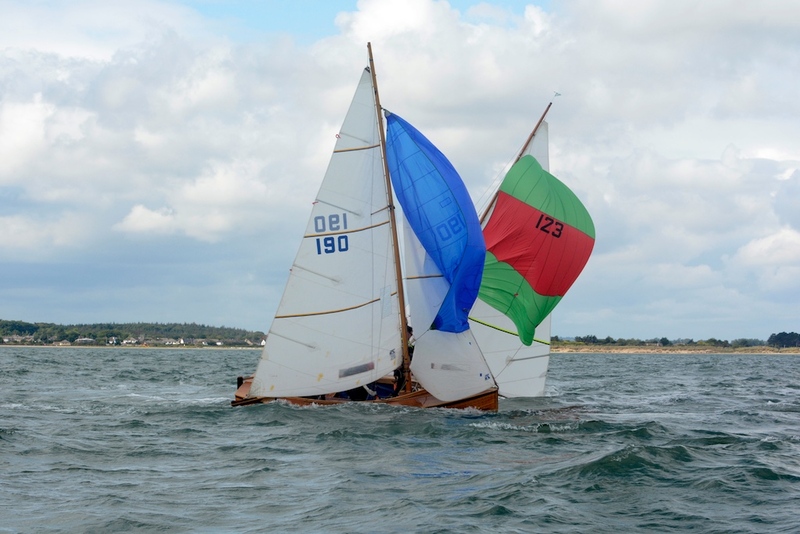 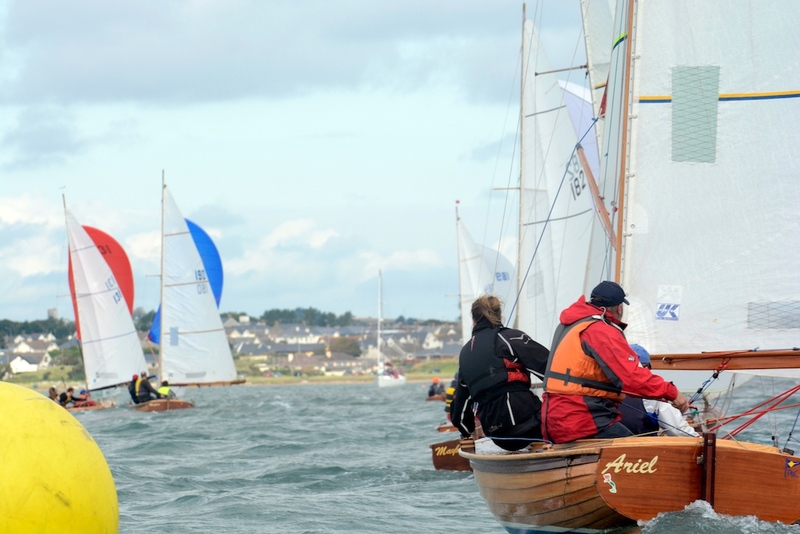 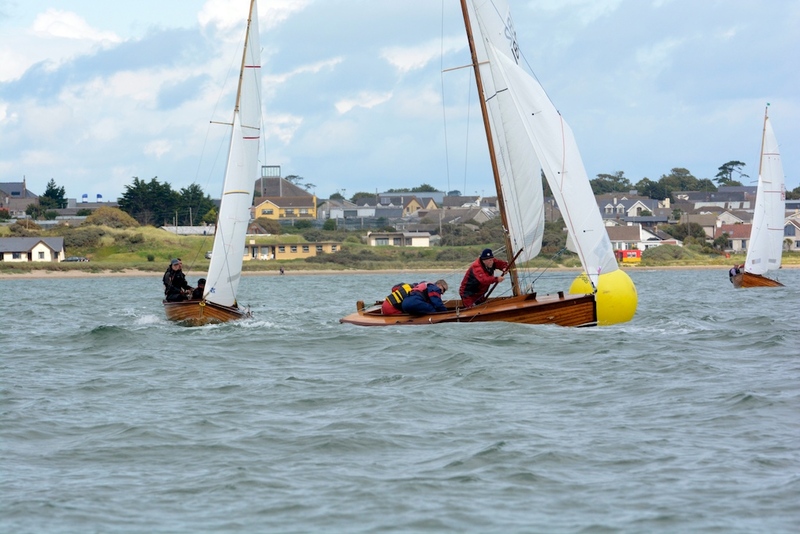 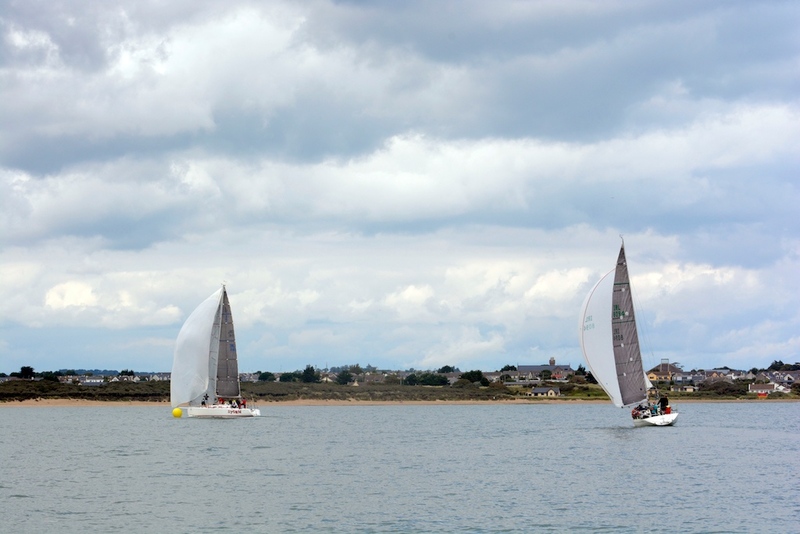 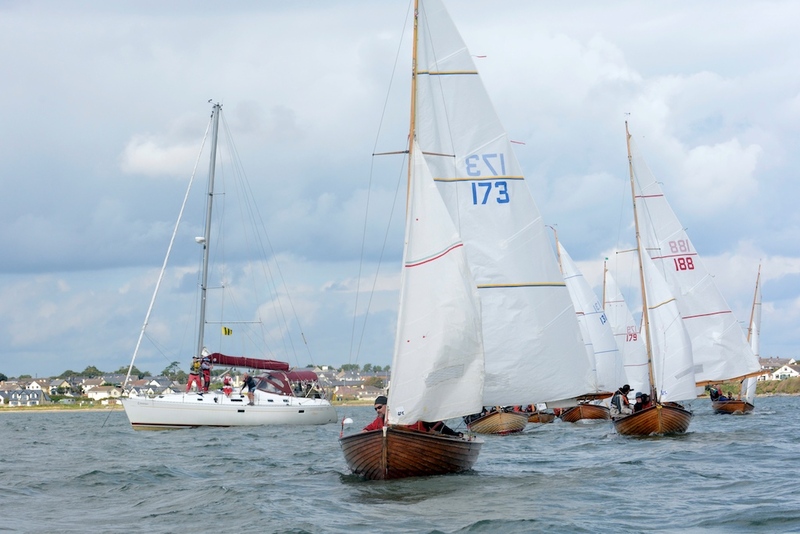 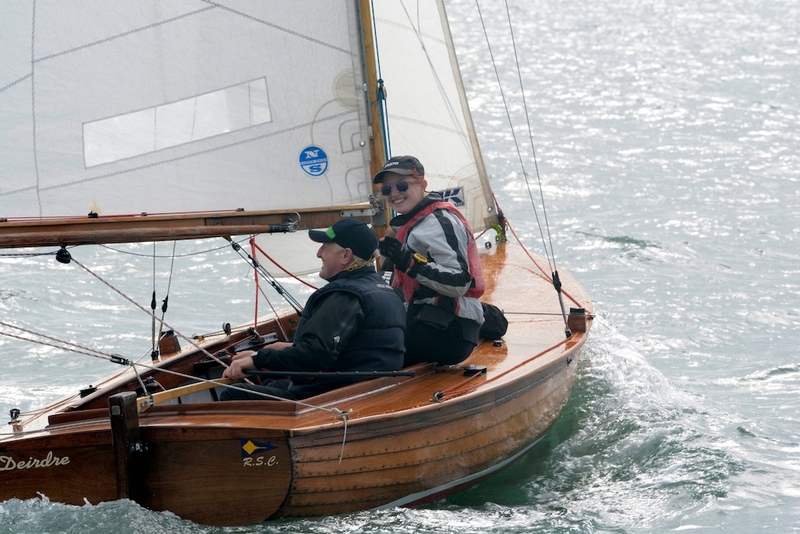 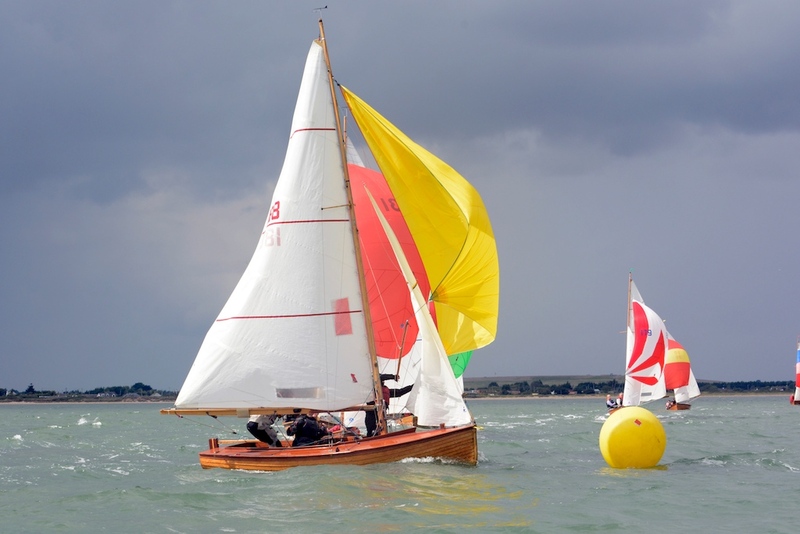 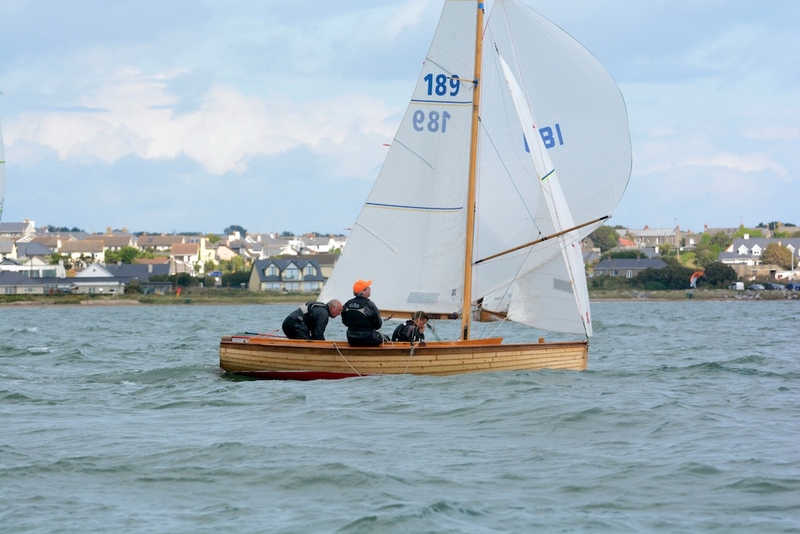 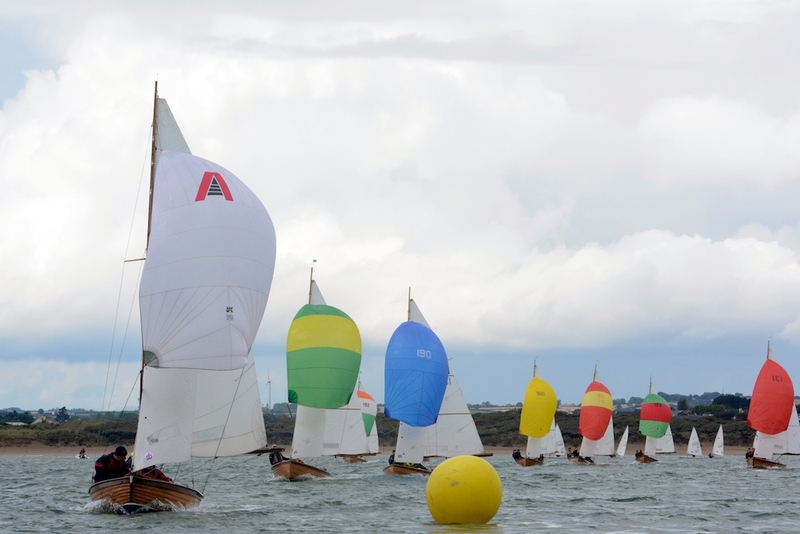 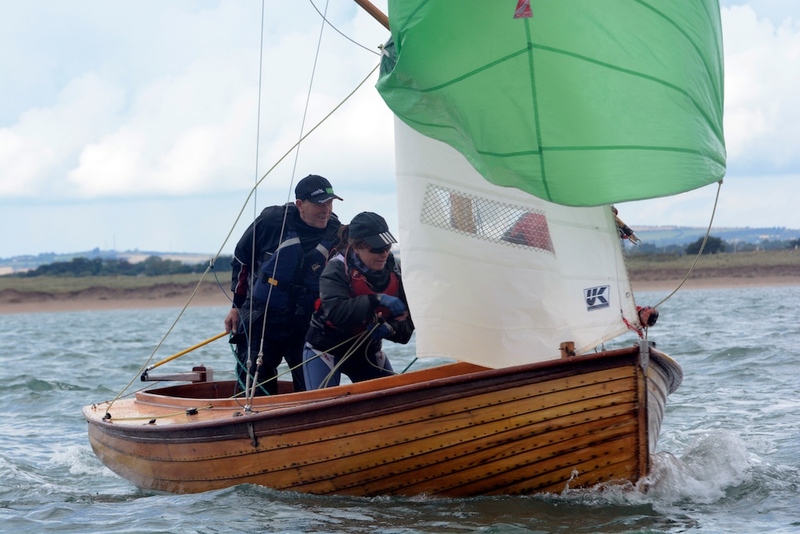 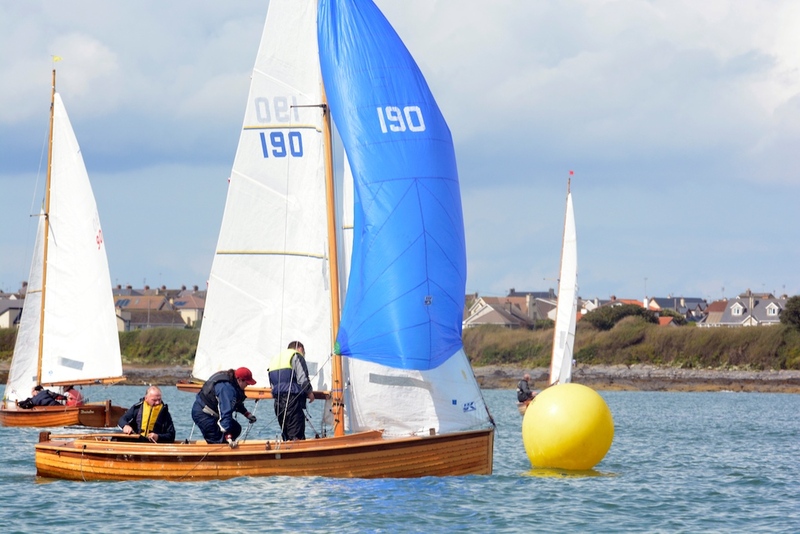 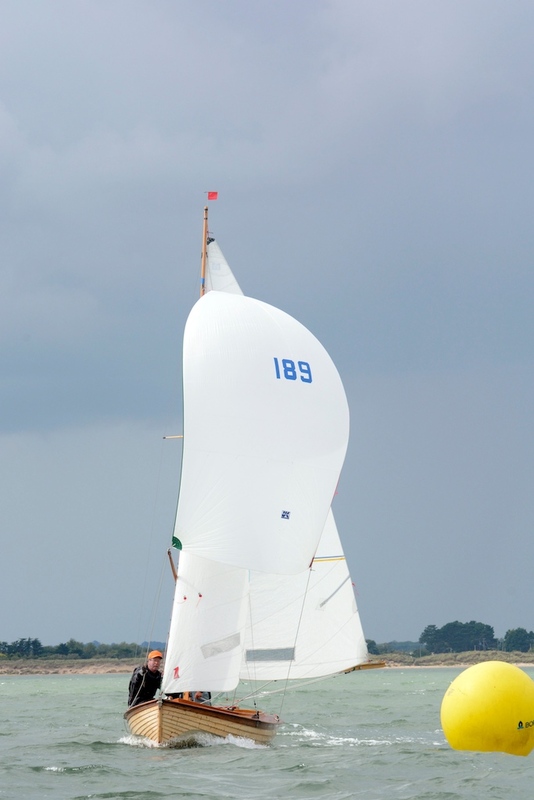 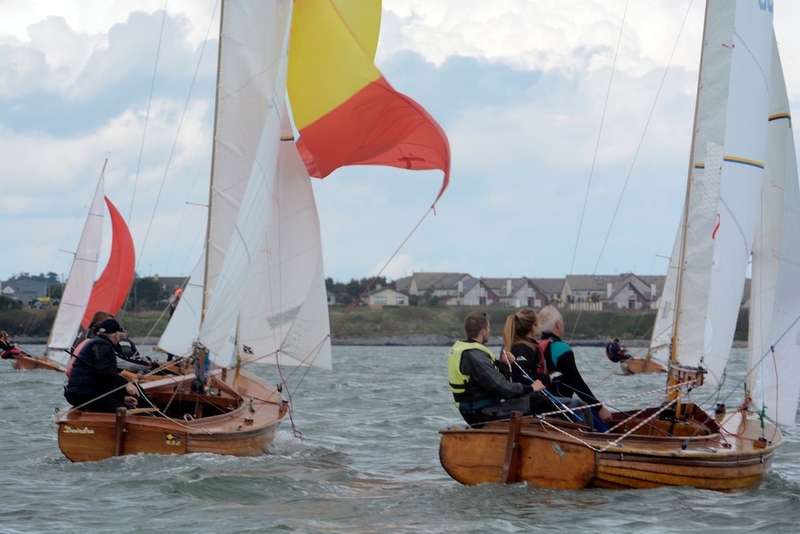 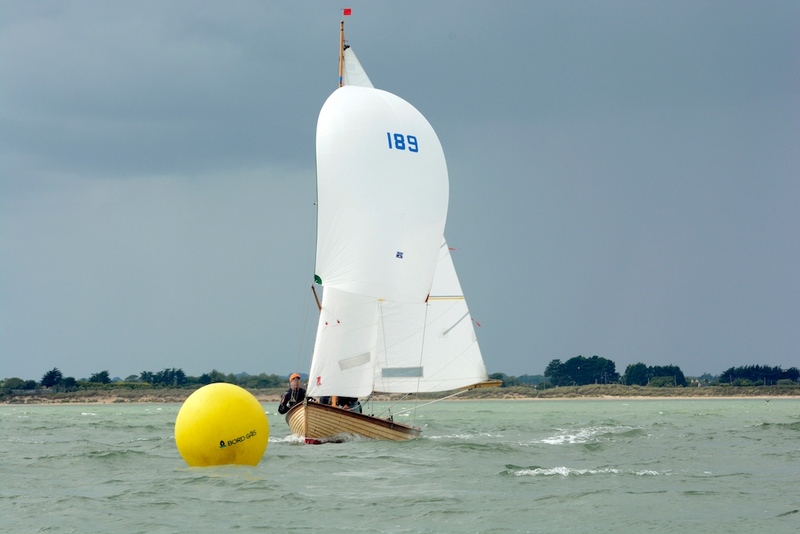 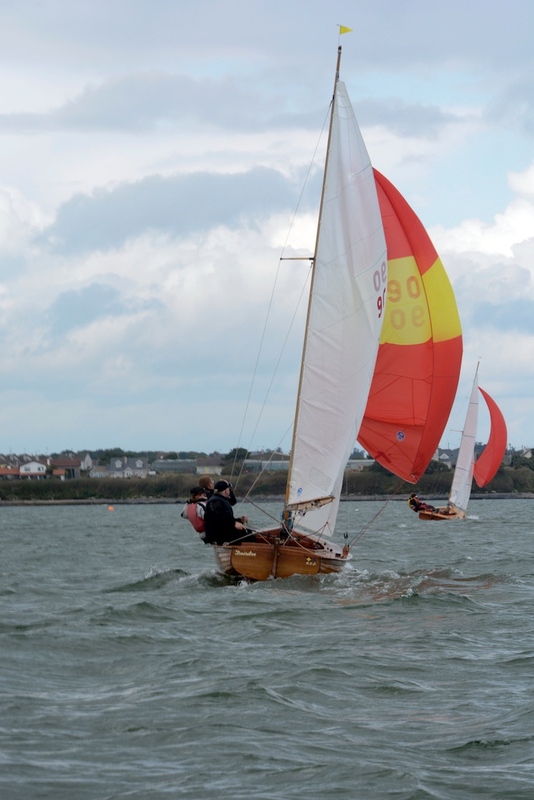 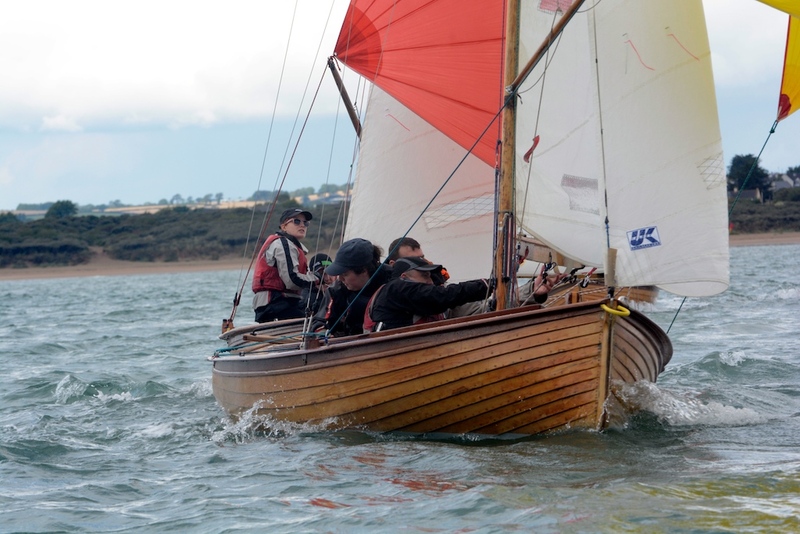 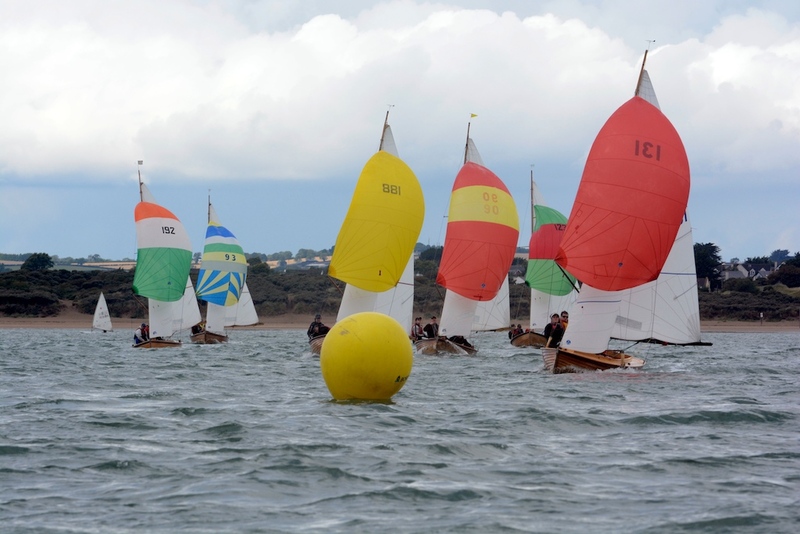 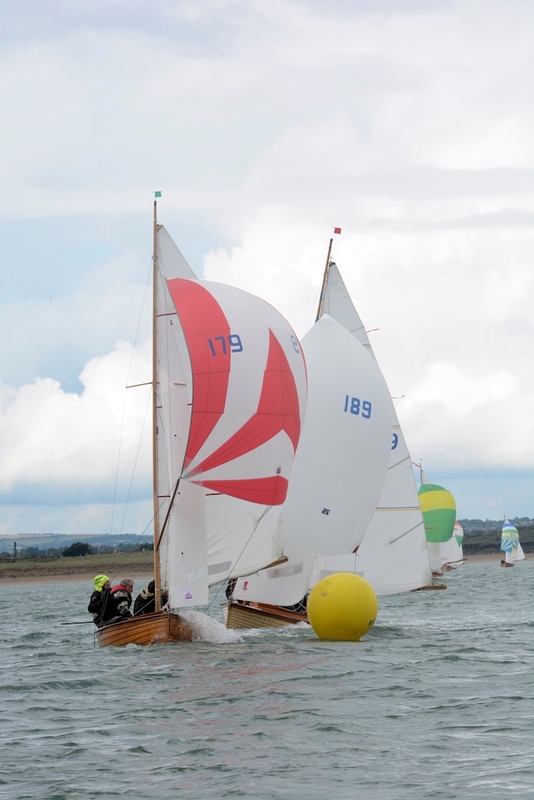 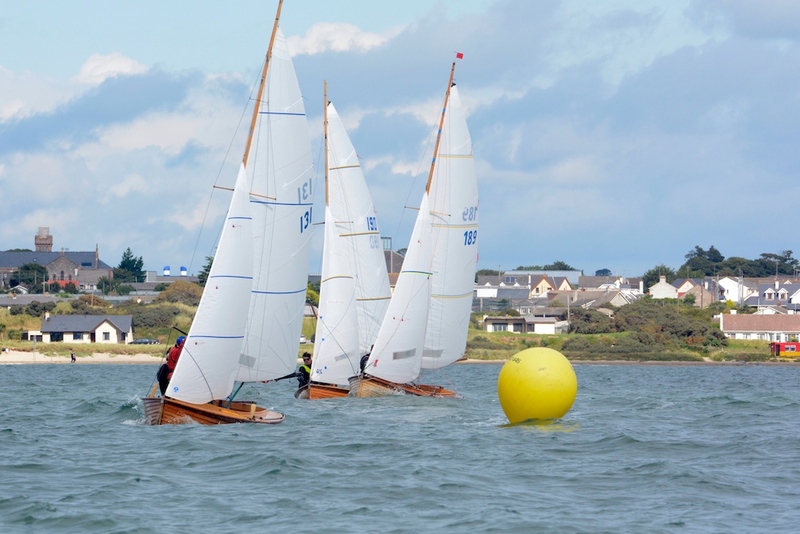 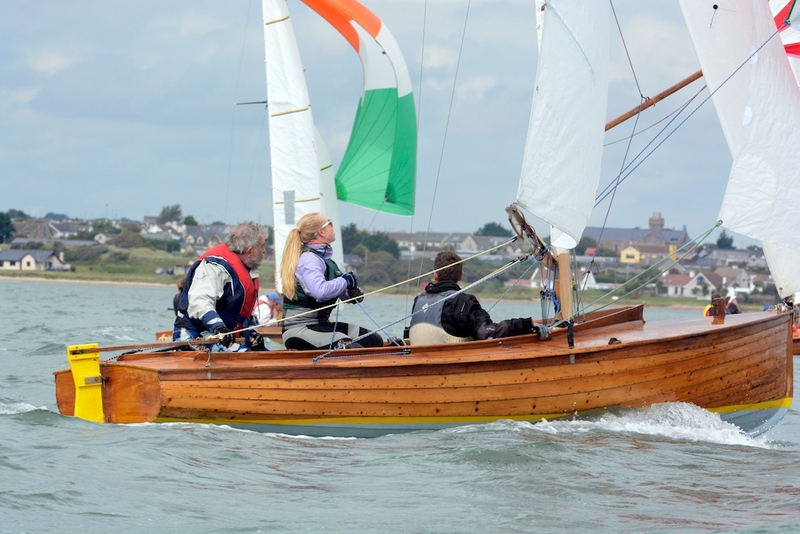 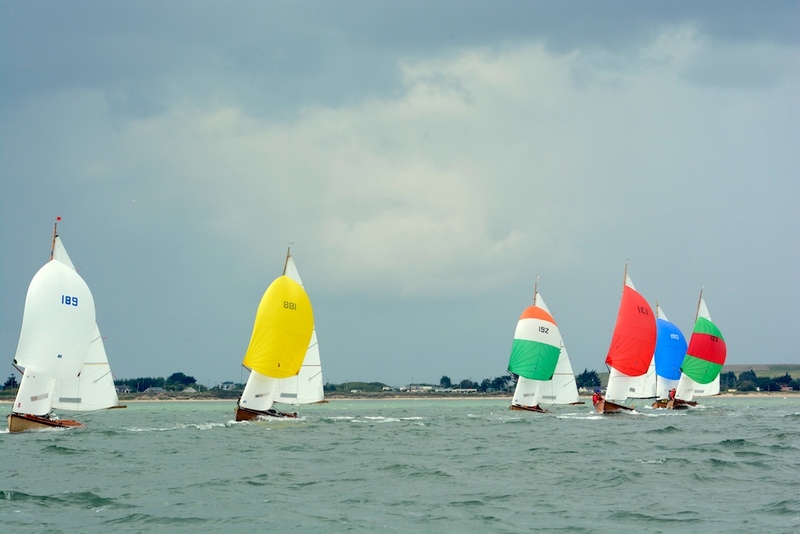 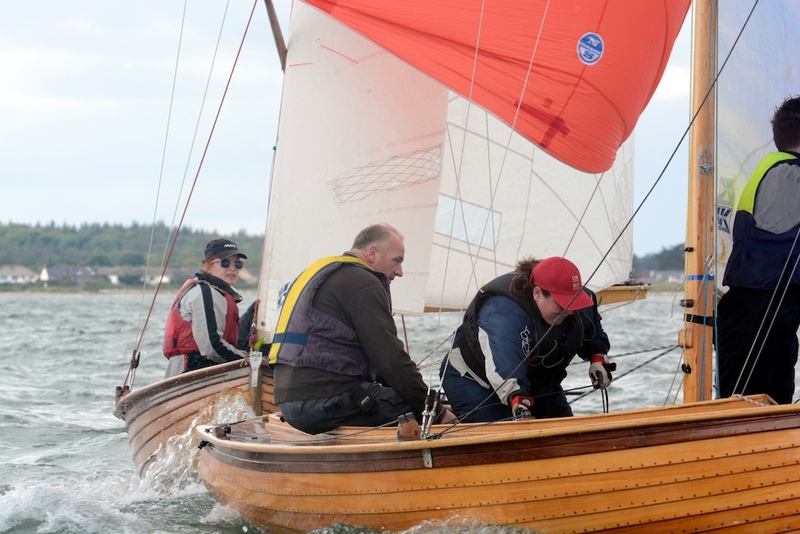 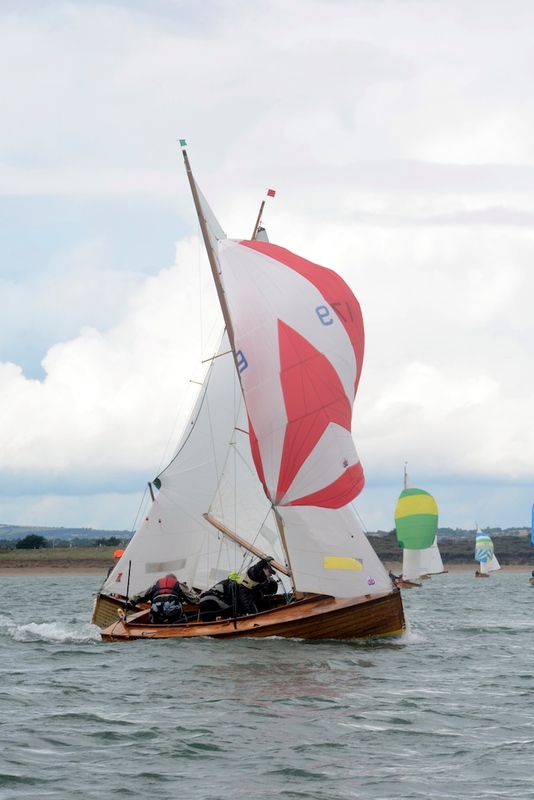 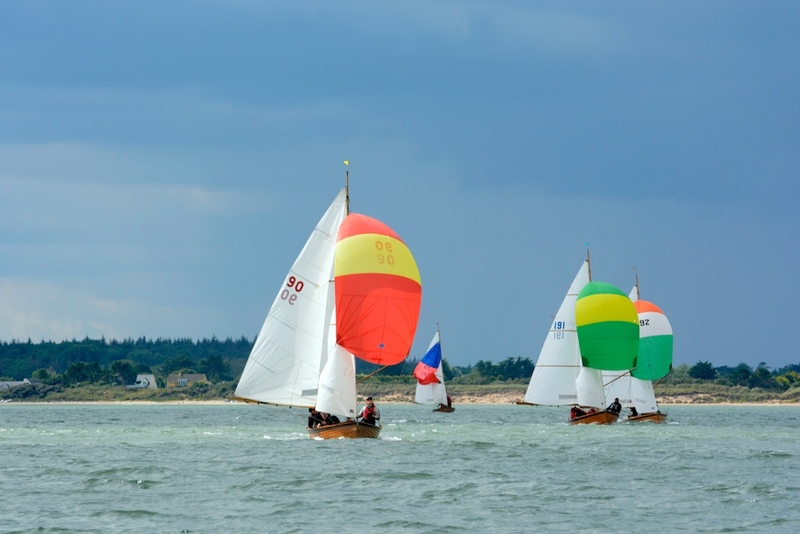 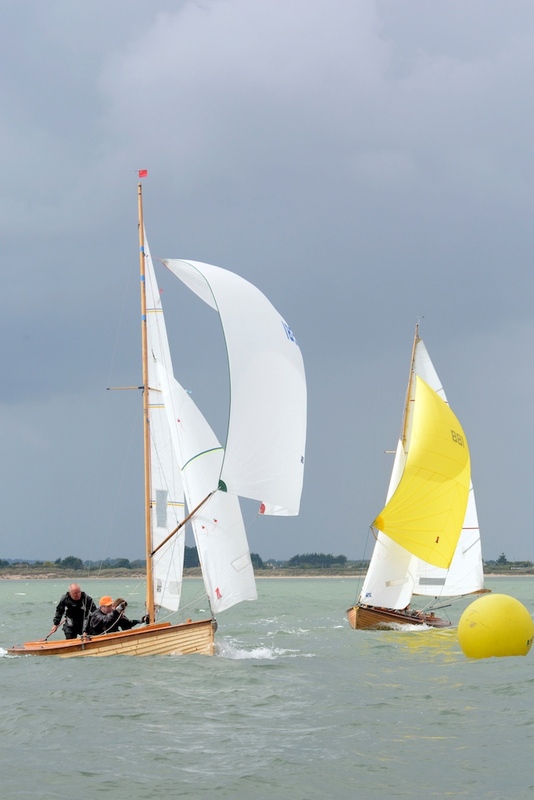 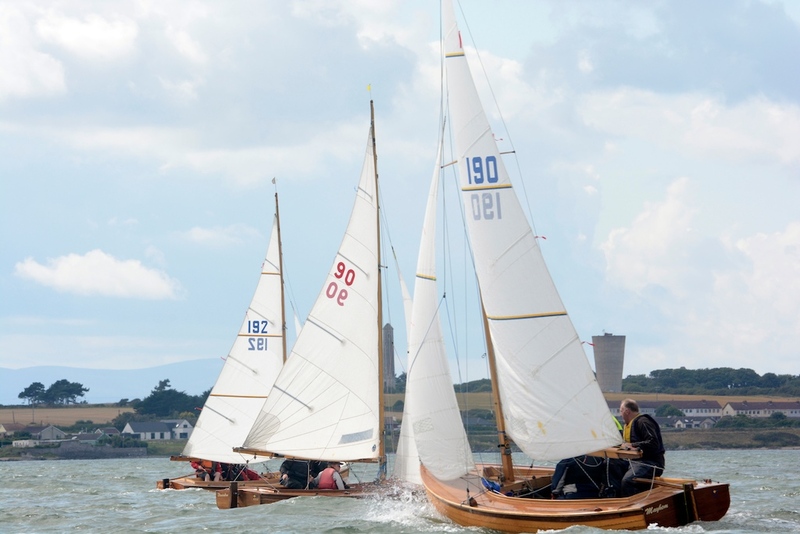 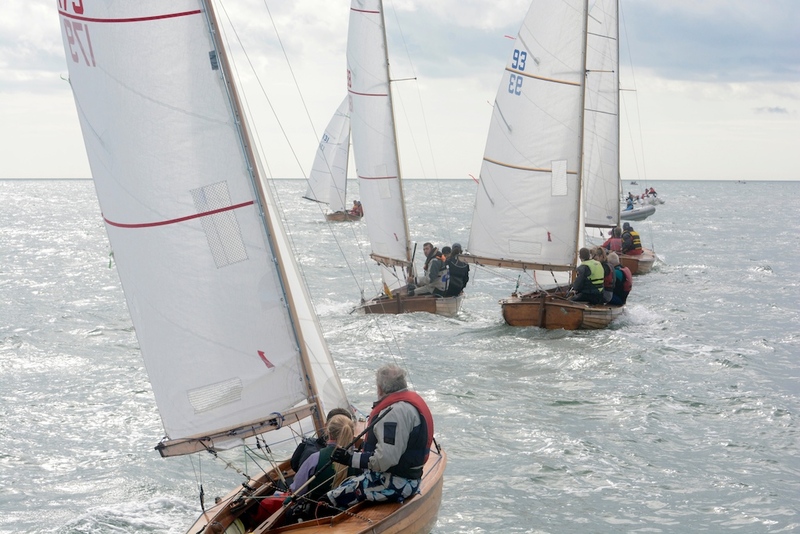 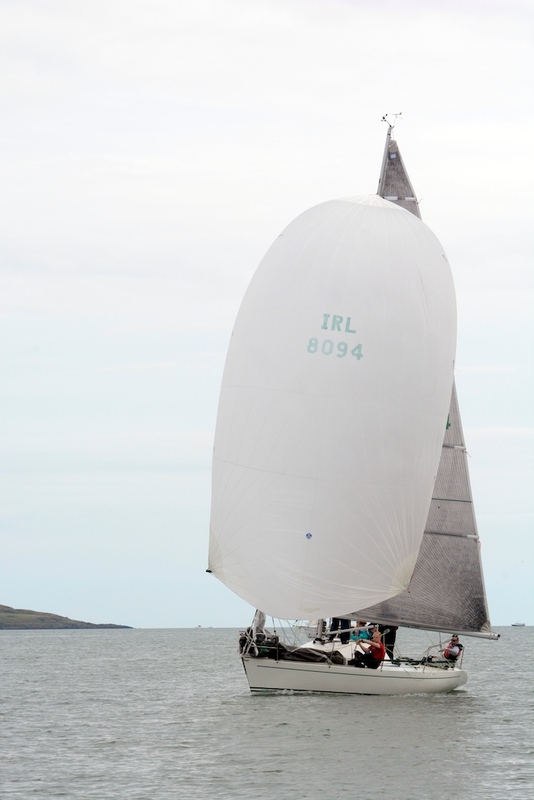 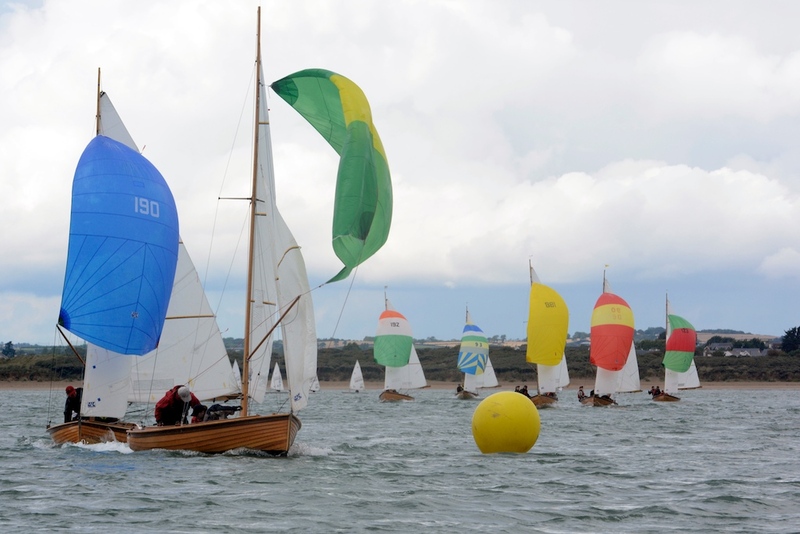 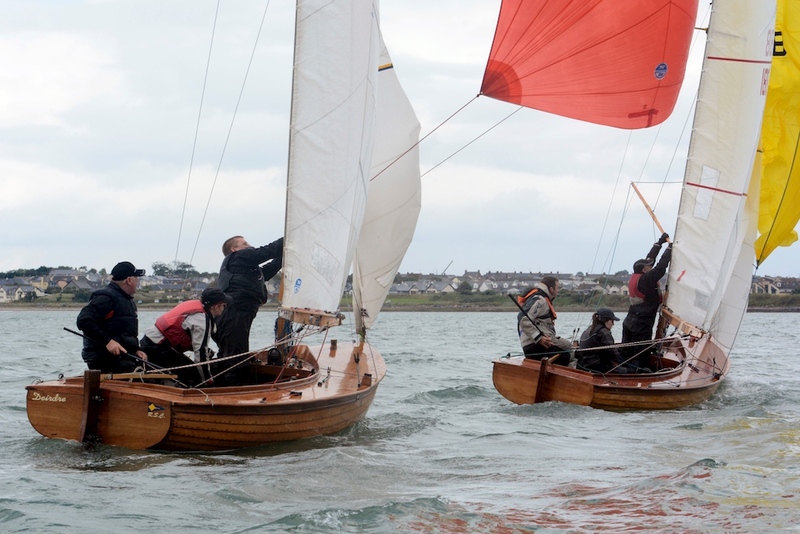 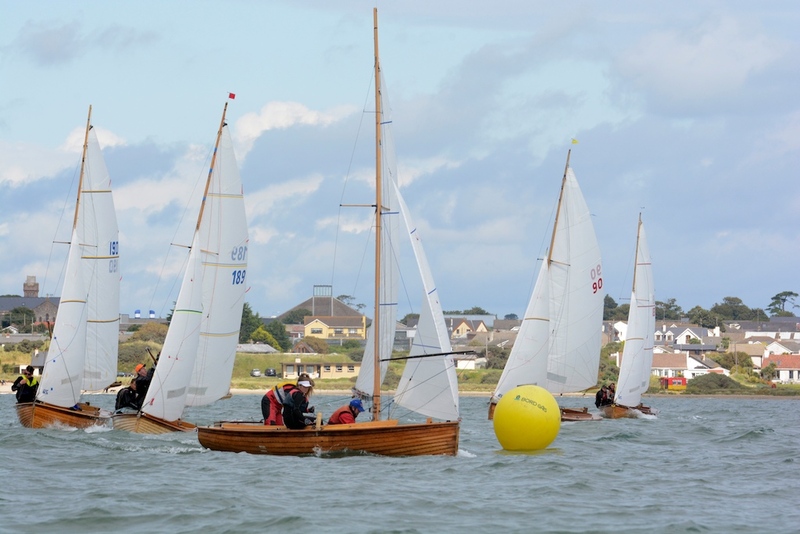 The start time for each race varies depending on the time of high water so check the Sailing Schedule or contact the Class Captains for details. 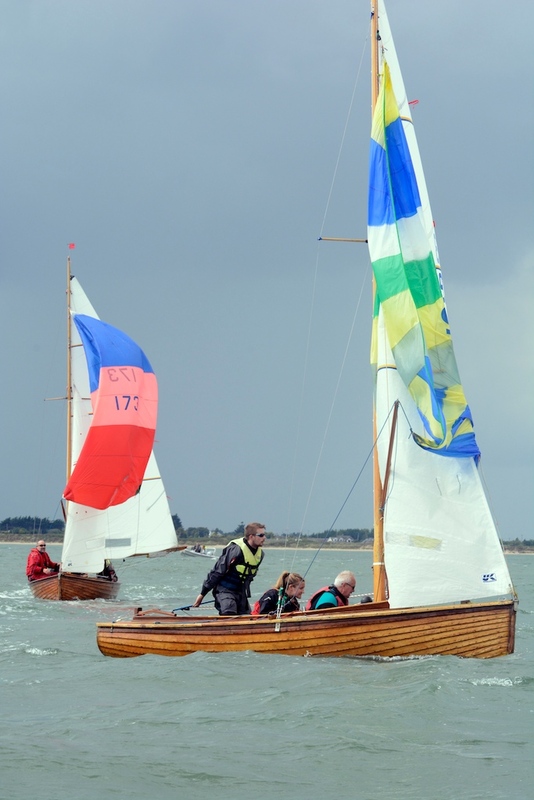 New members are always welcome to get involved so why not contact the class captains listed below via our email address. 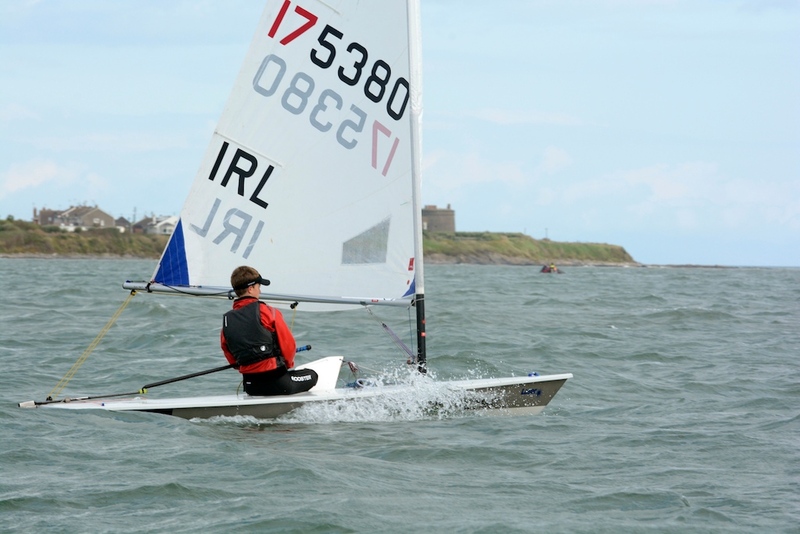 Dublin Bay Tides Can be found here. 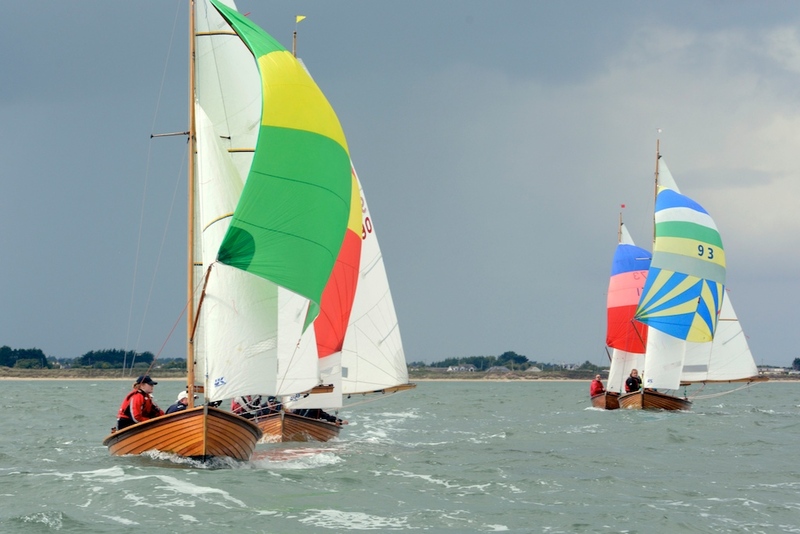 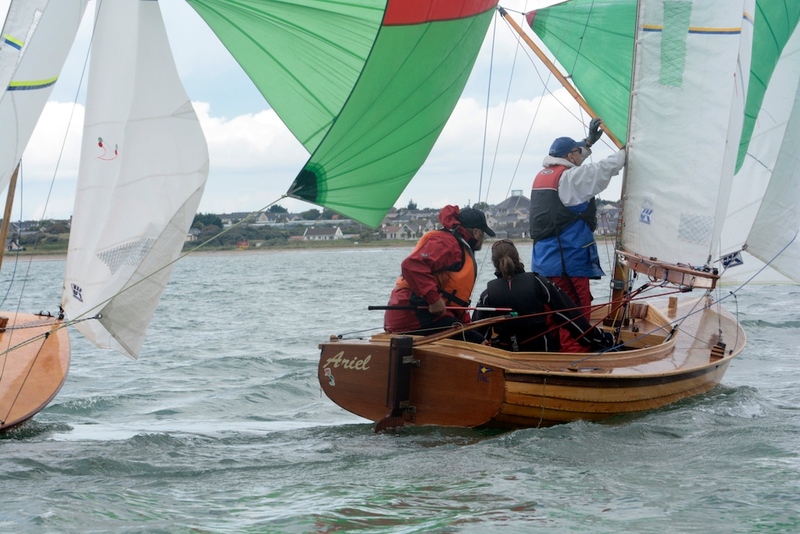 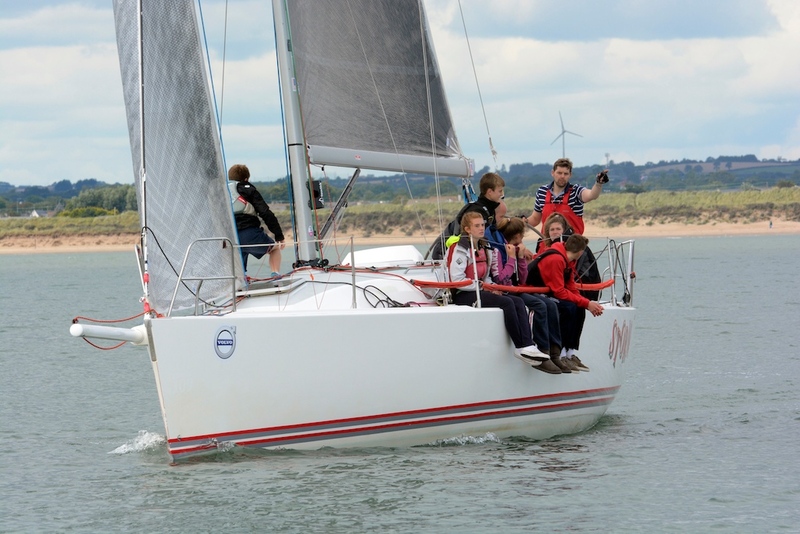 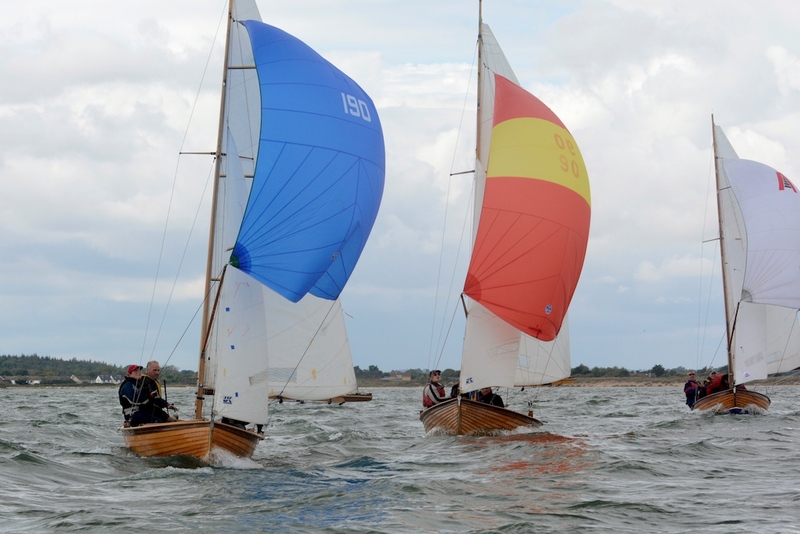 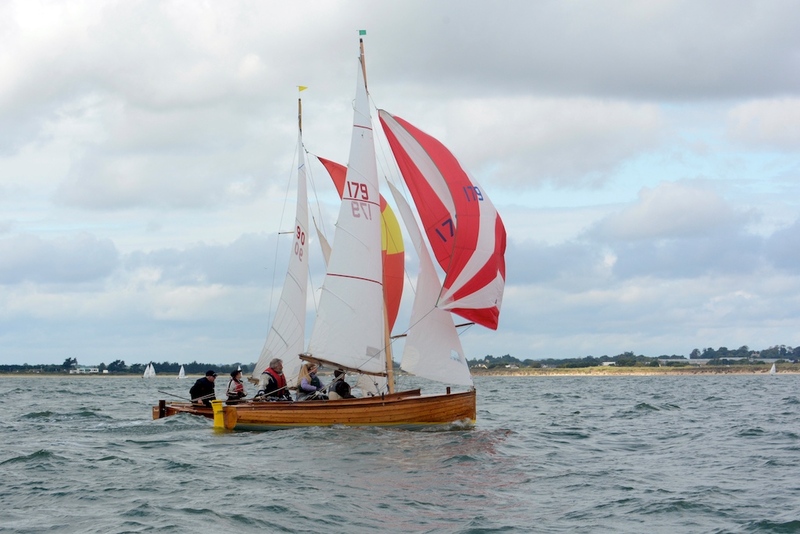 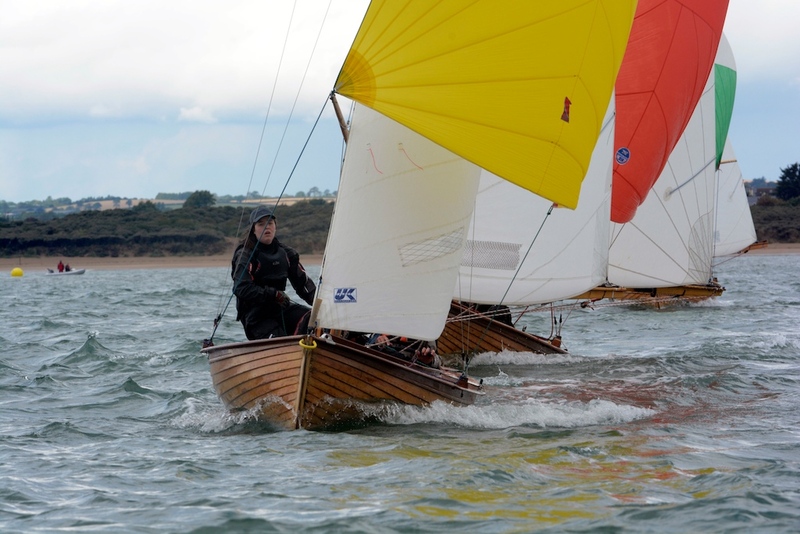 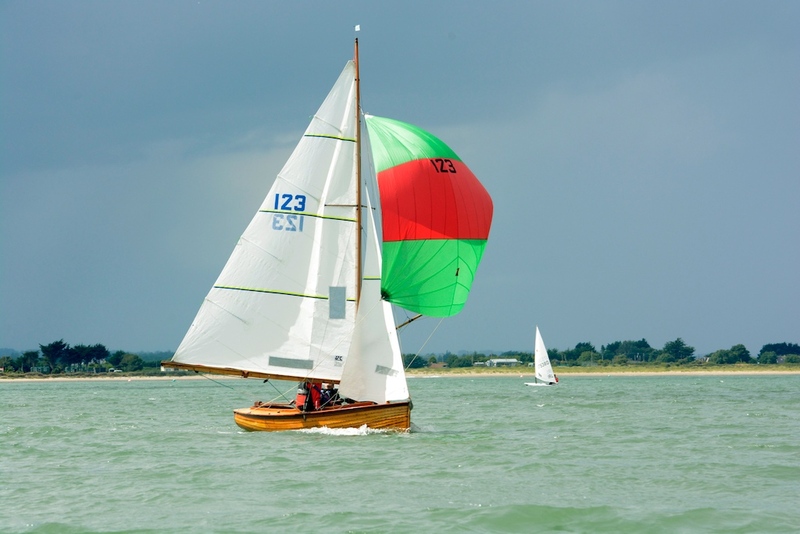 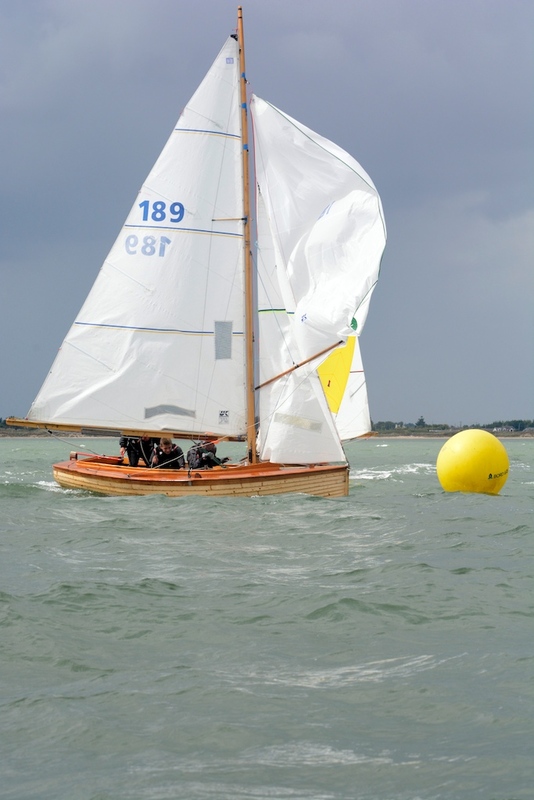 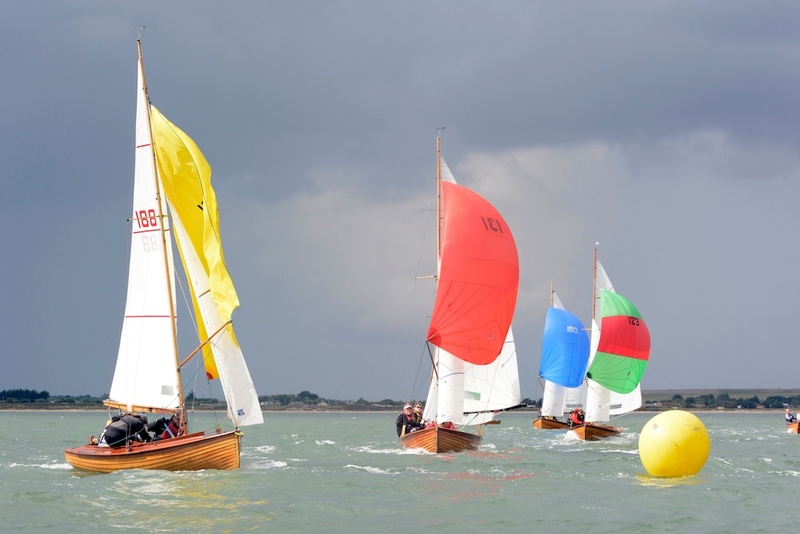 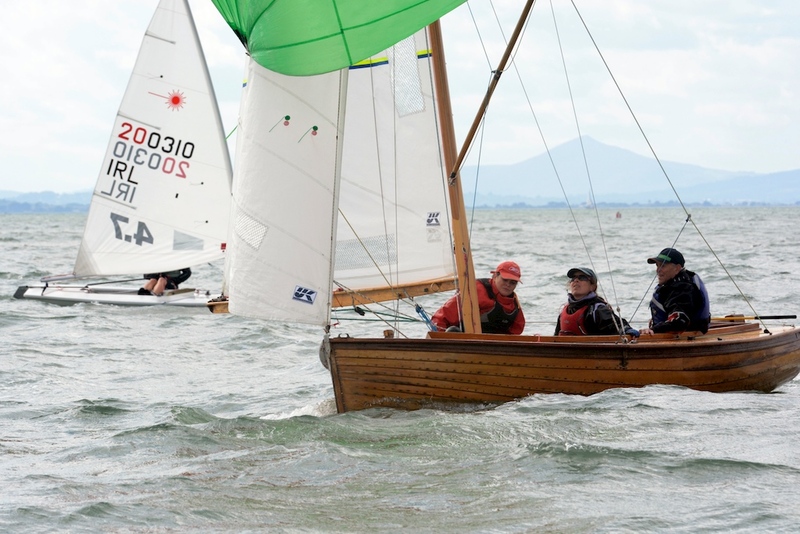 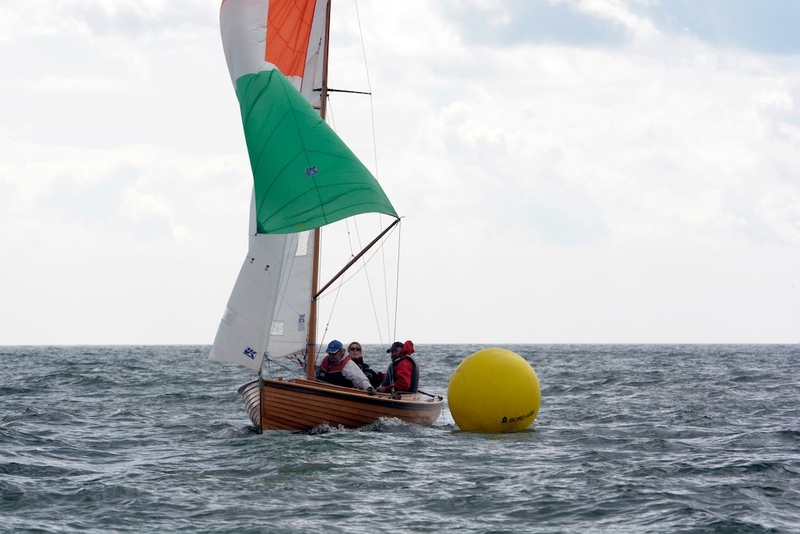 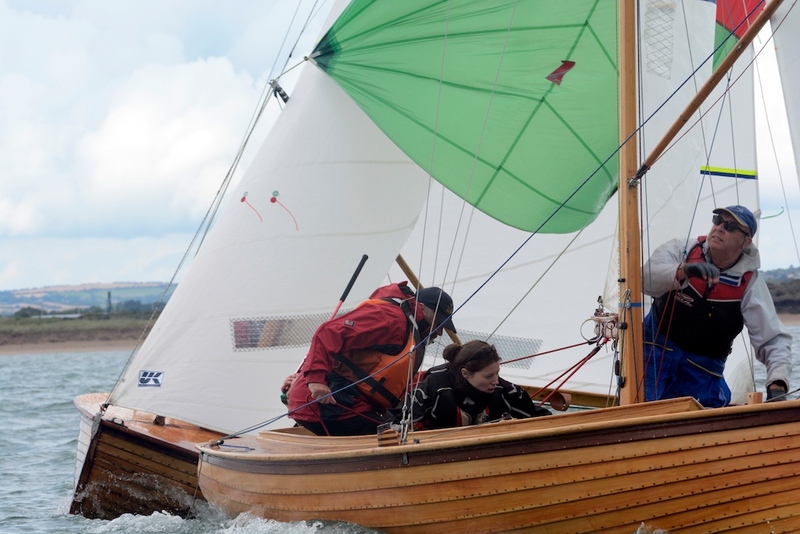 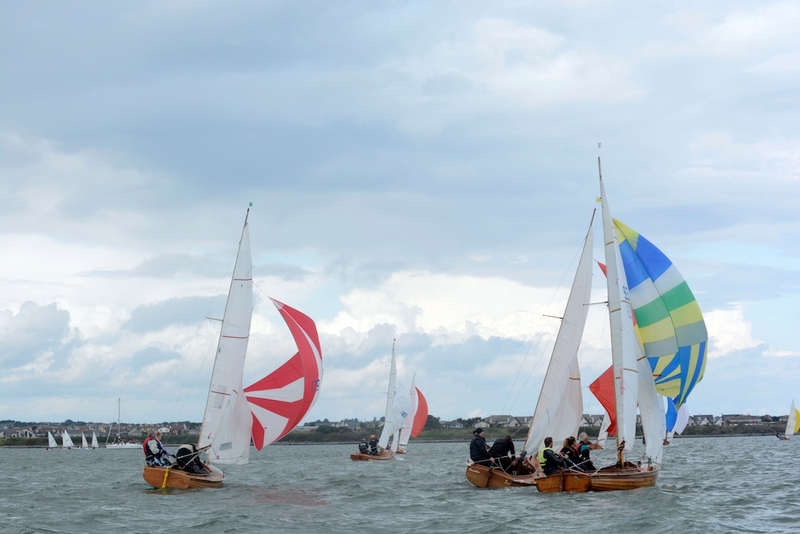 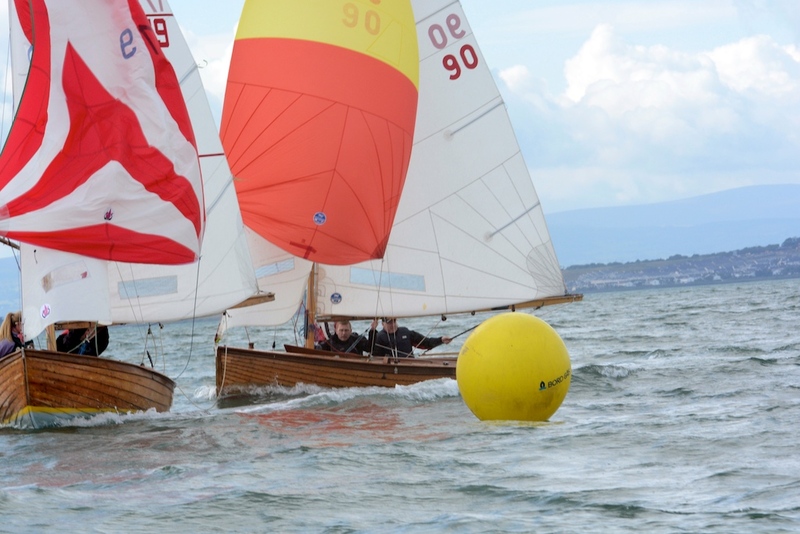 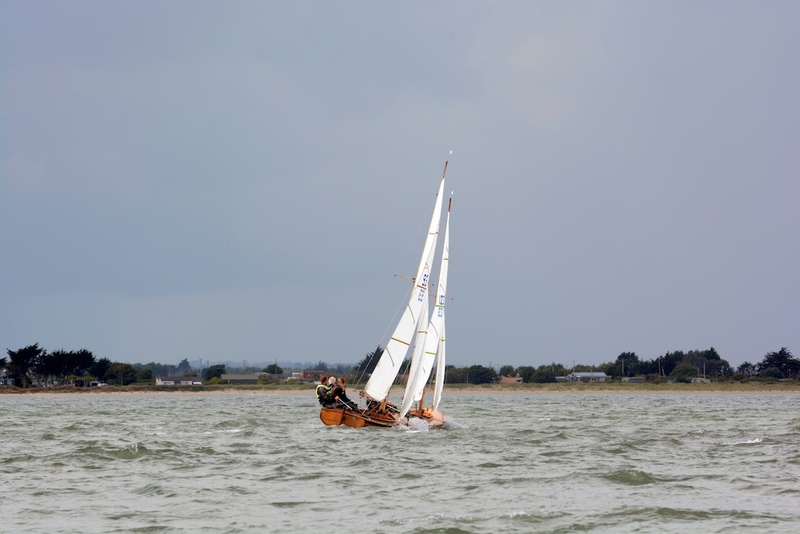 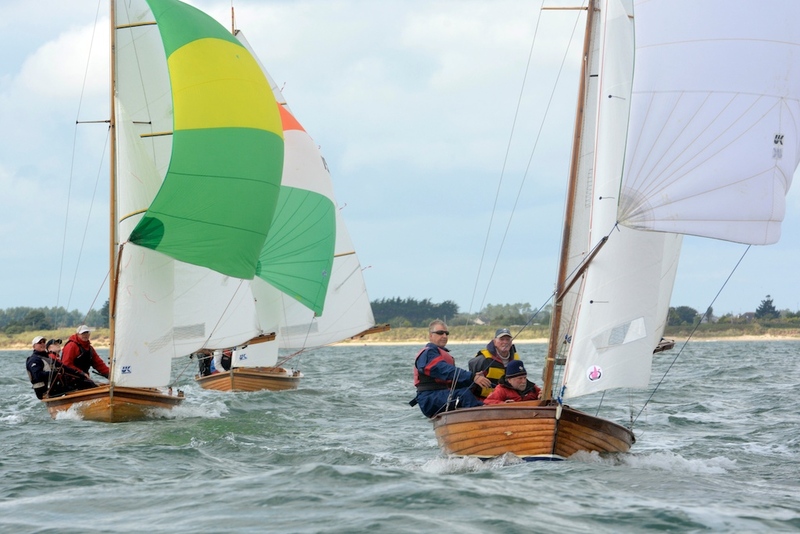 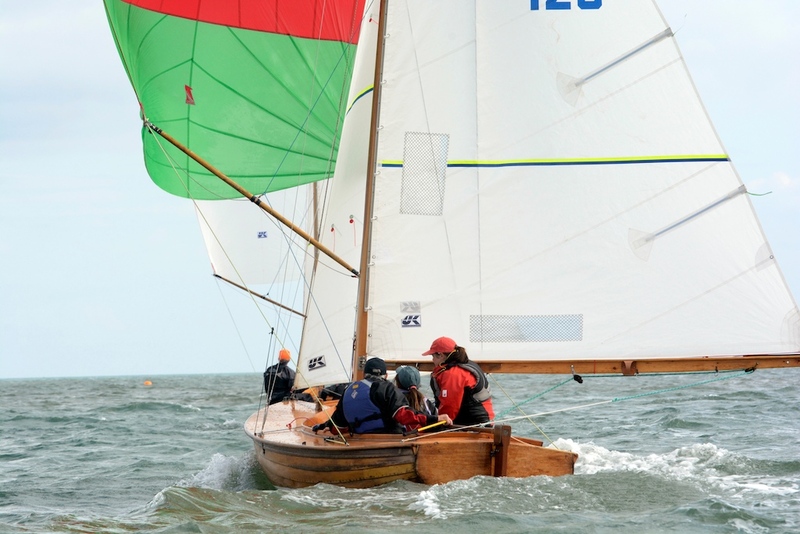 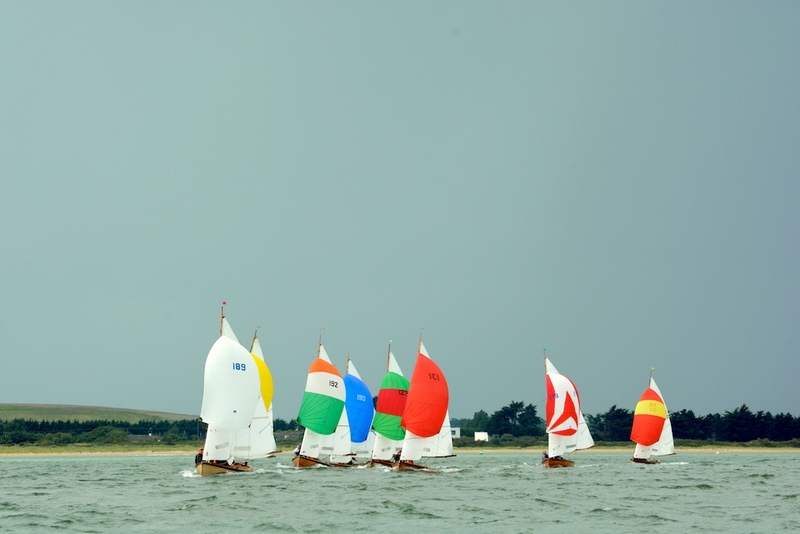 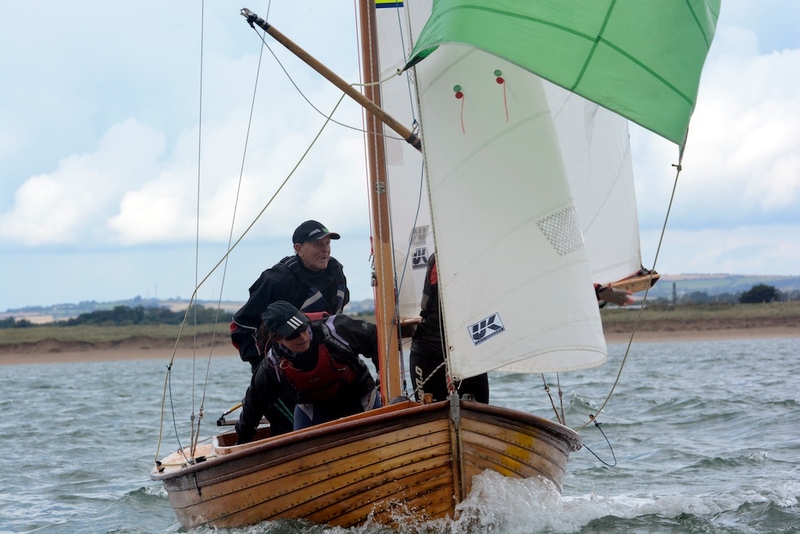 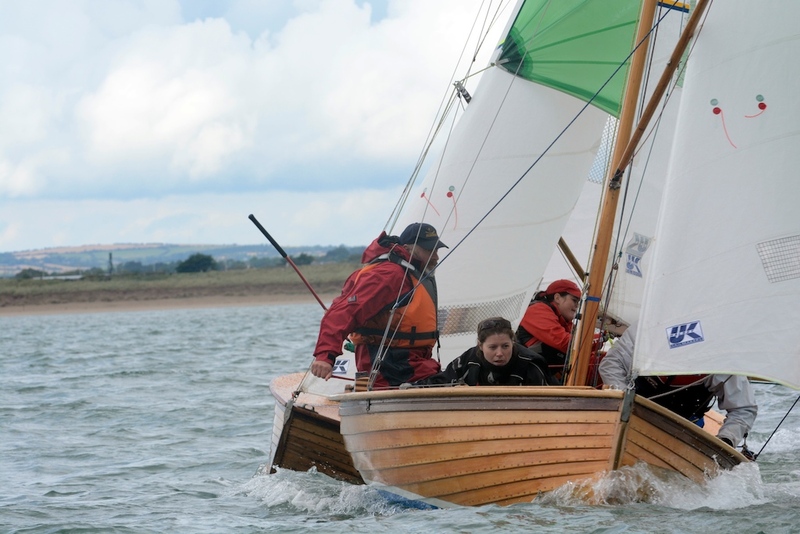 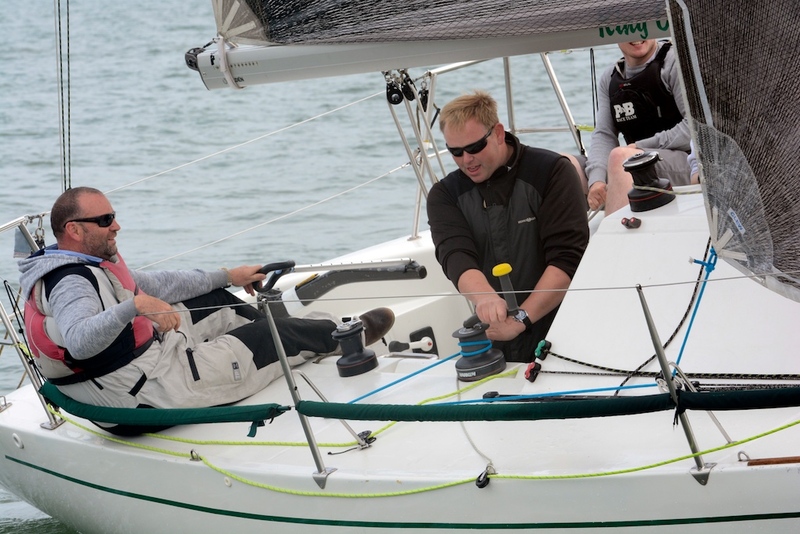 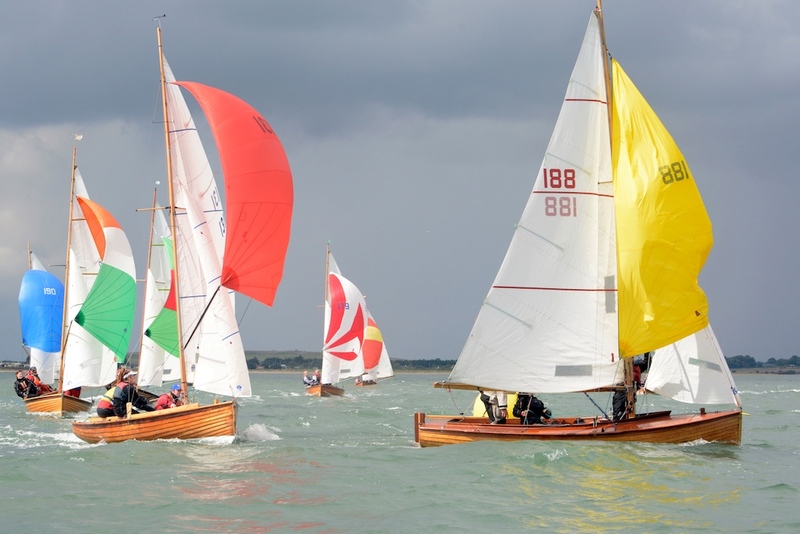 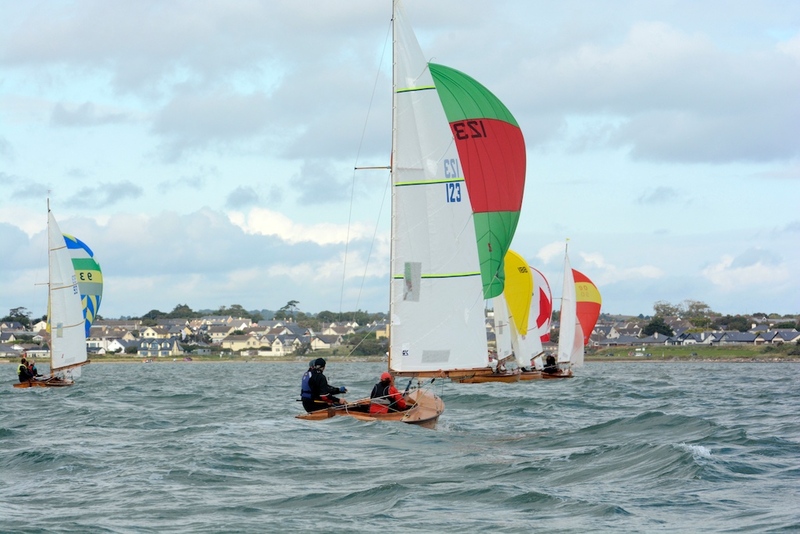 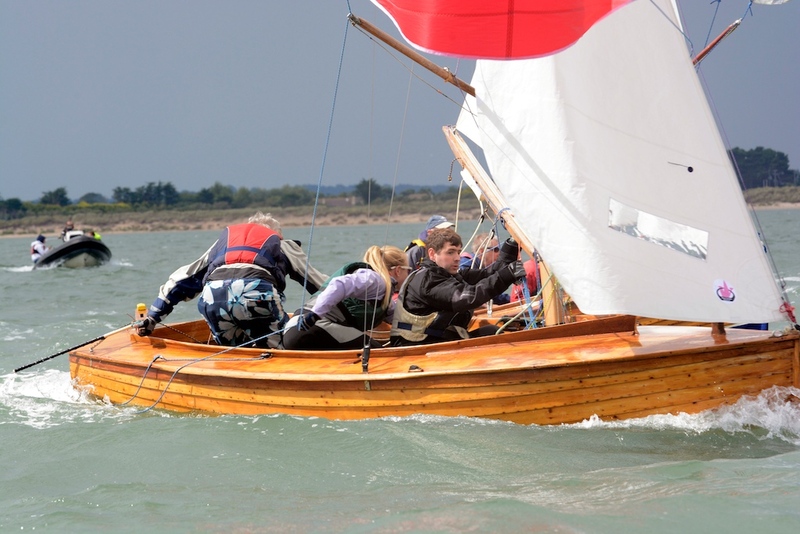 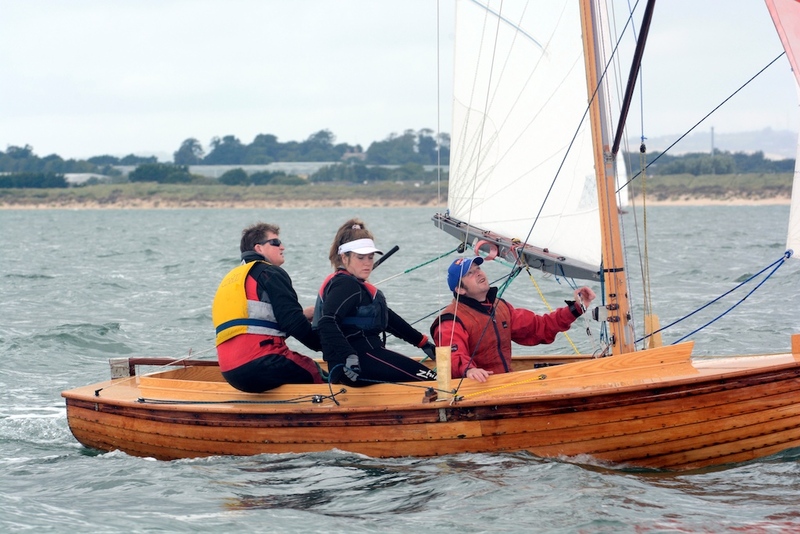 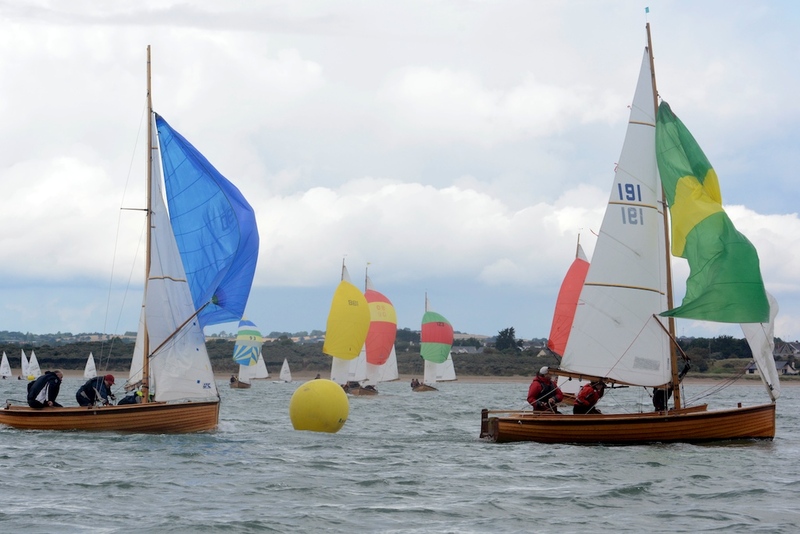 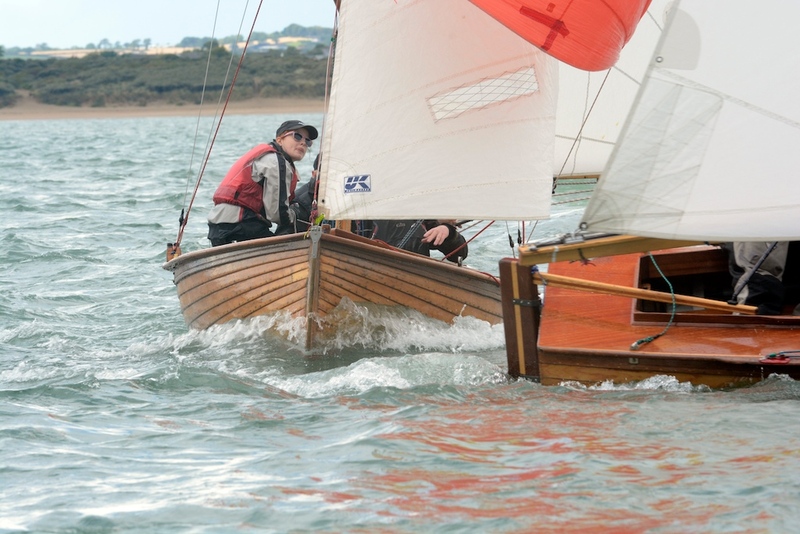 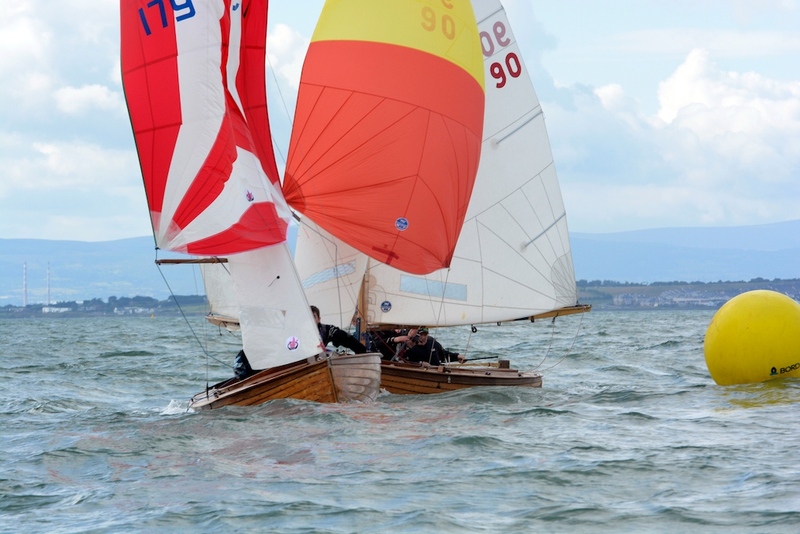 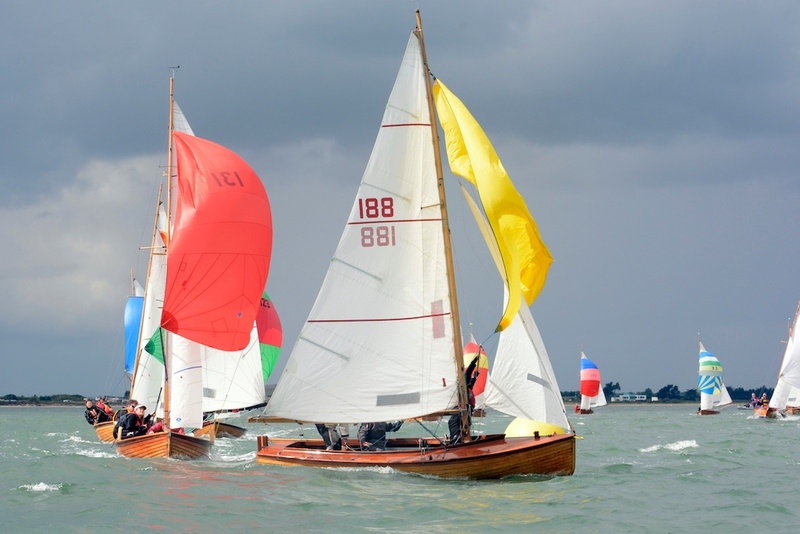 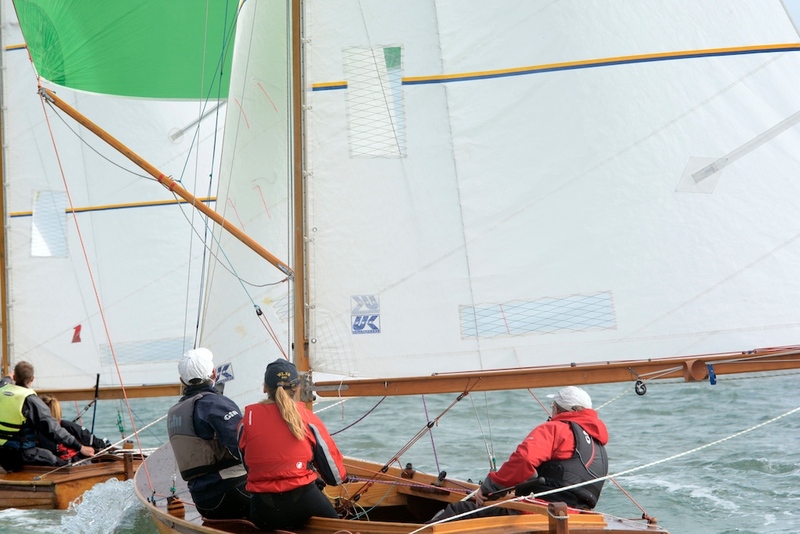 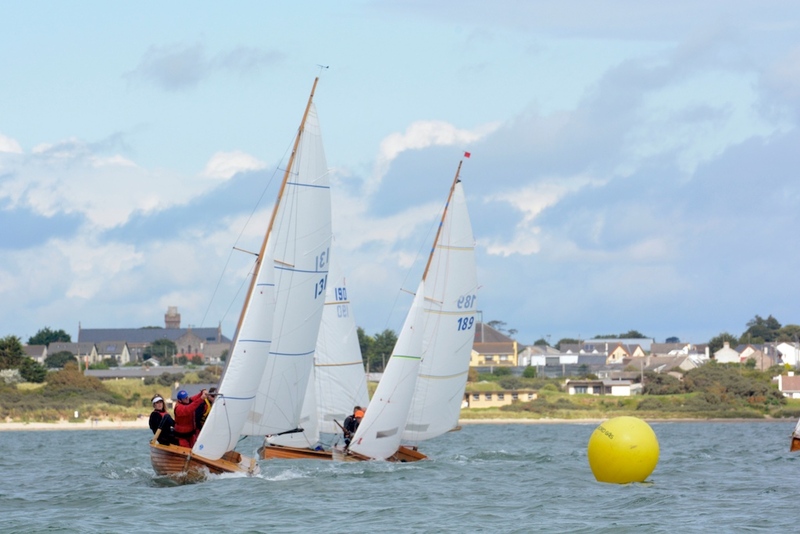 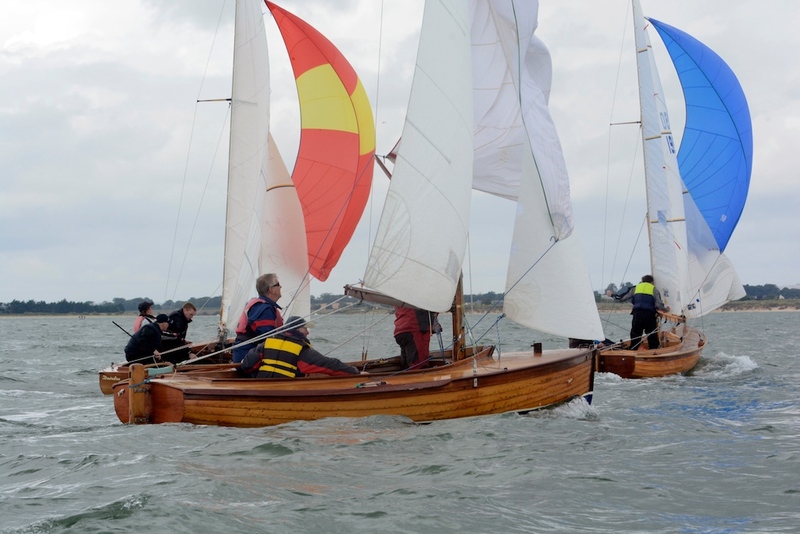 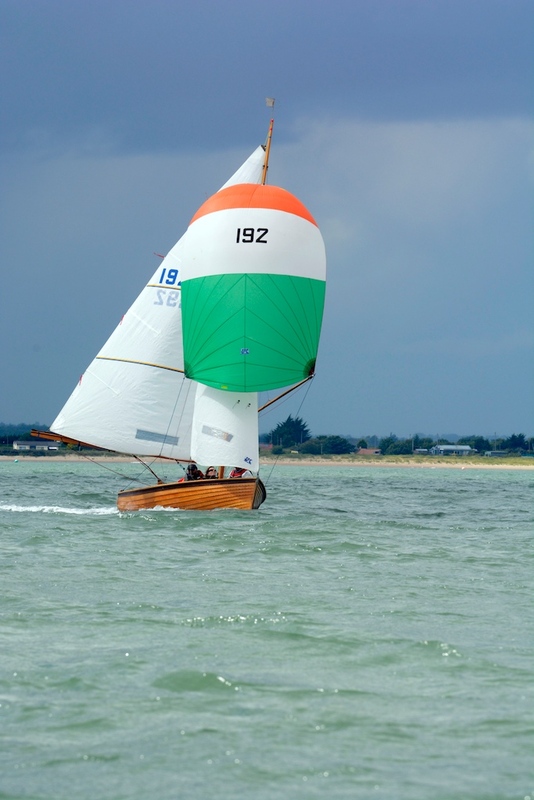 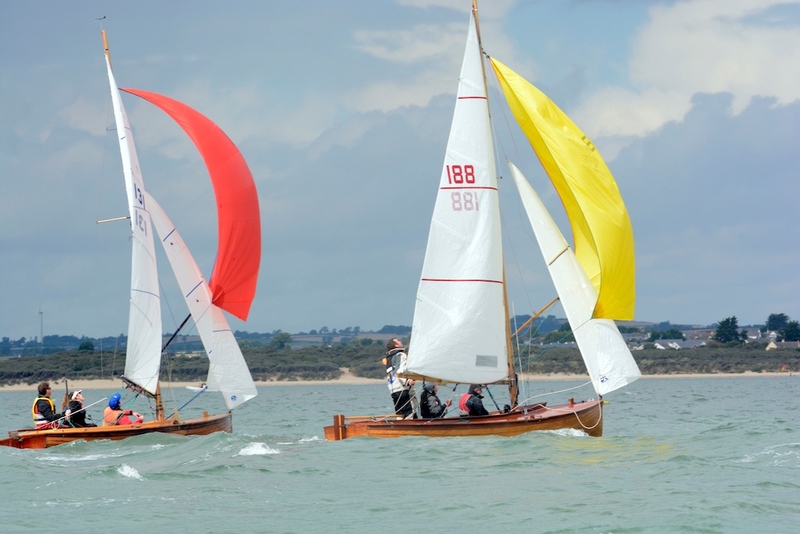 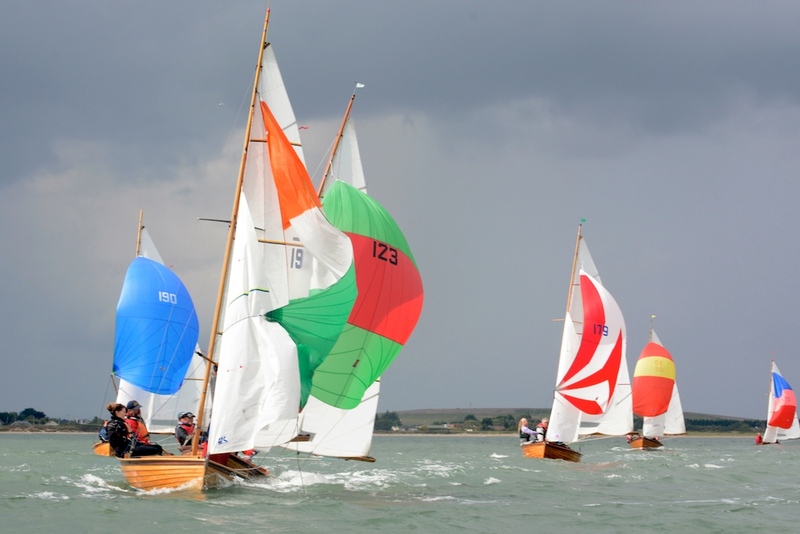 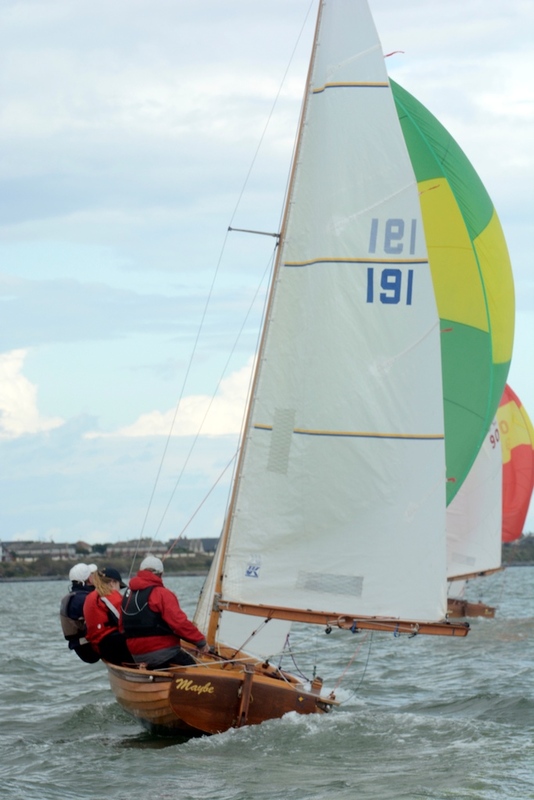 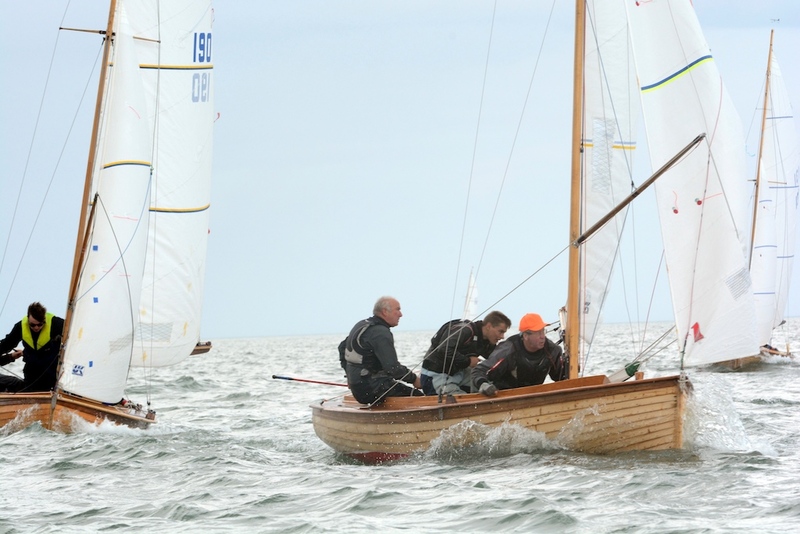 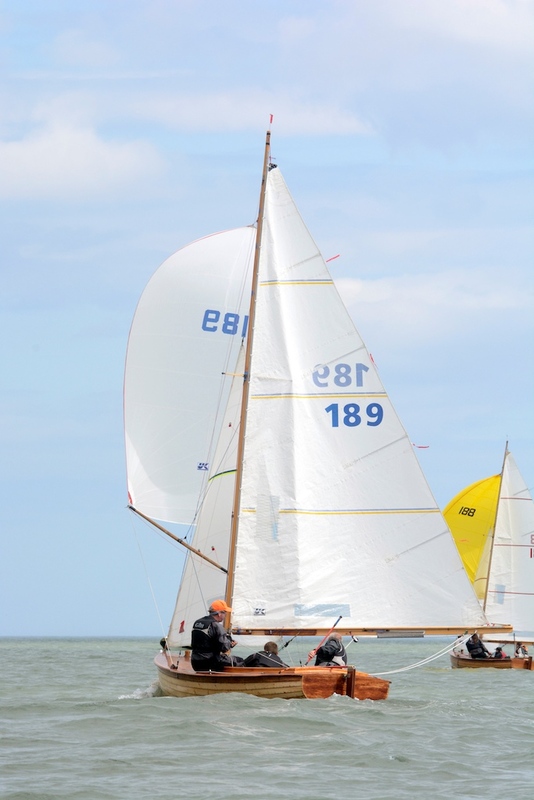 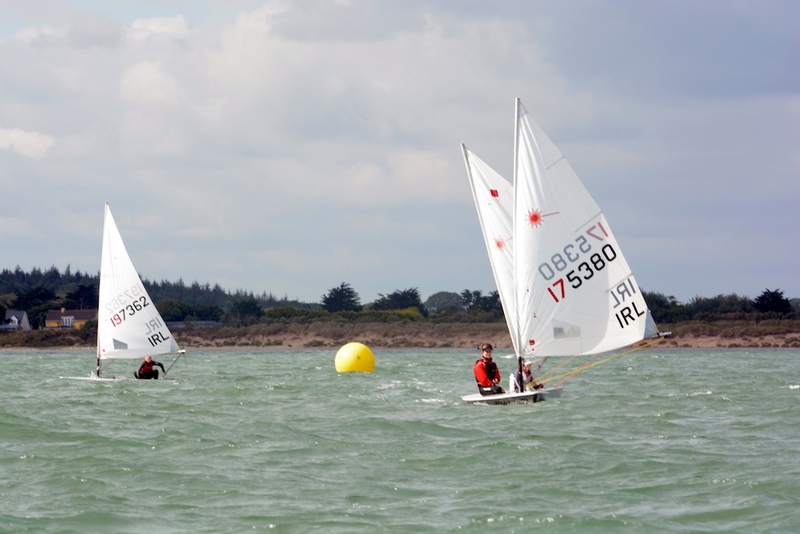 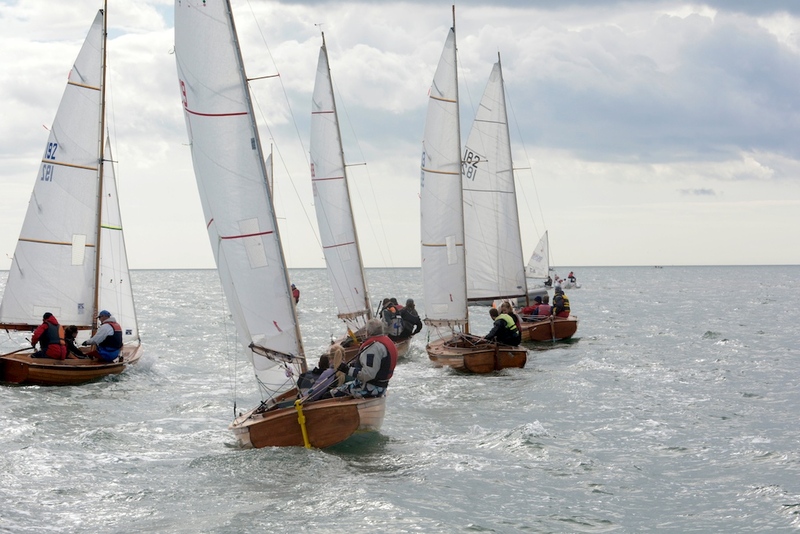 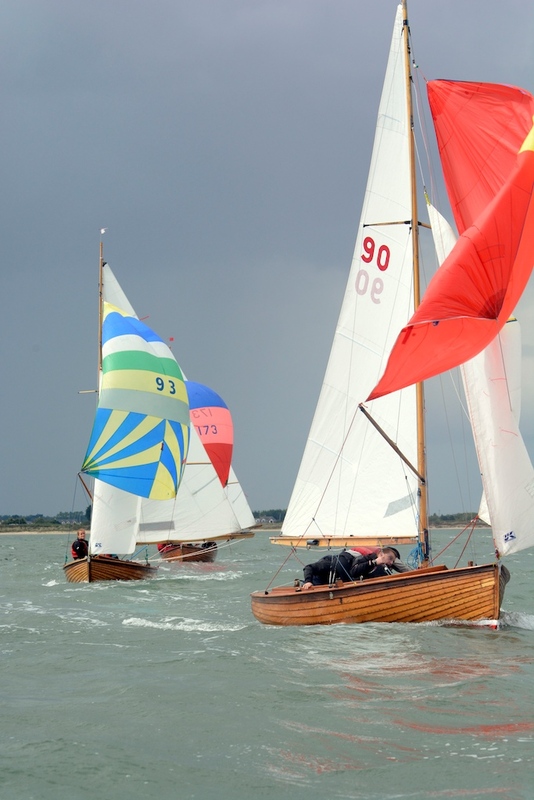 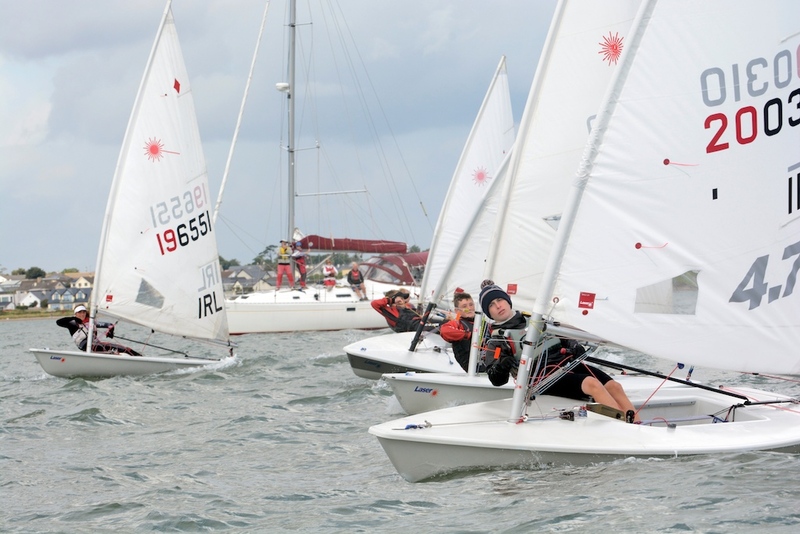 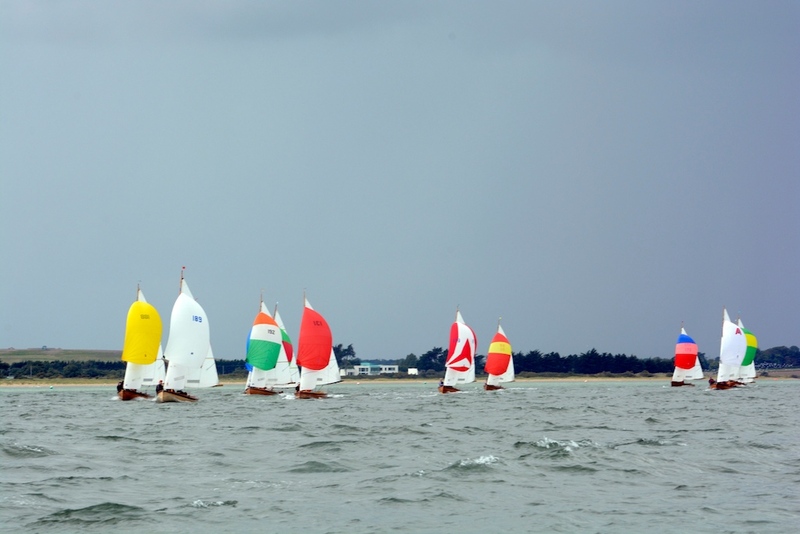 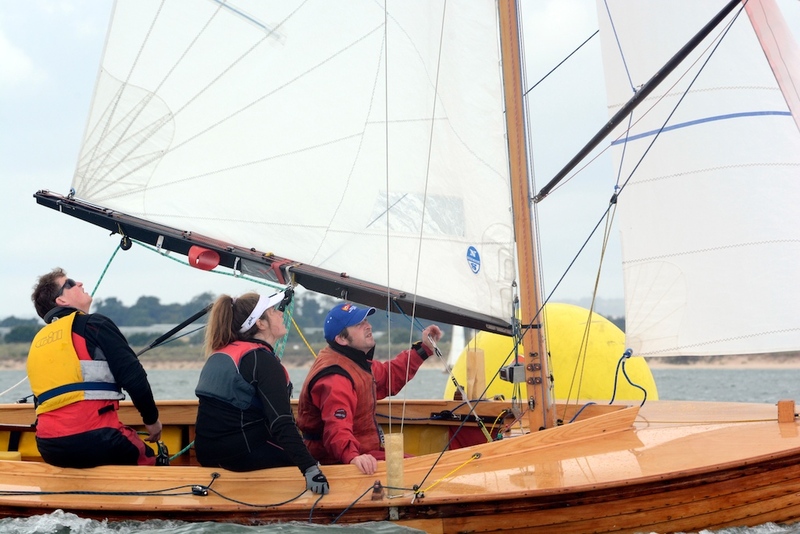 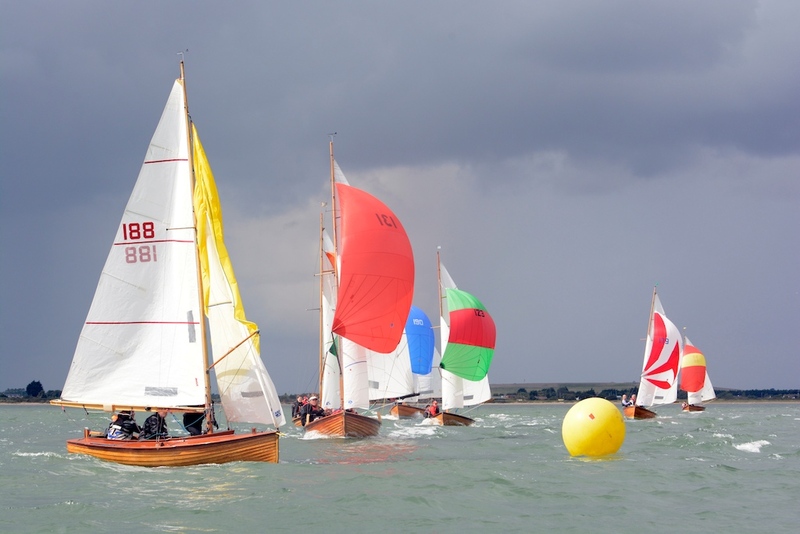 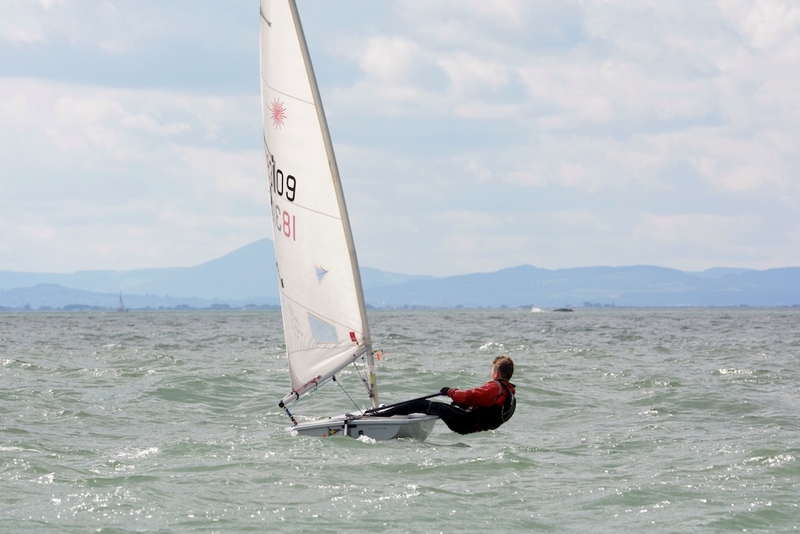 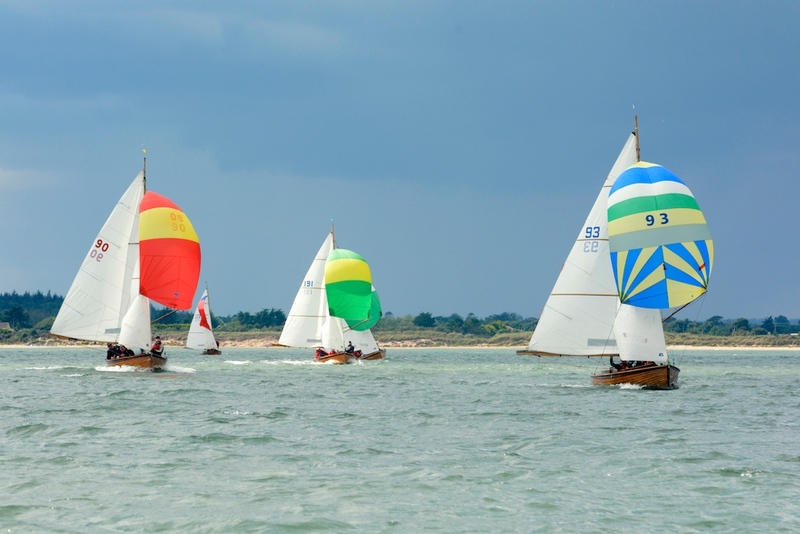 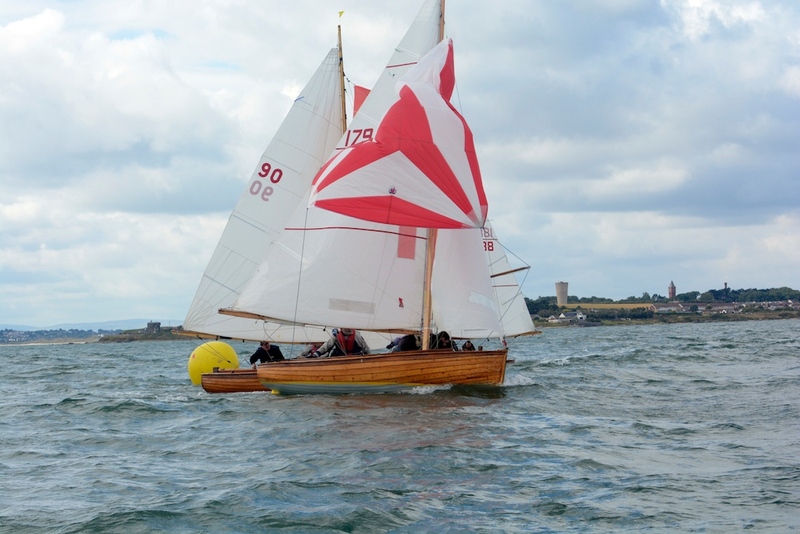 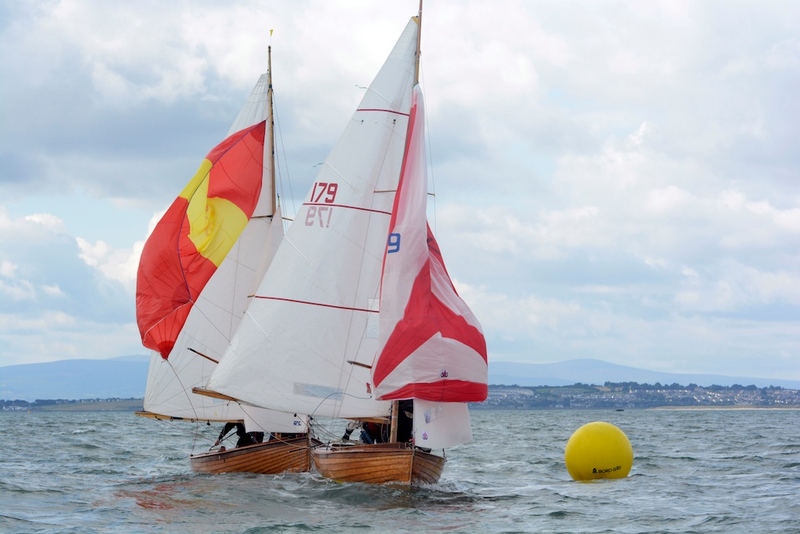 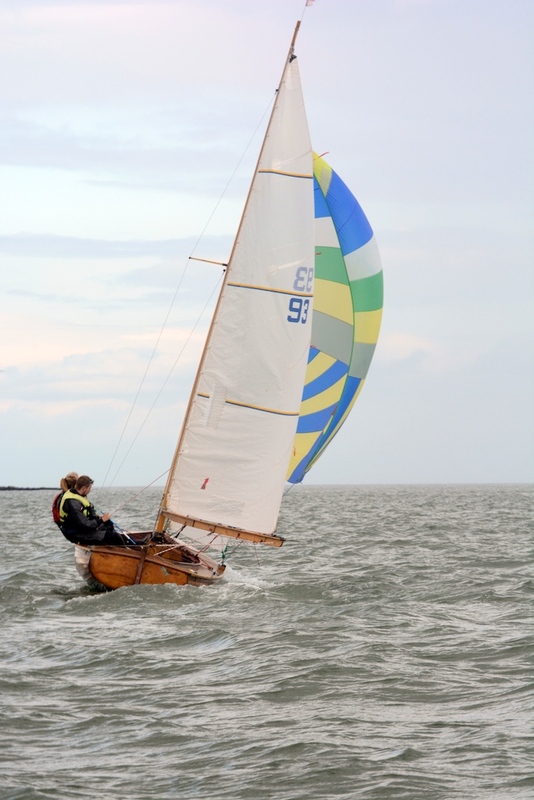 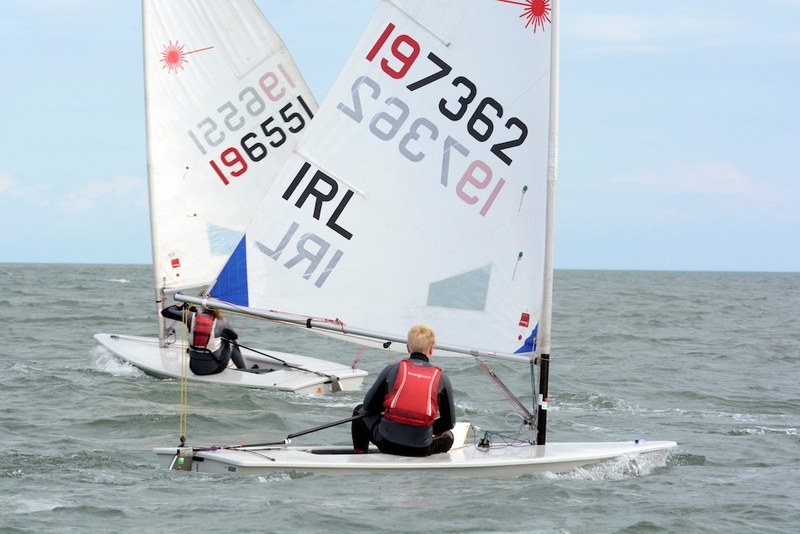 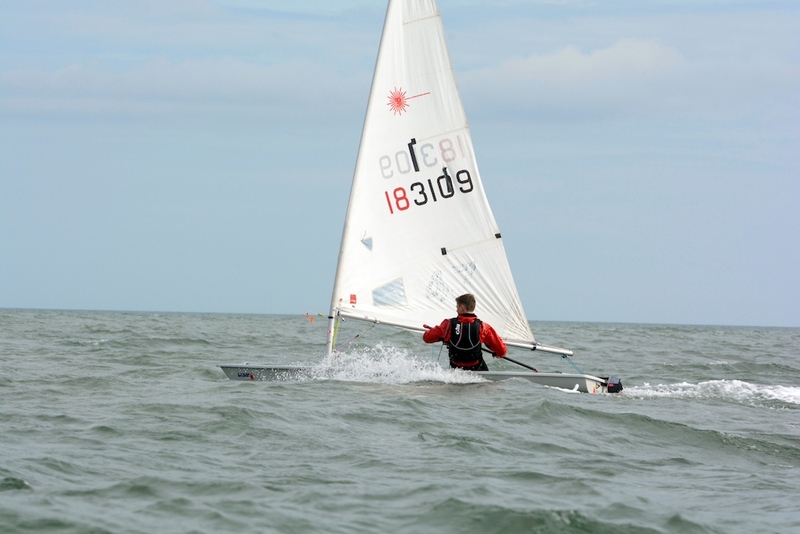 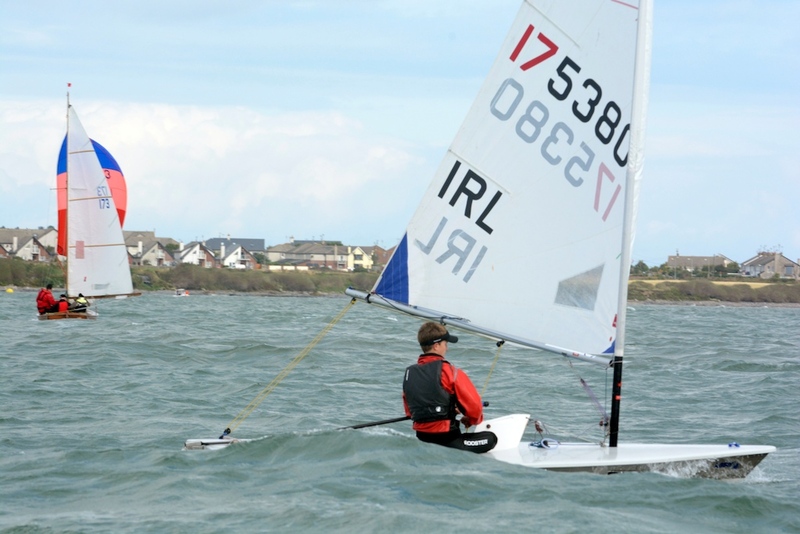 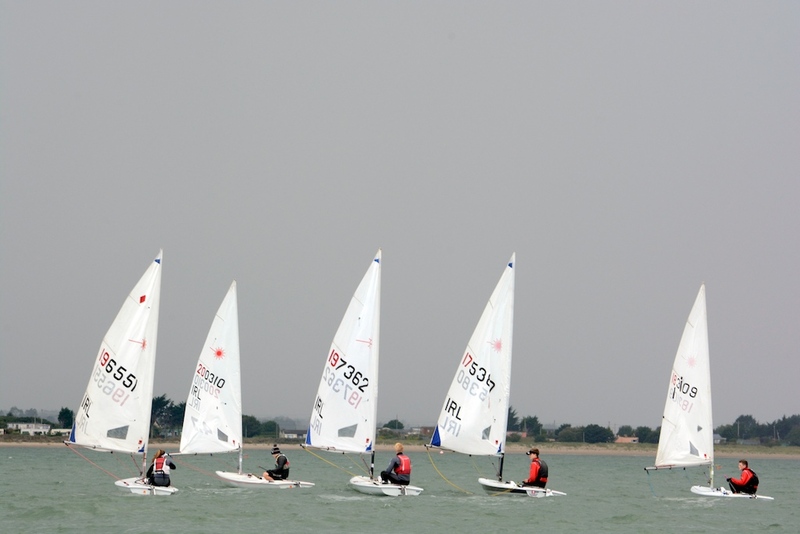 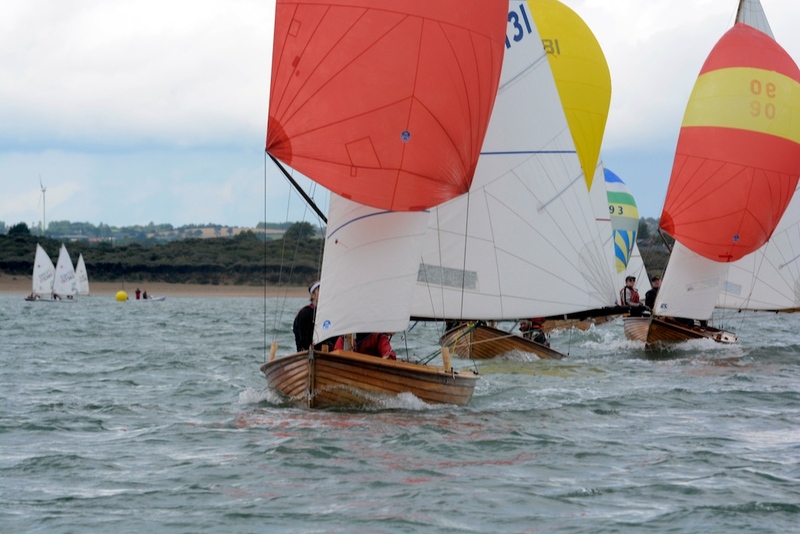 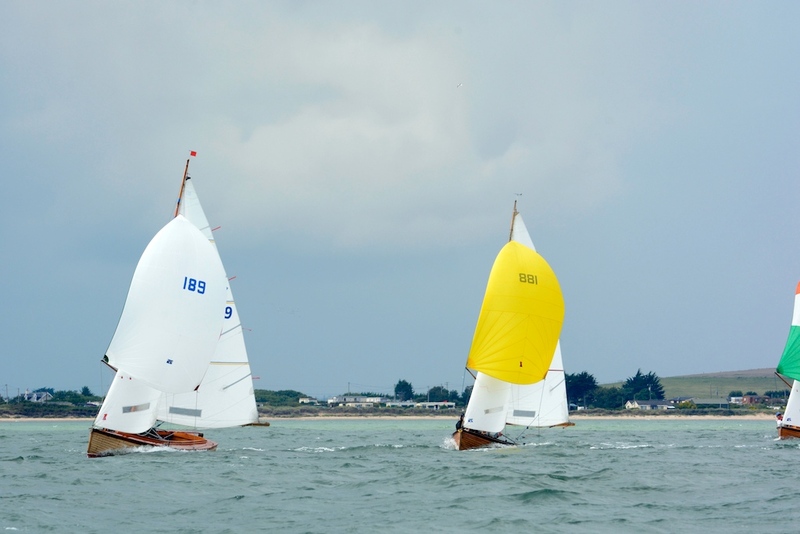 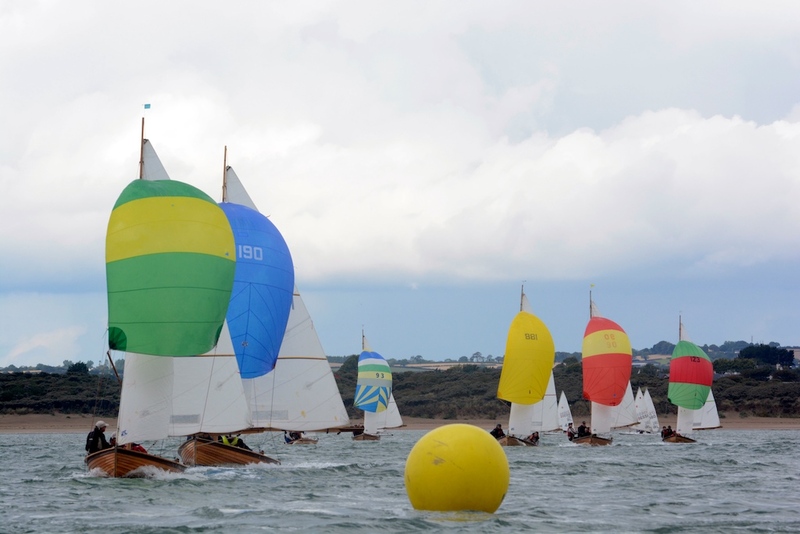 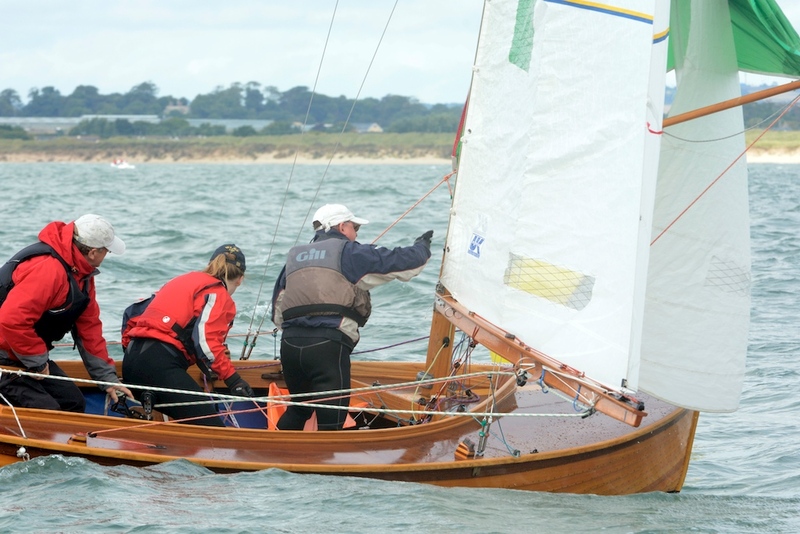 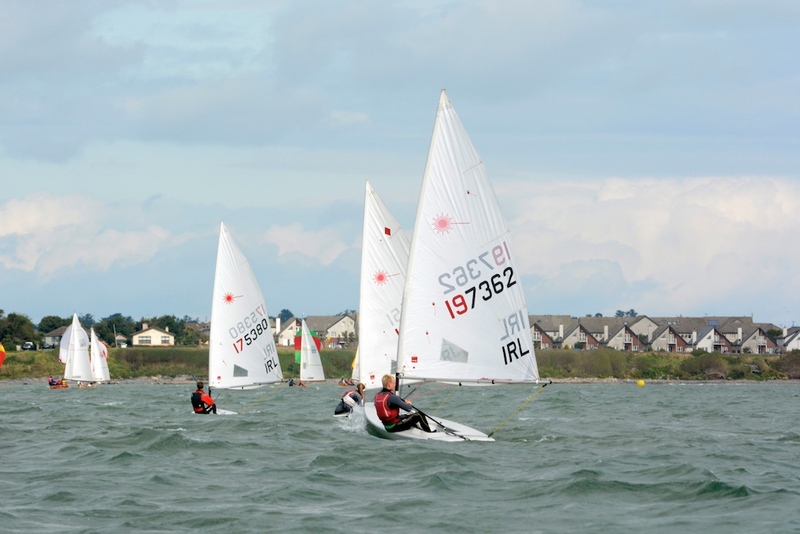 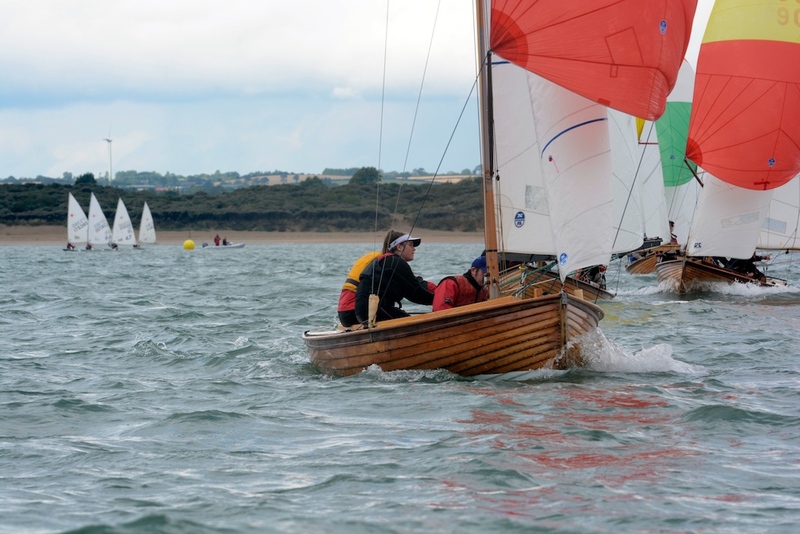 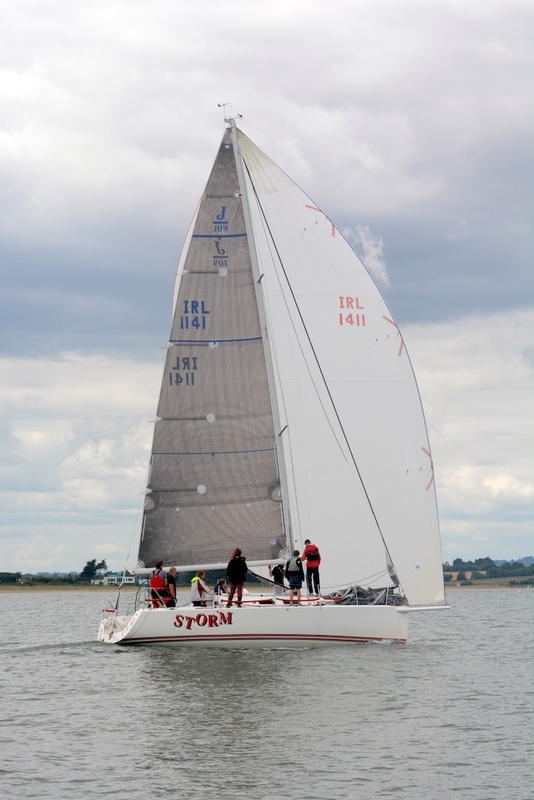 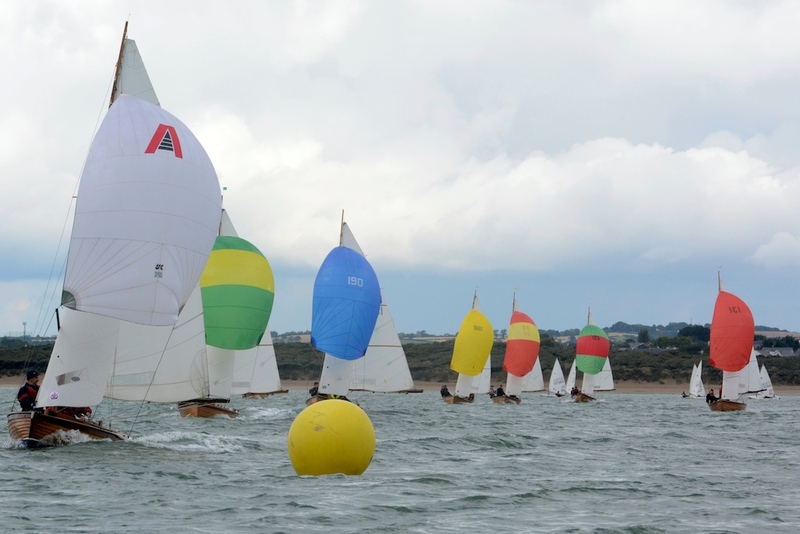 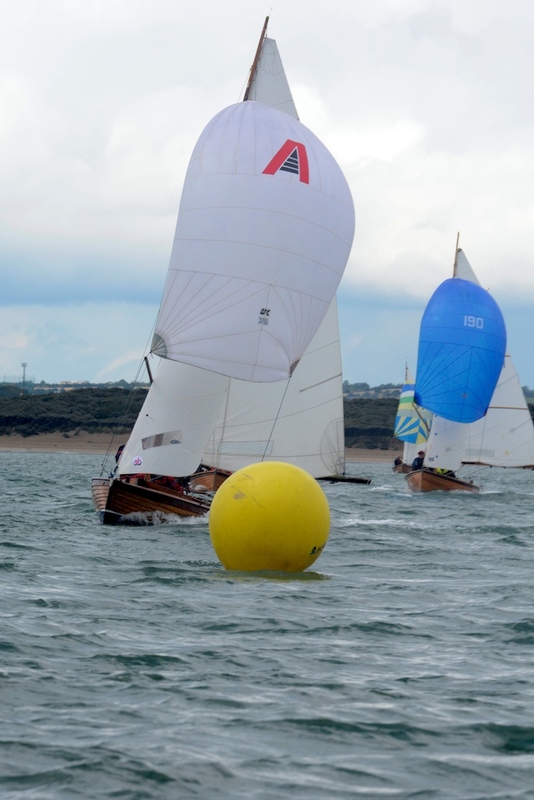 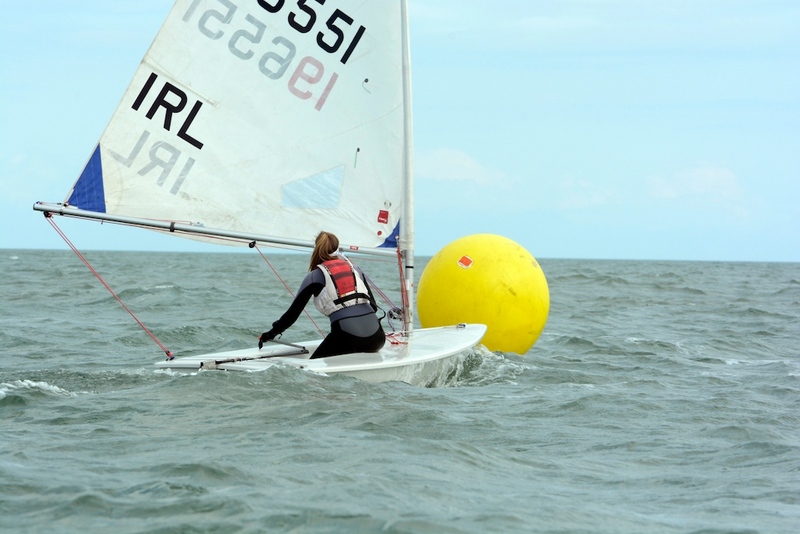 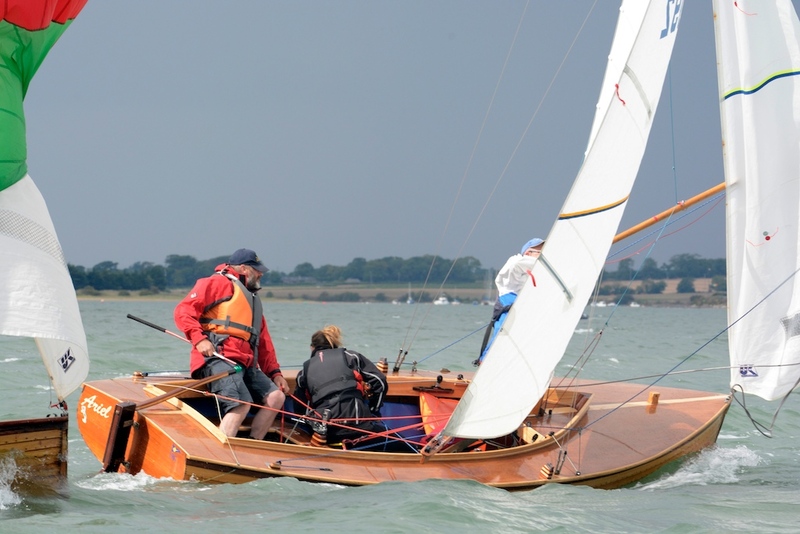 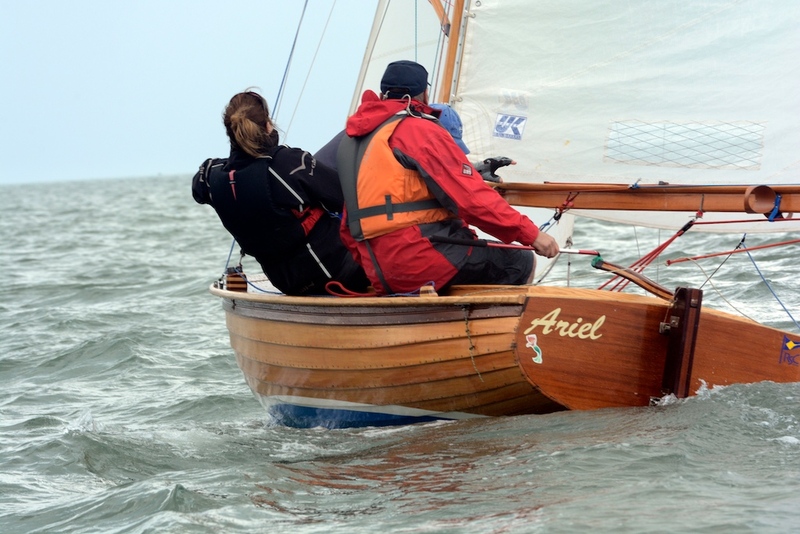 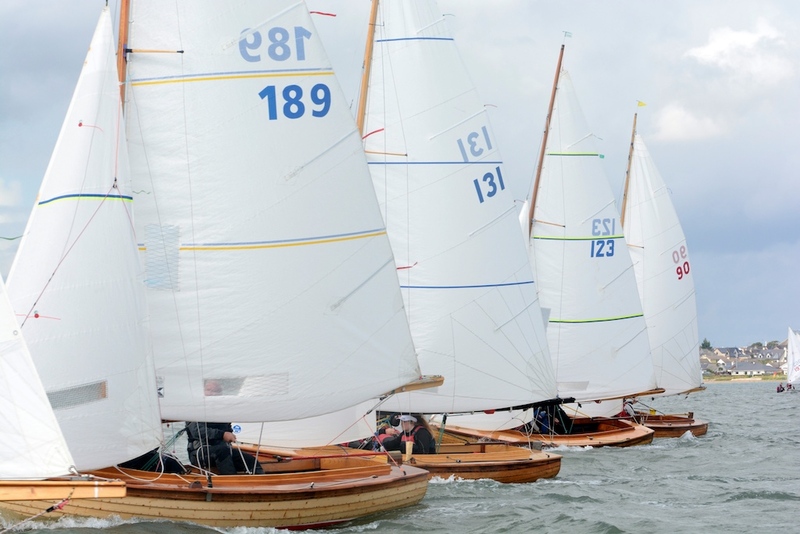 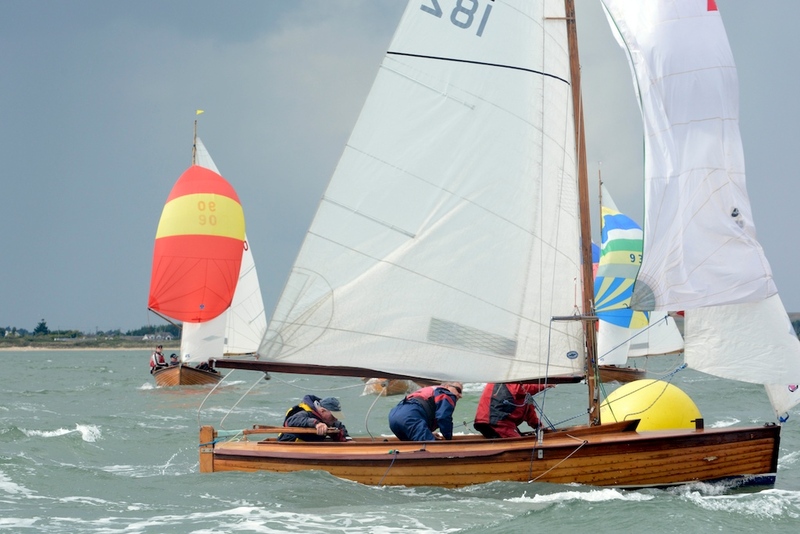 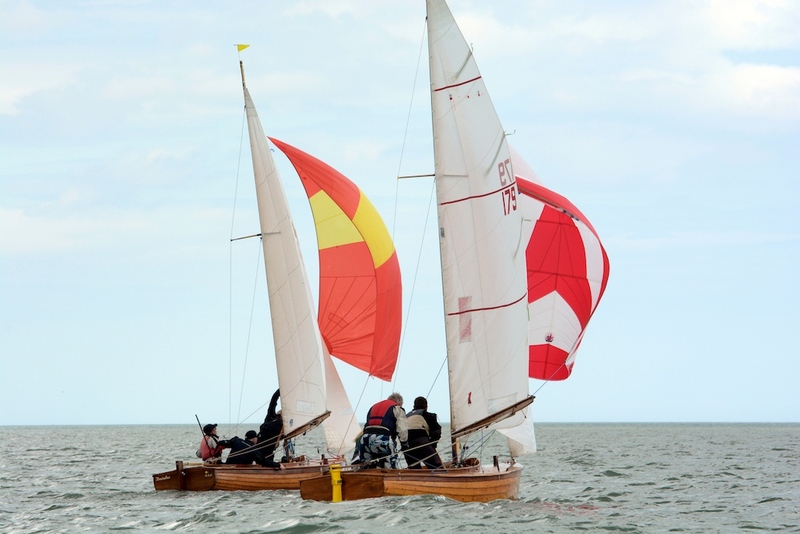 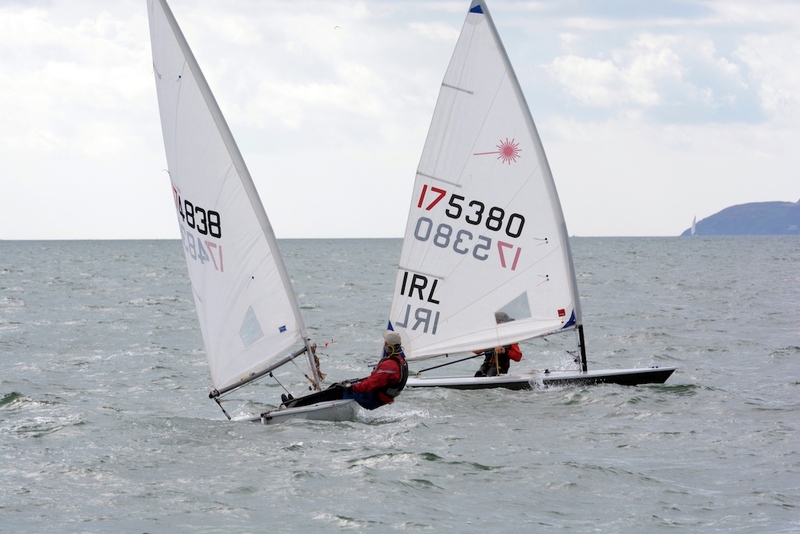 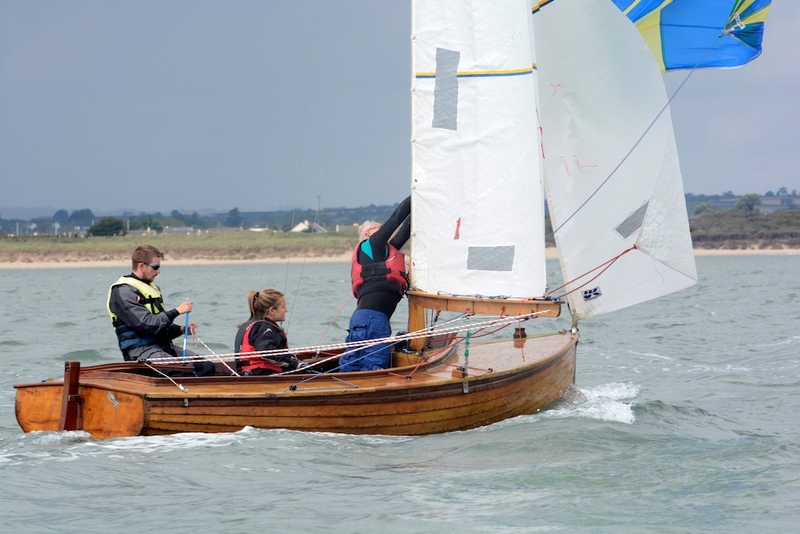 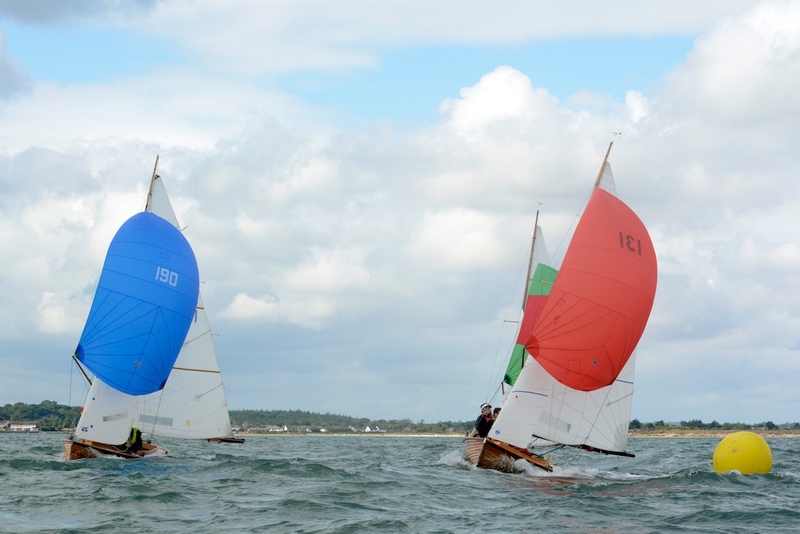 RSC run a very comprehemsive junior sailing programme every year starting in April and running through until June / July. 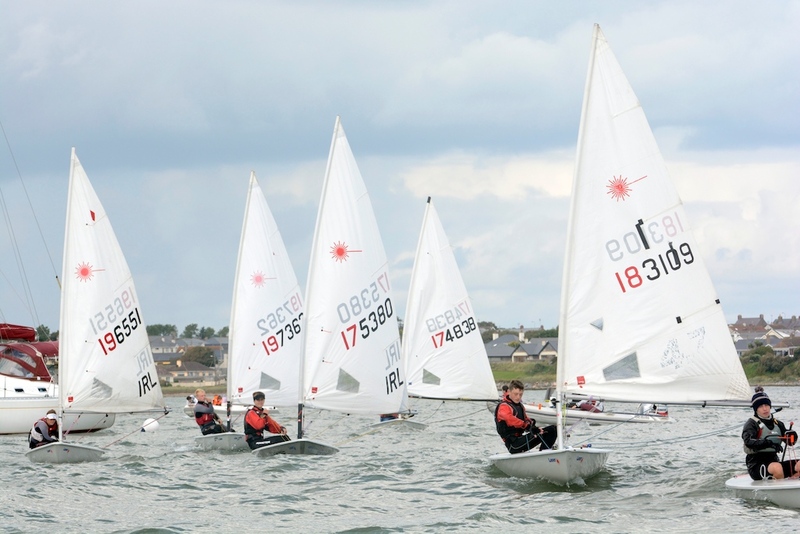 Please check the links below or contact our Junior Organiser. 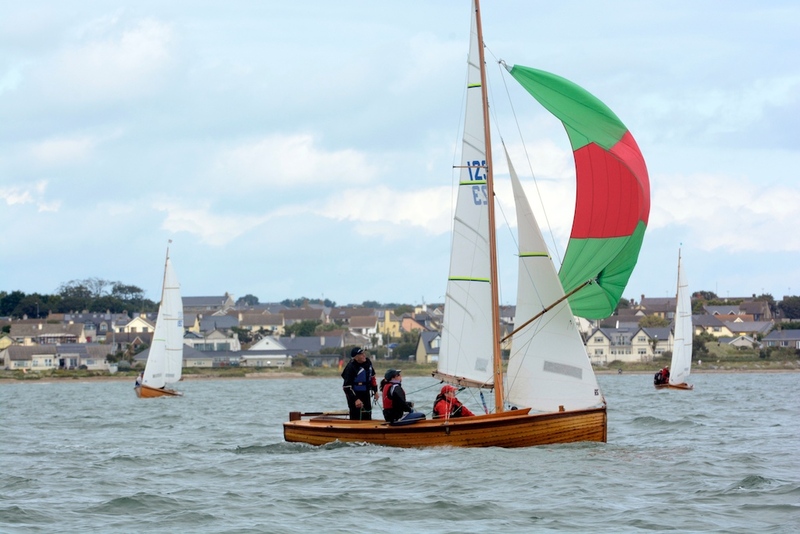 The club house is modern and inviting, with fantastic views out over the Rogerstown estuary. 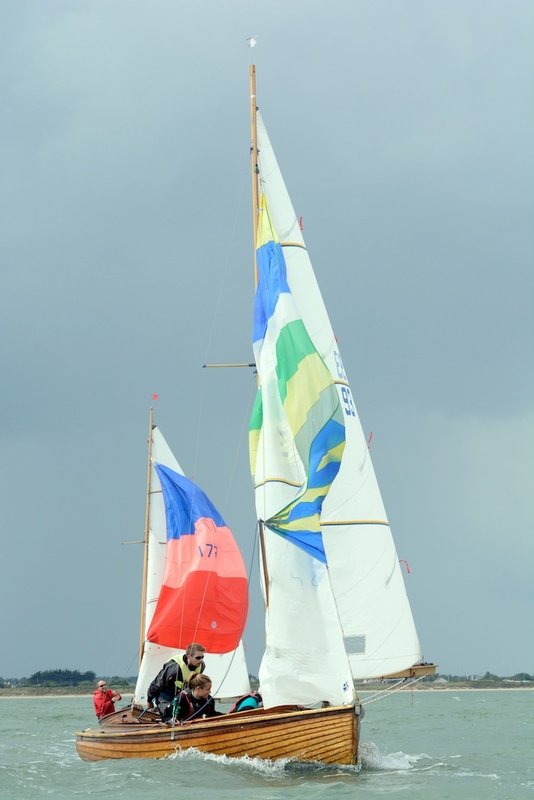 If you are having an event or celebrating a special ocassion why not talk to us about using the club house. 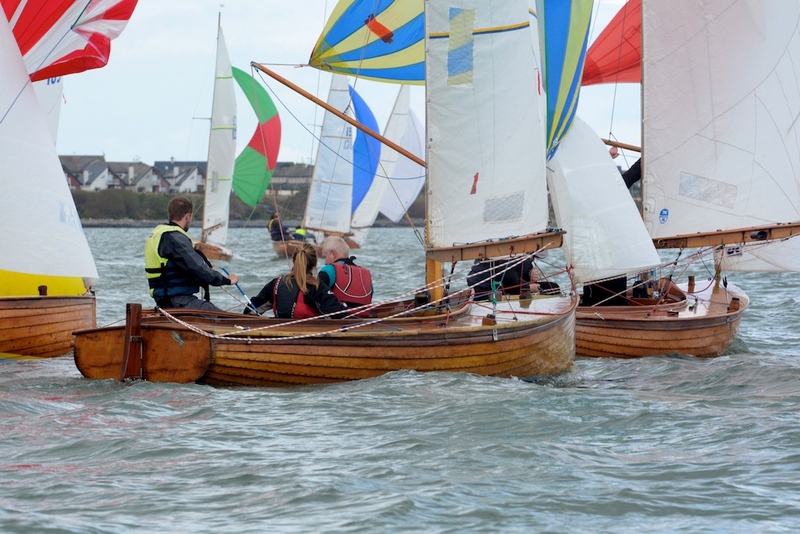 Check the Club Forms for all the details. 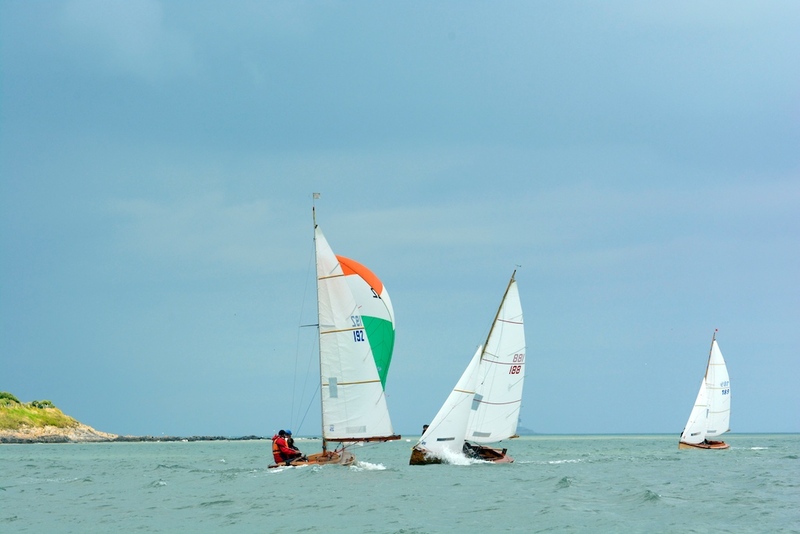 Sunday from 6pm to closing. 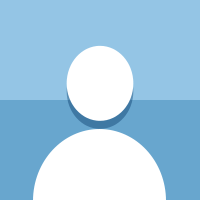 or why not get in touch with the snooker committee to find out about playing on a regular basis. 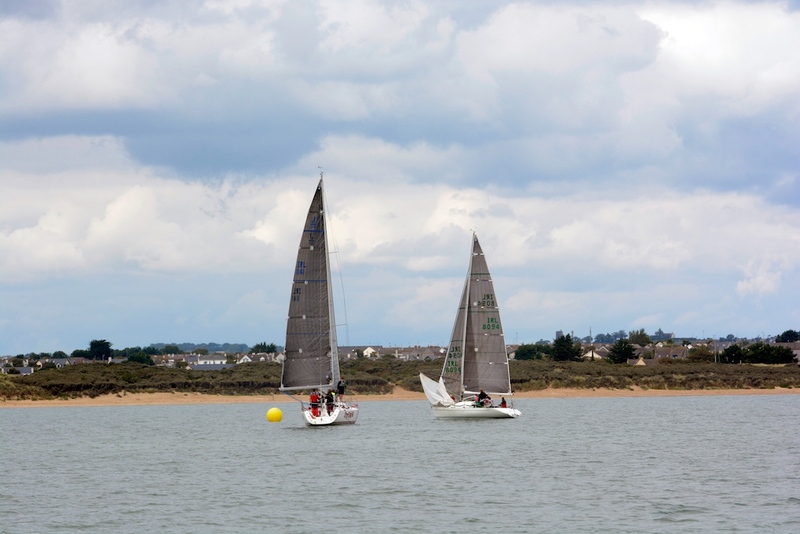 The Club has a secure storage facility which allows our members to store their boat during the winter months. 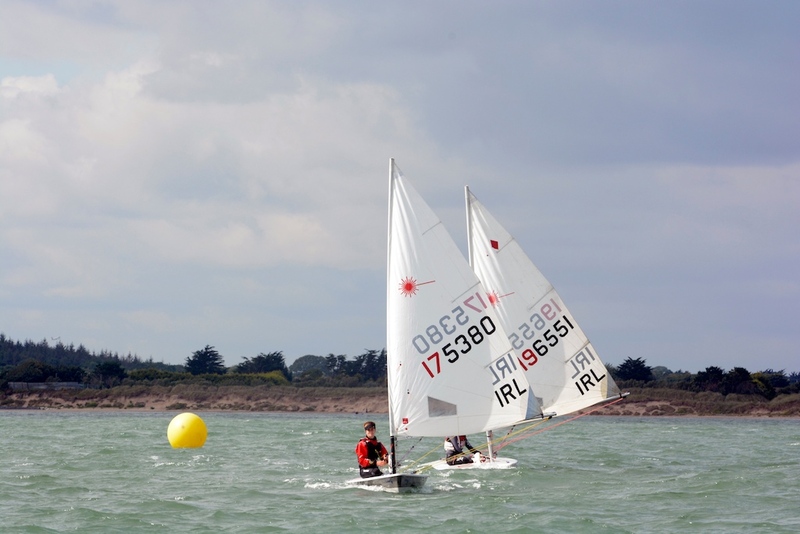 The facilities are also services with electricty and water at resonable rates.